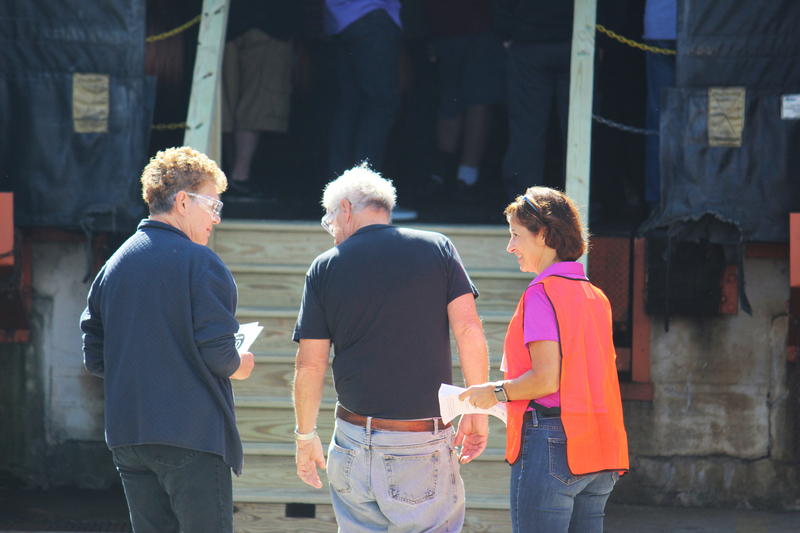 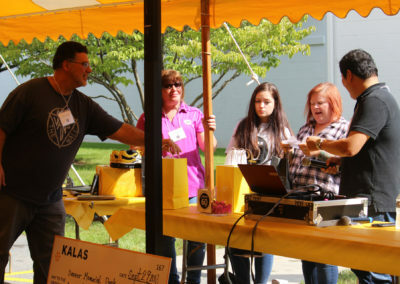 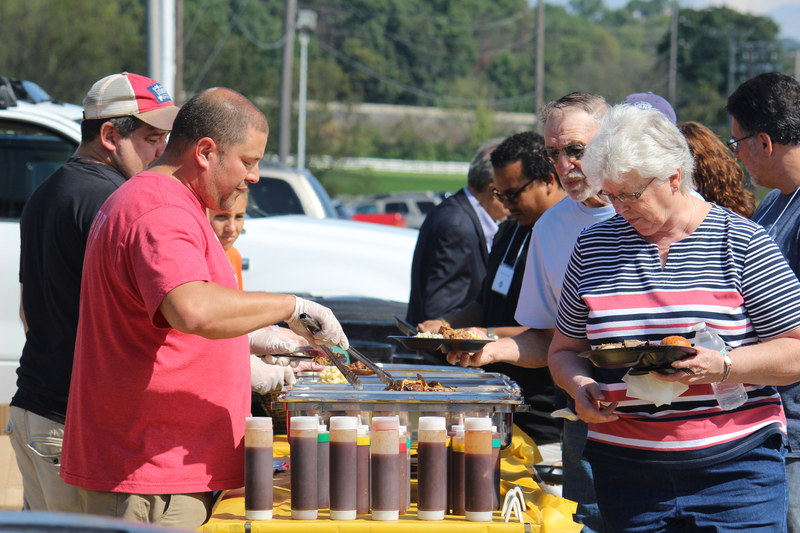 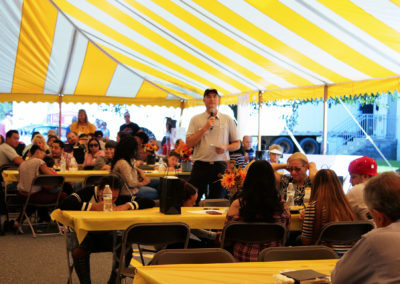 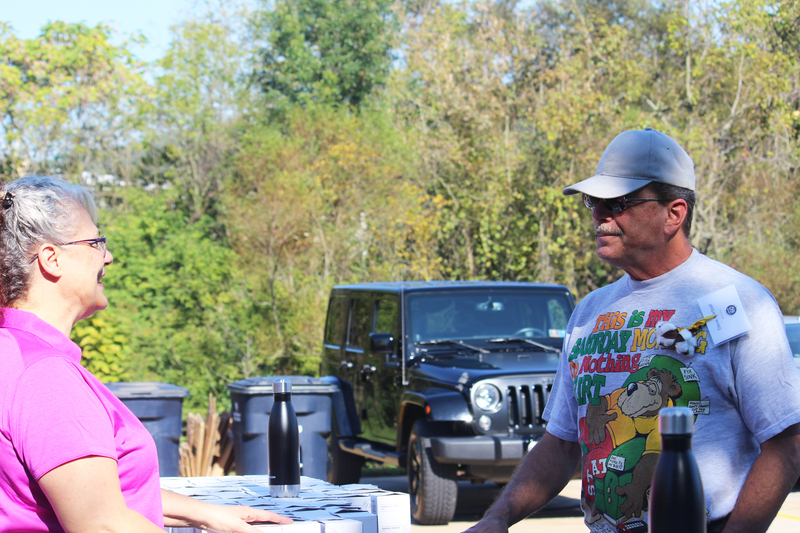 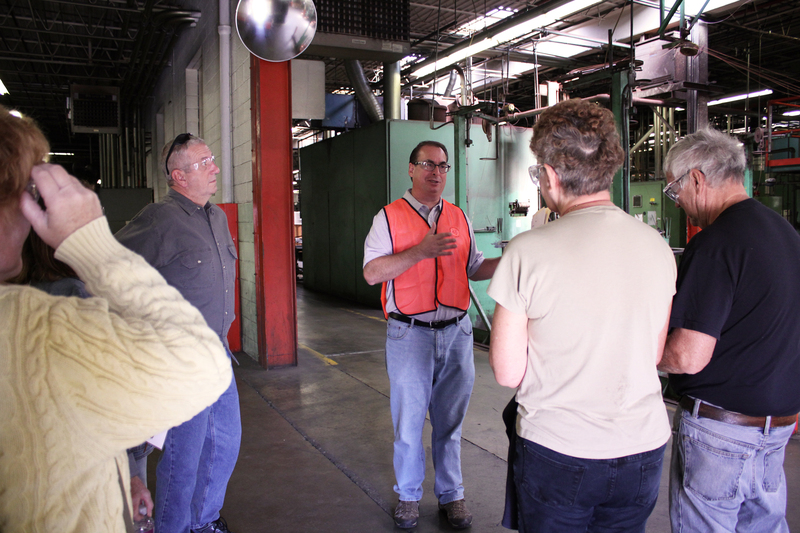 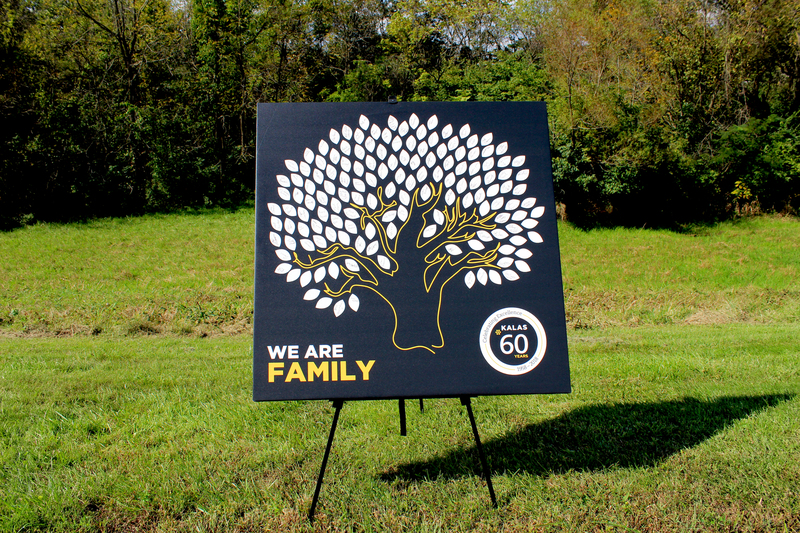 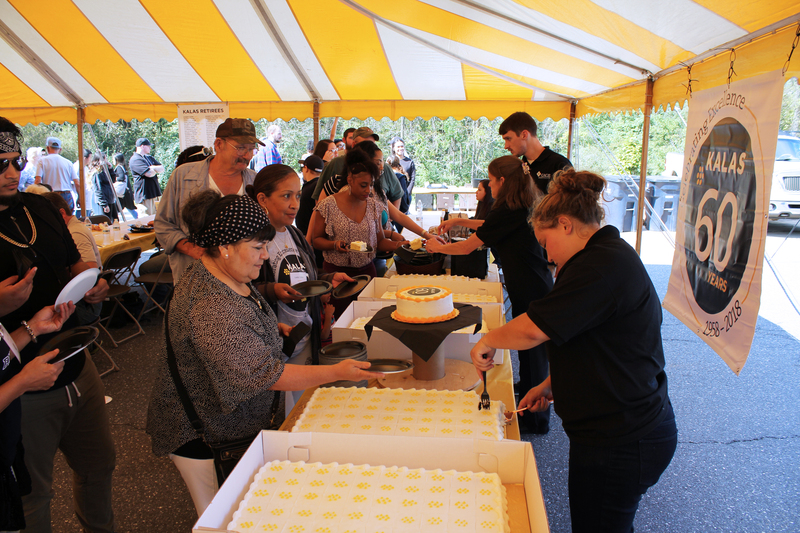 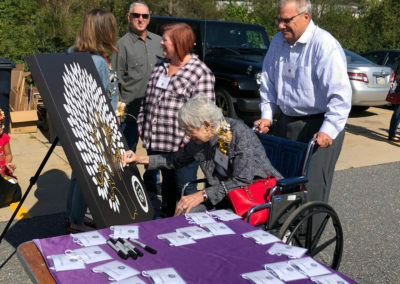 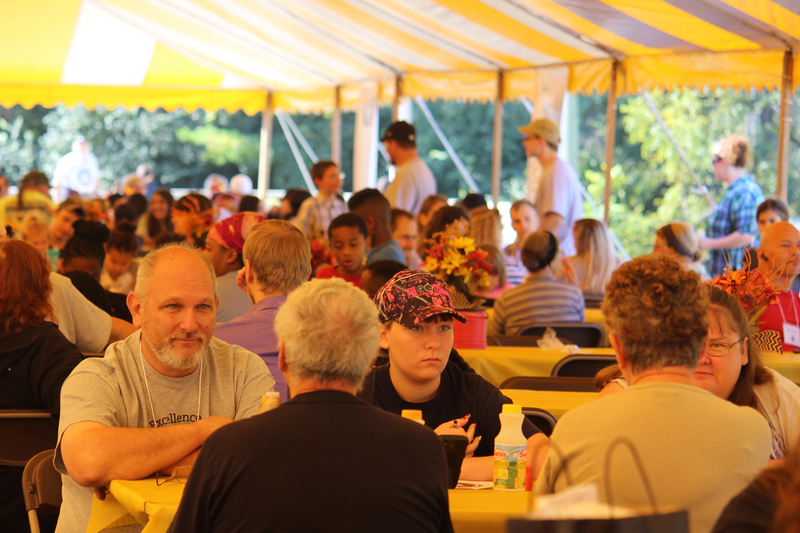 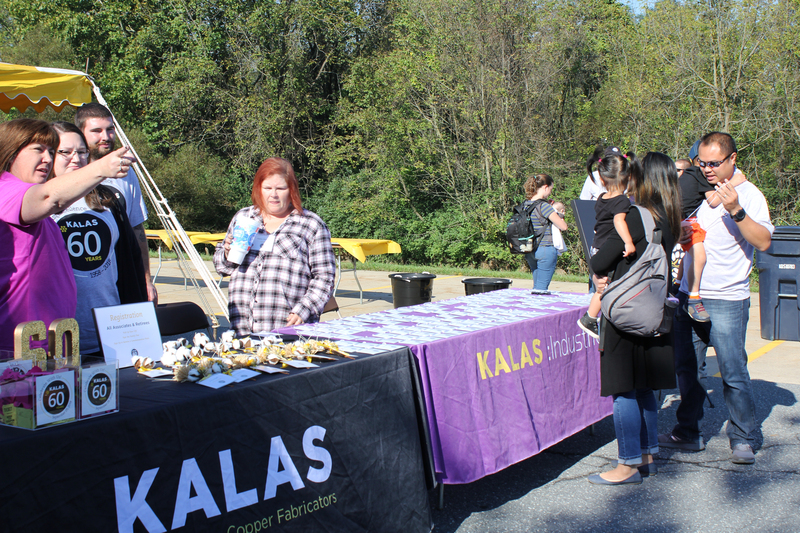 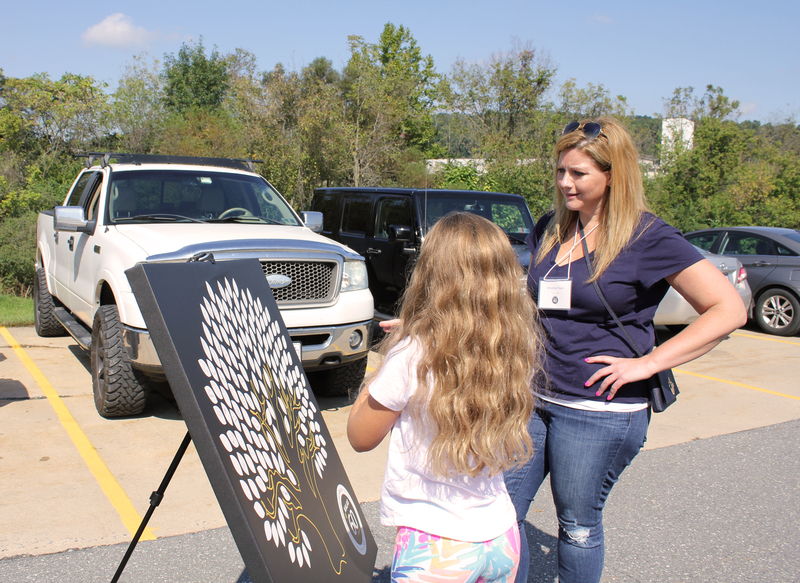 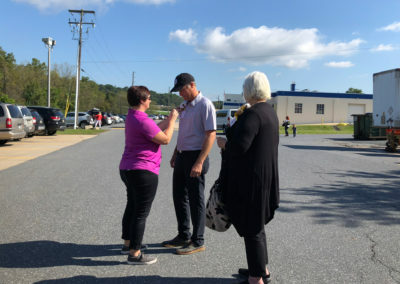 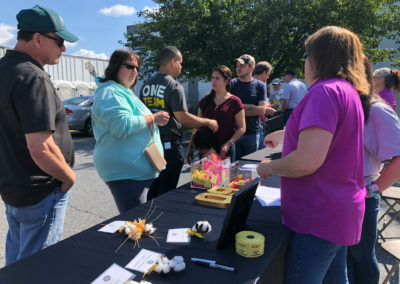 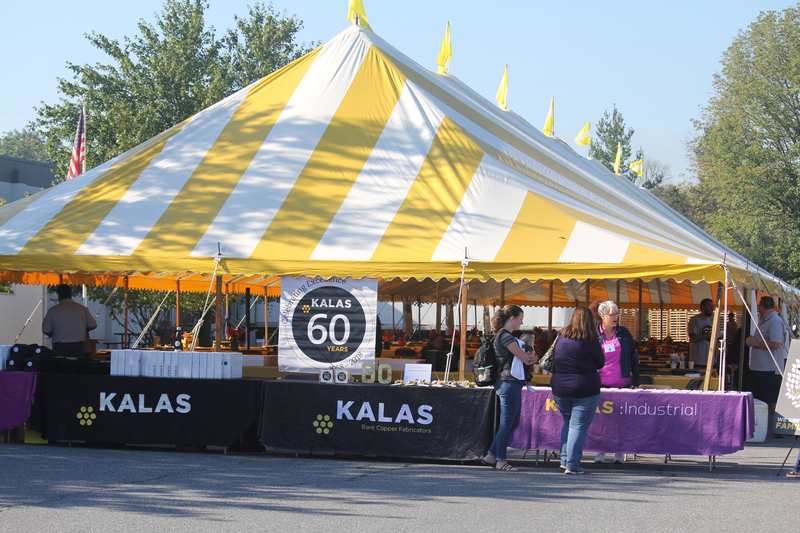 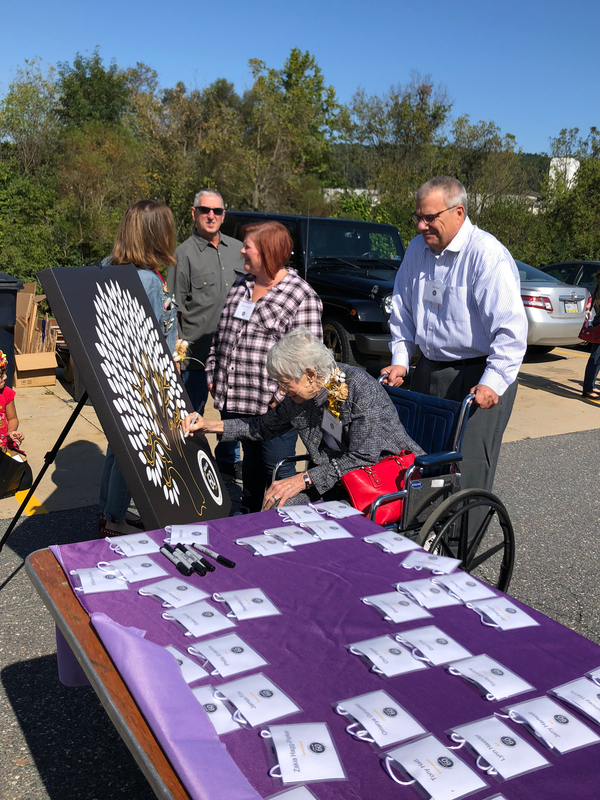 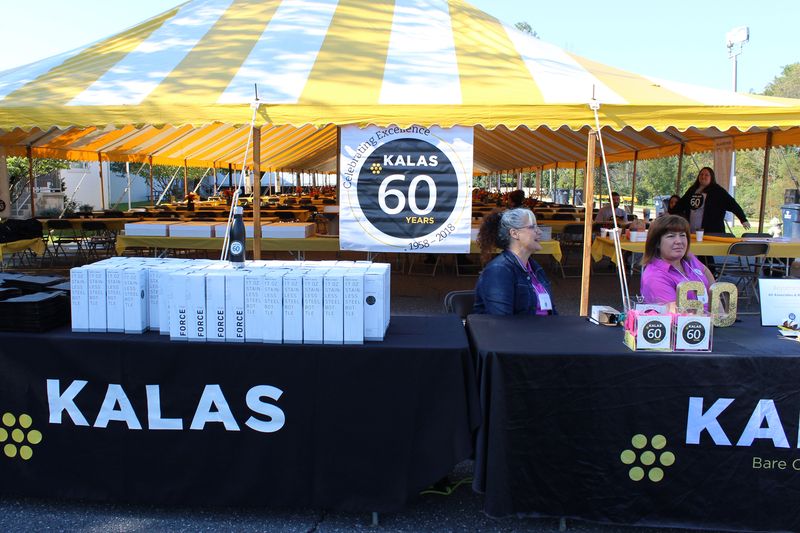 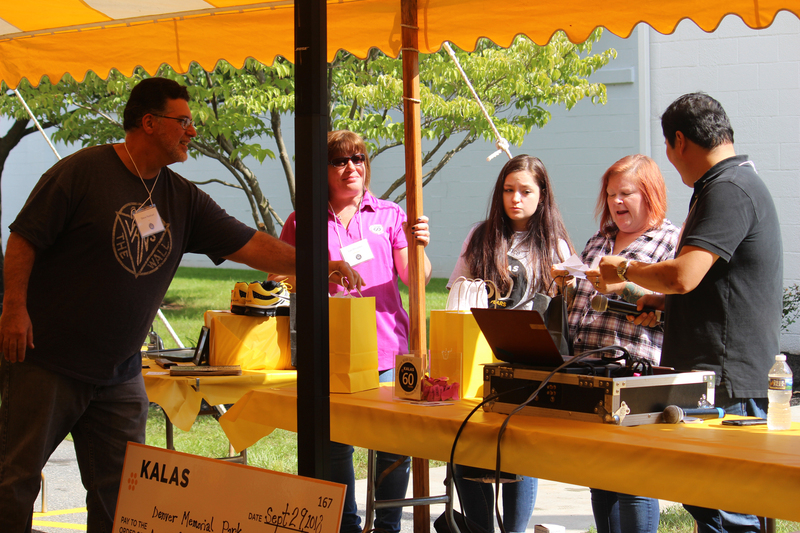 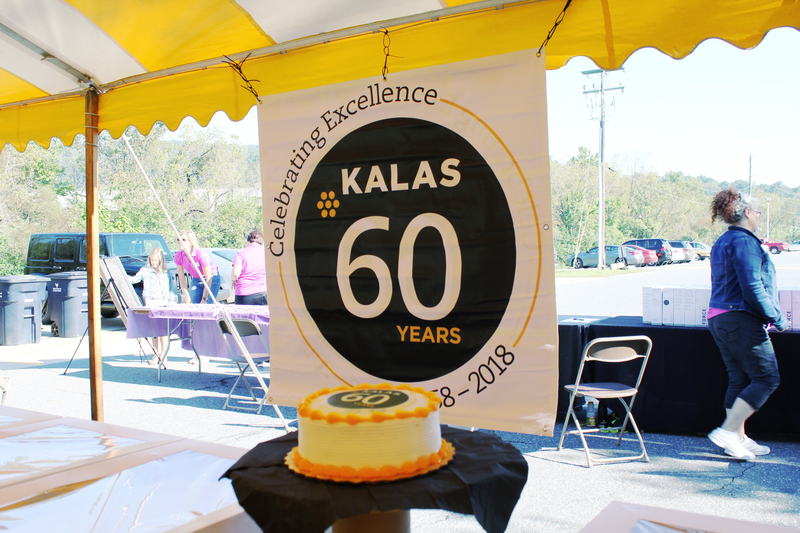 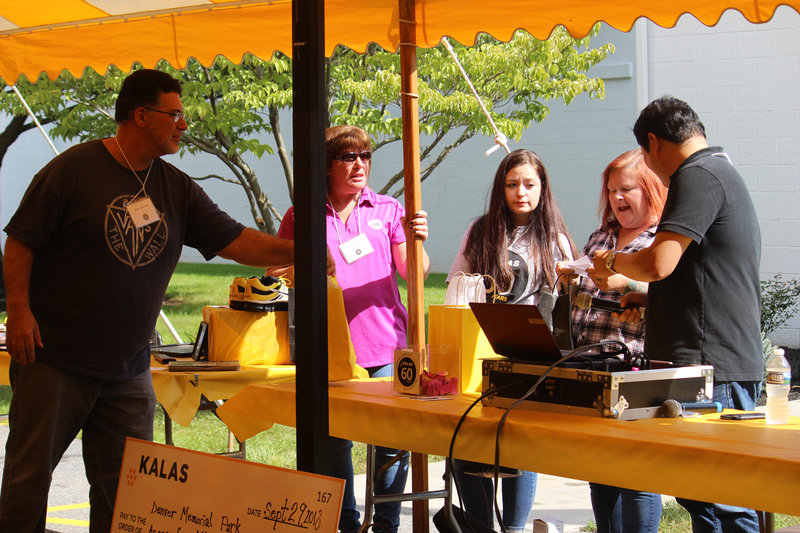 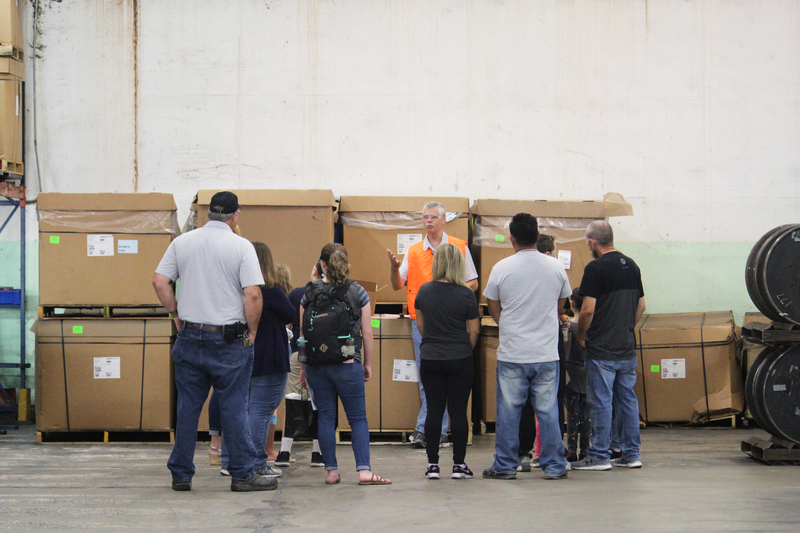 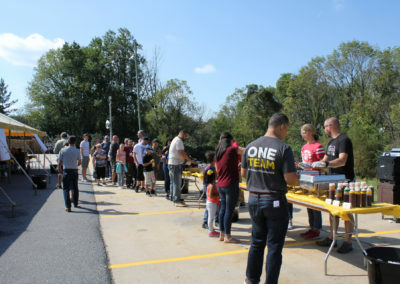 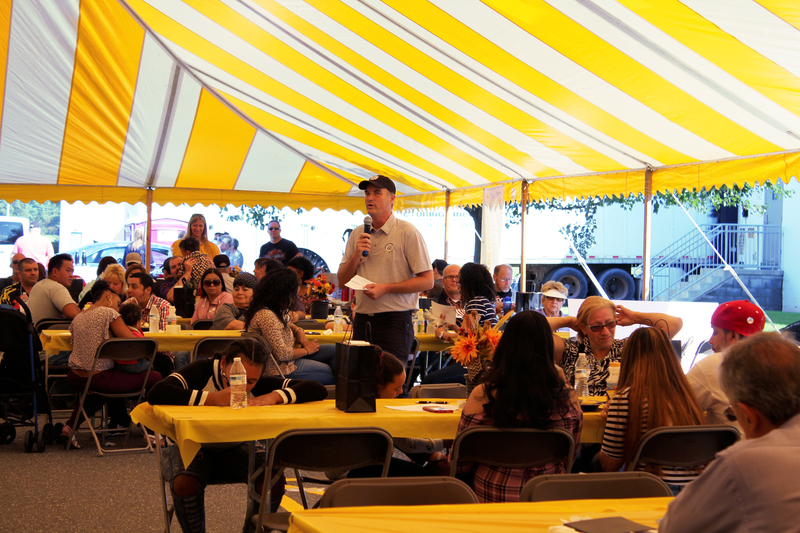 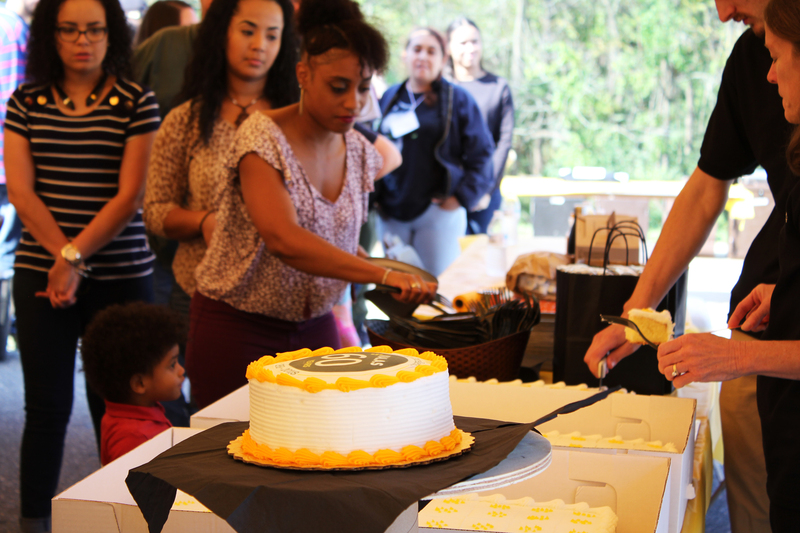 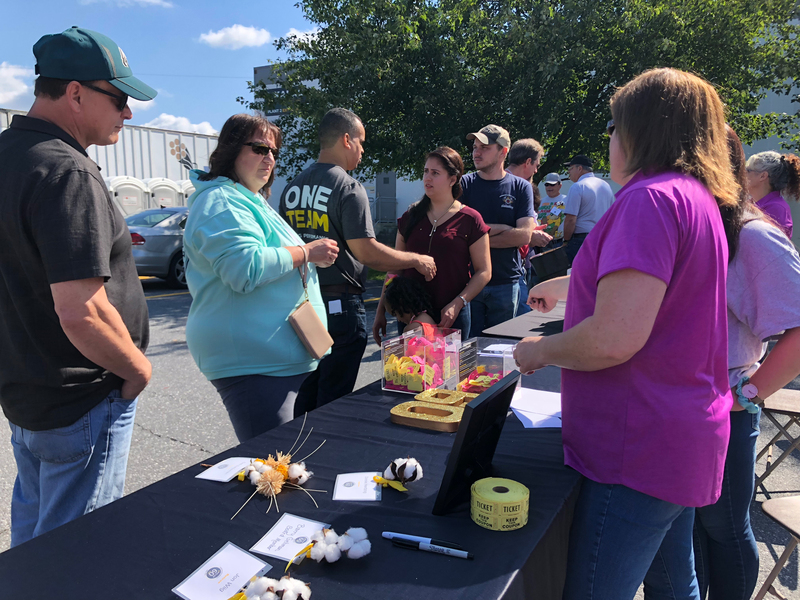 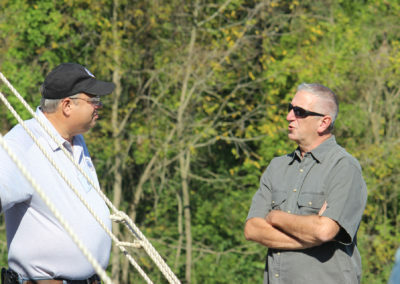 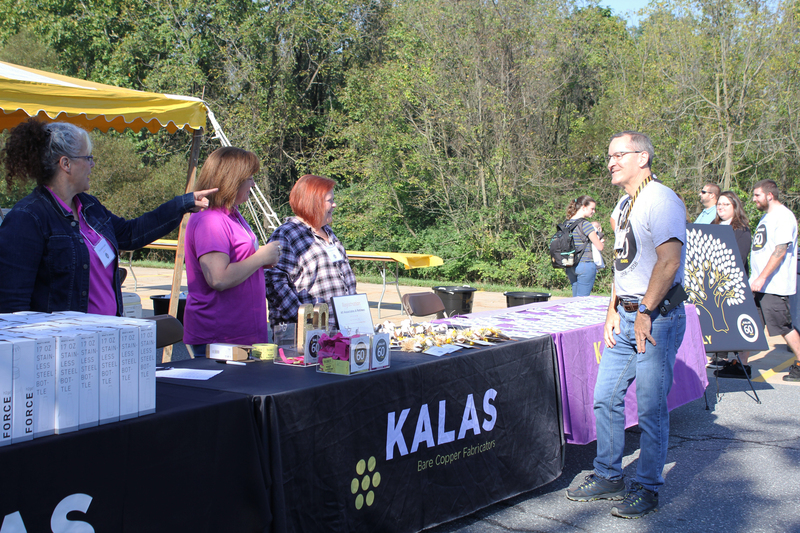 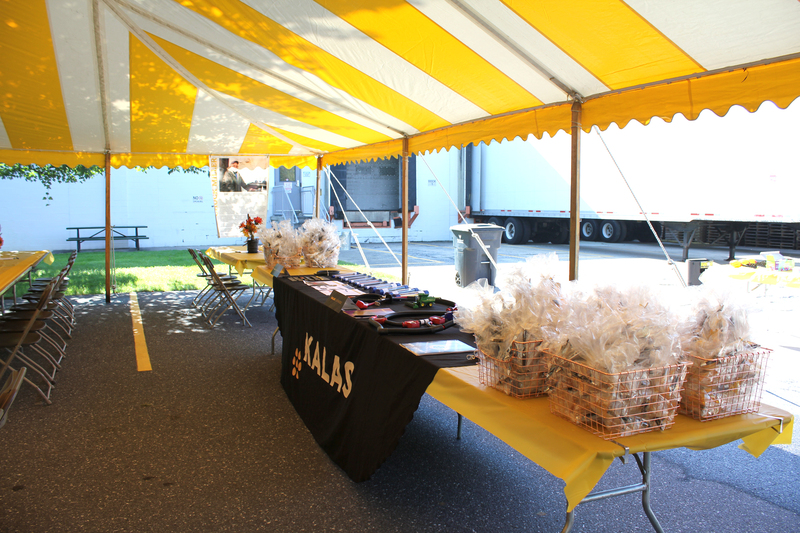 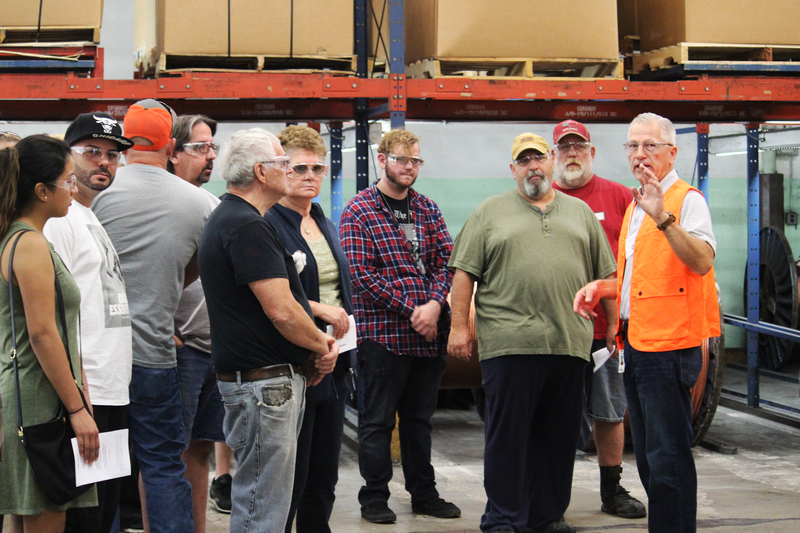 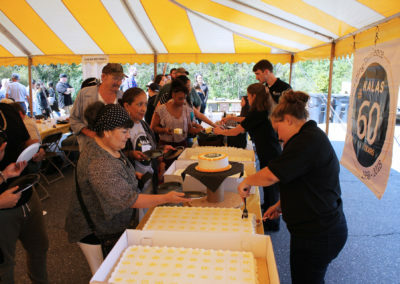 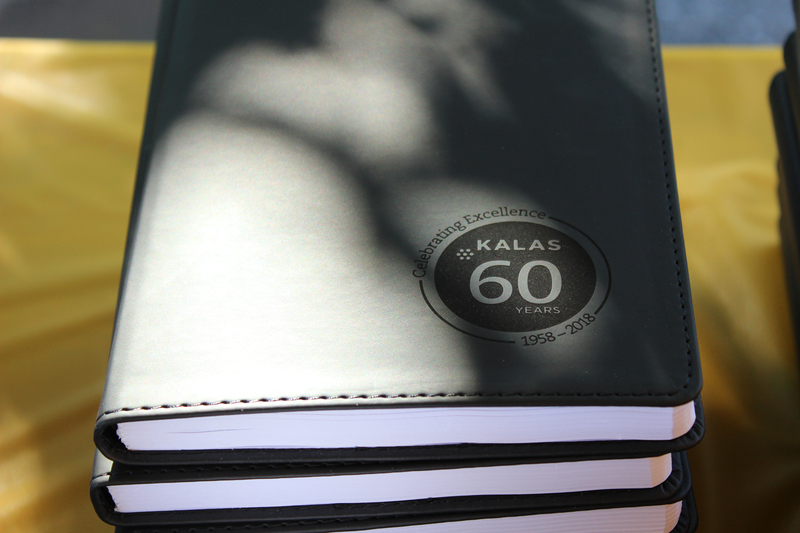 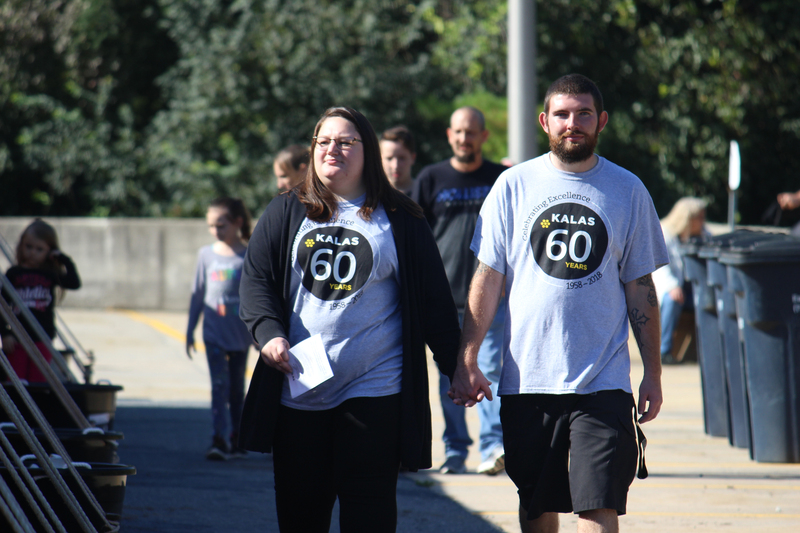 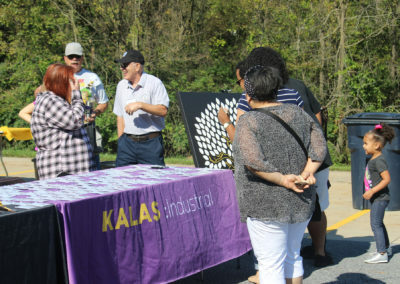 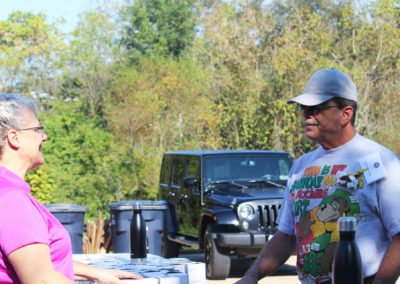 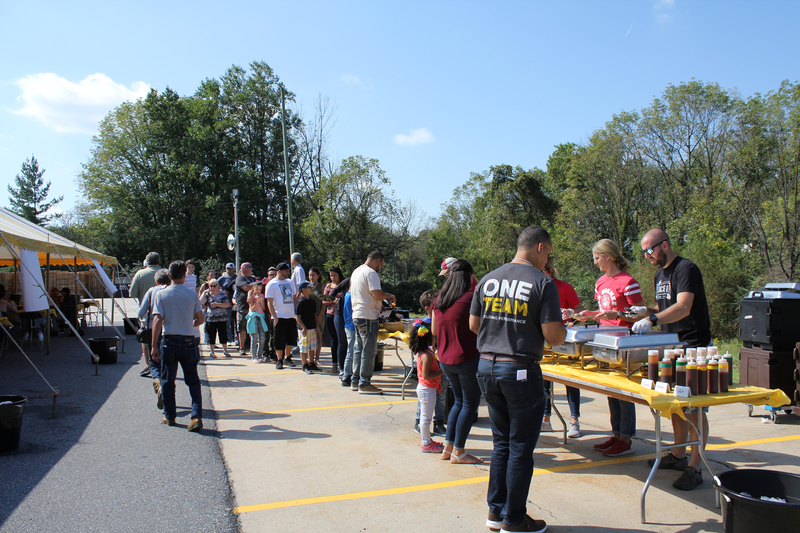 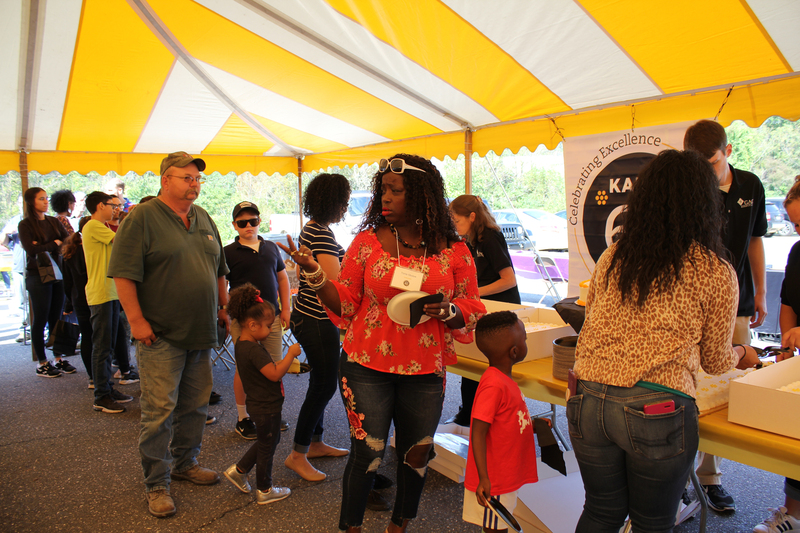 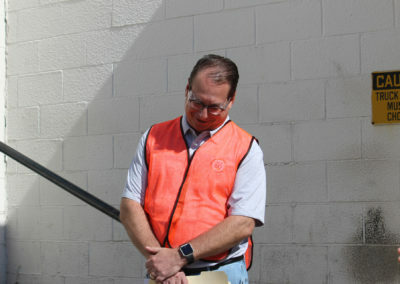 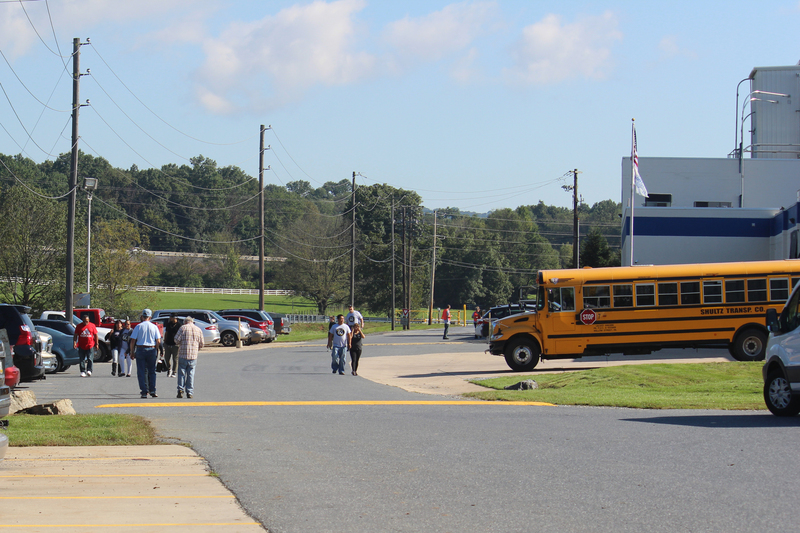 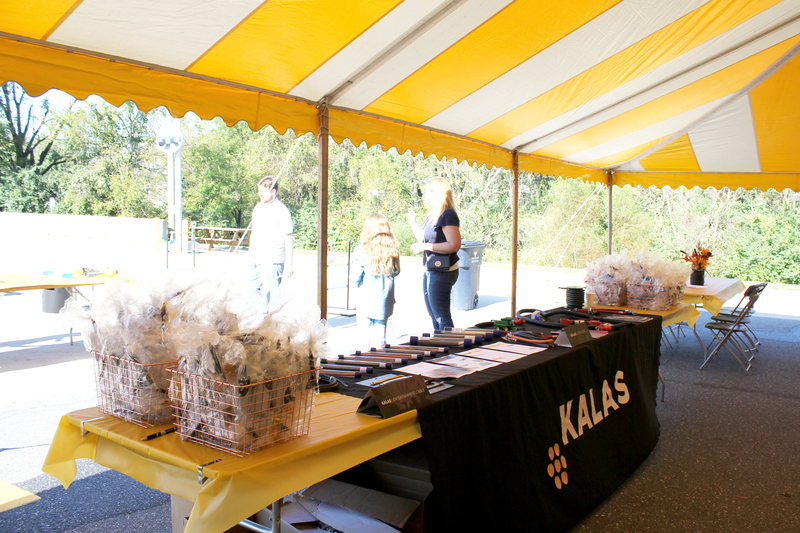 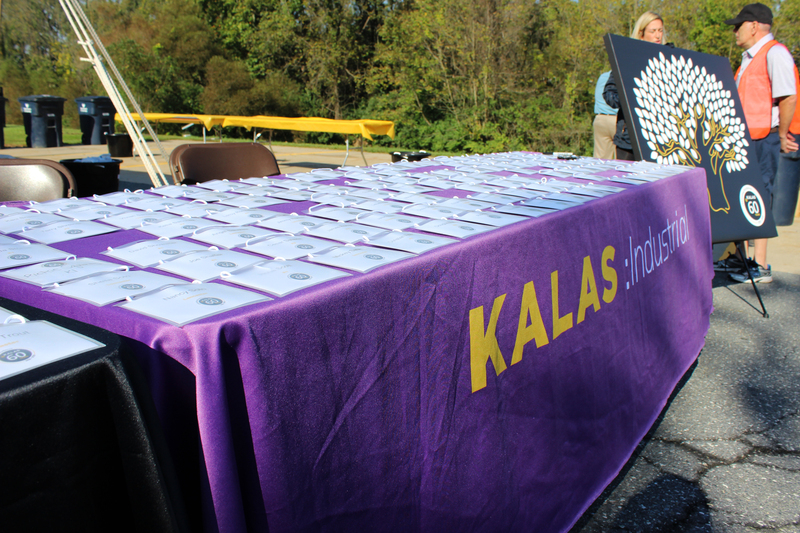 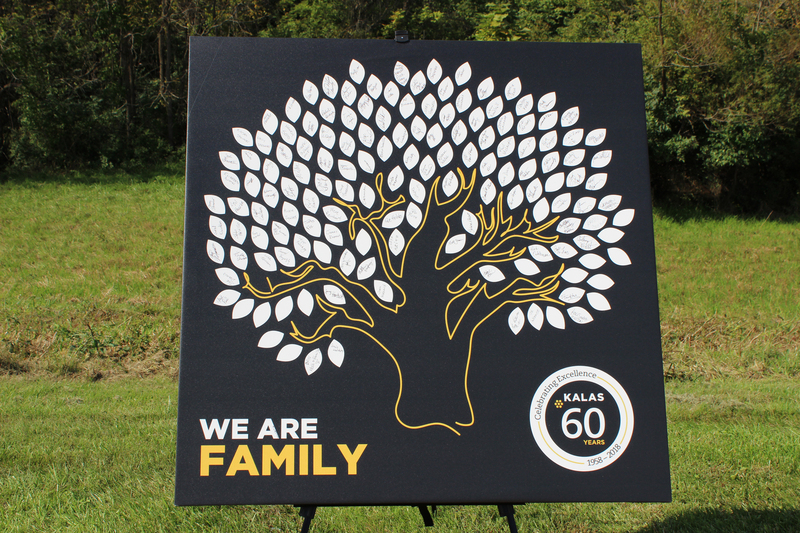 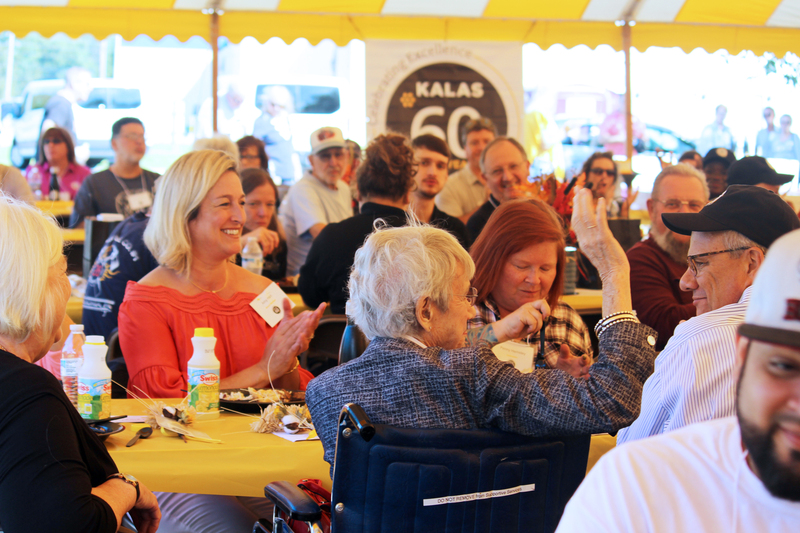 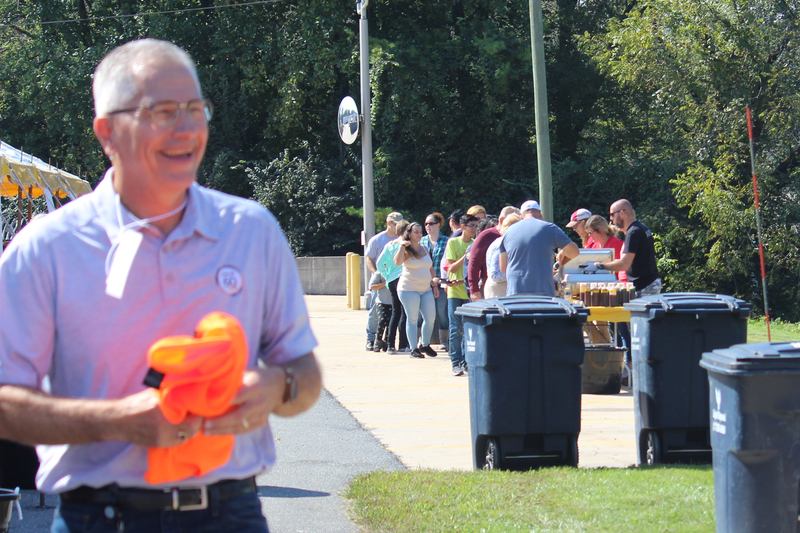 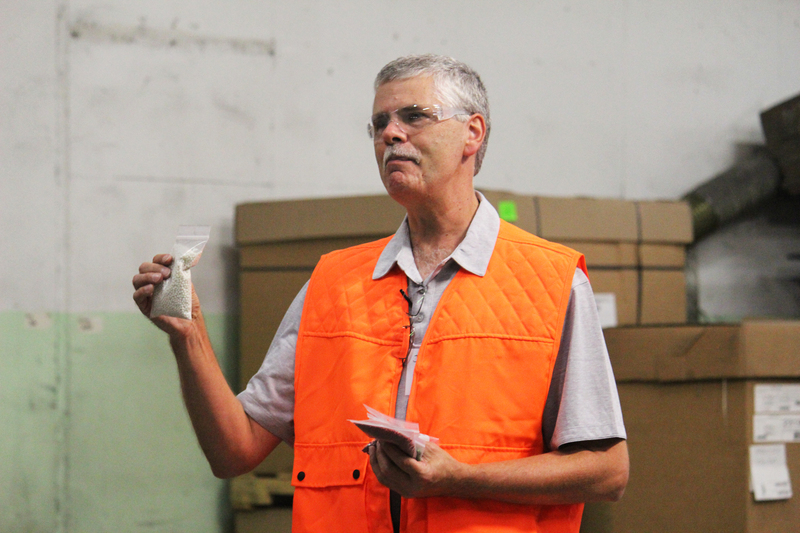 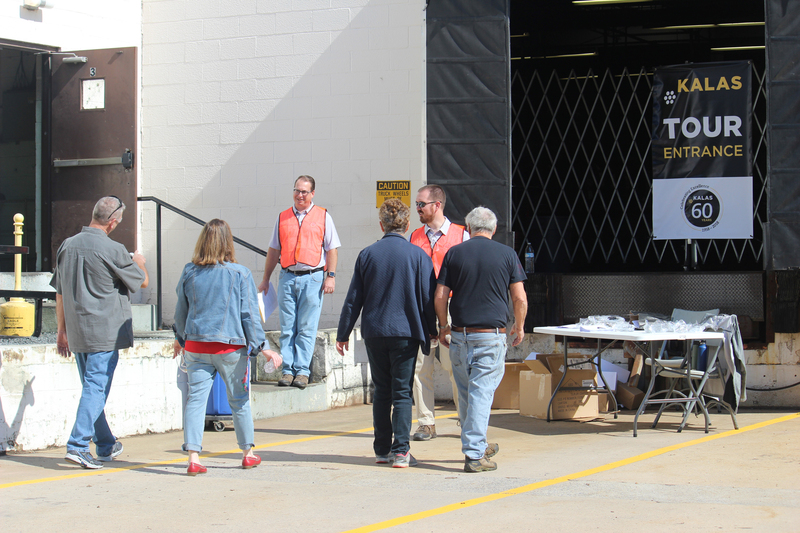 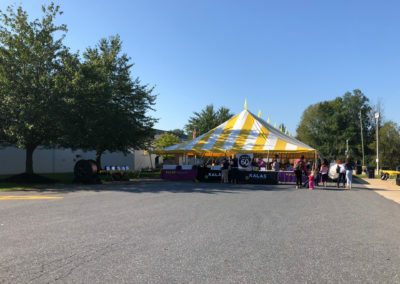 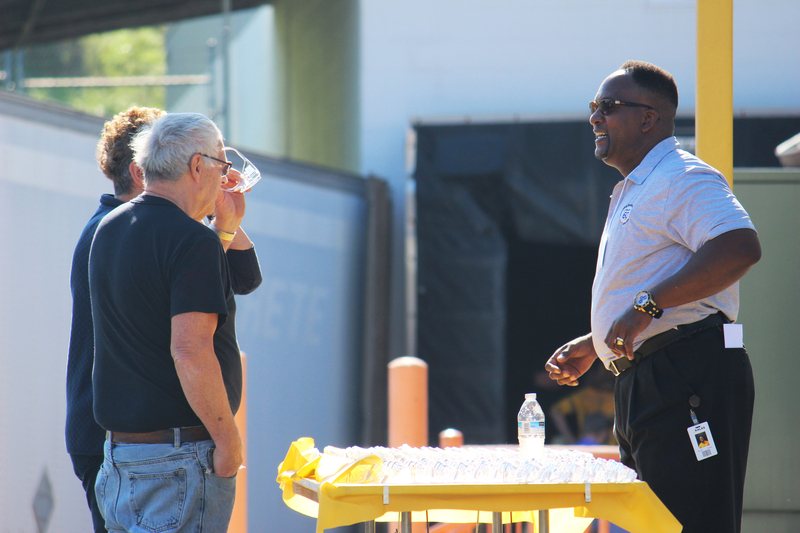 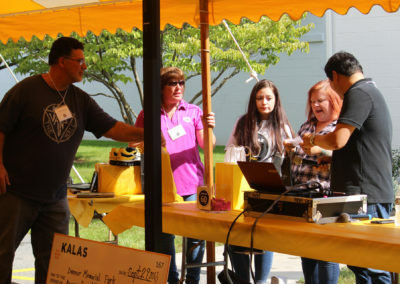 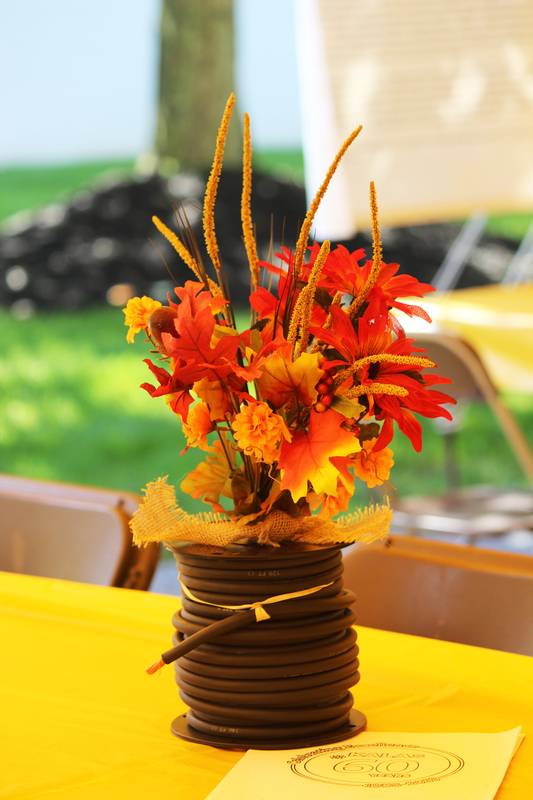 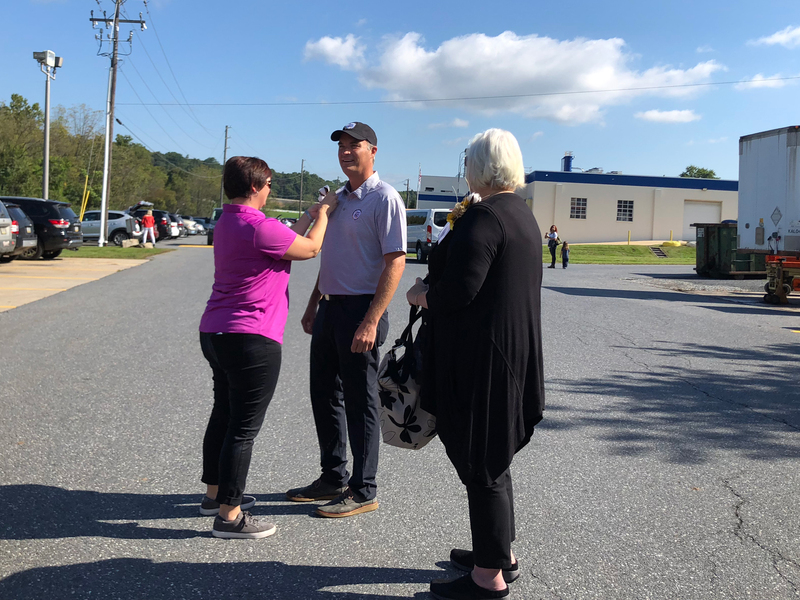 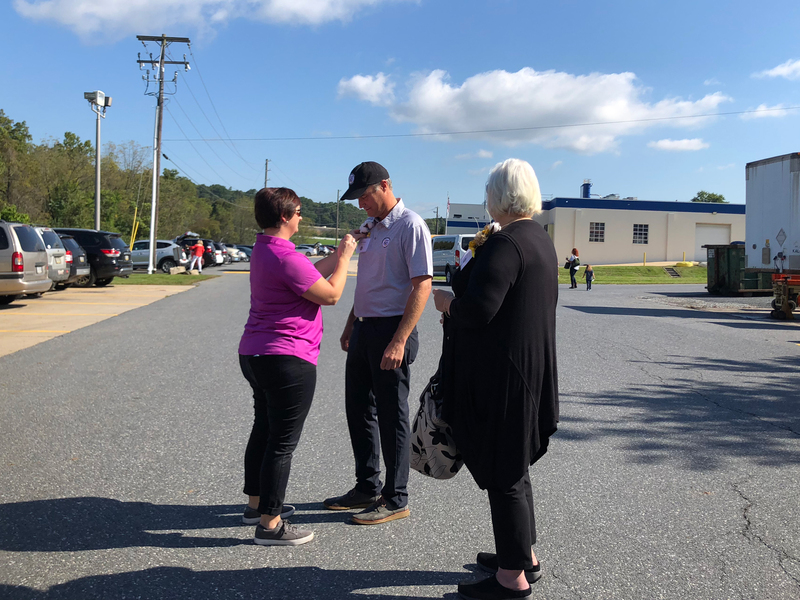 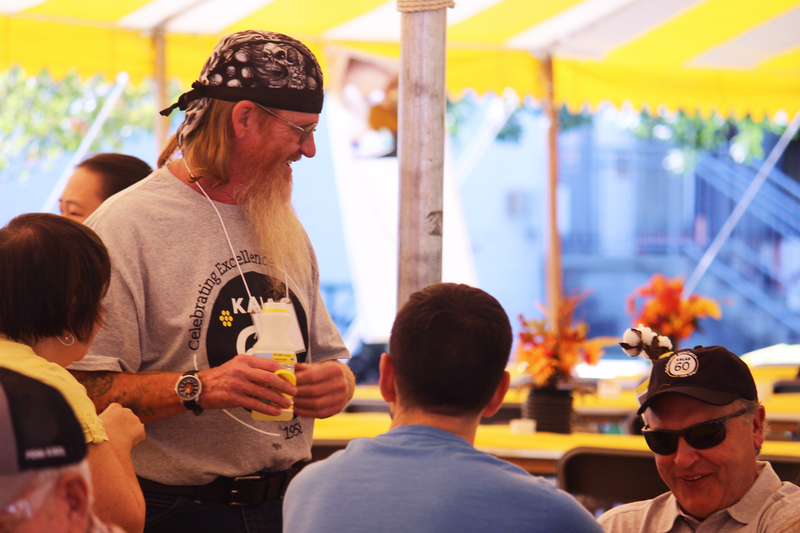 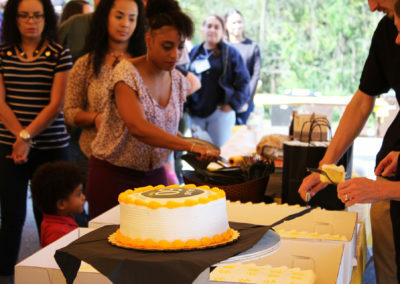 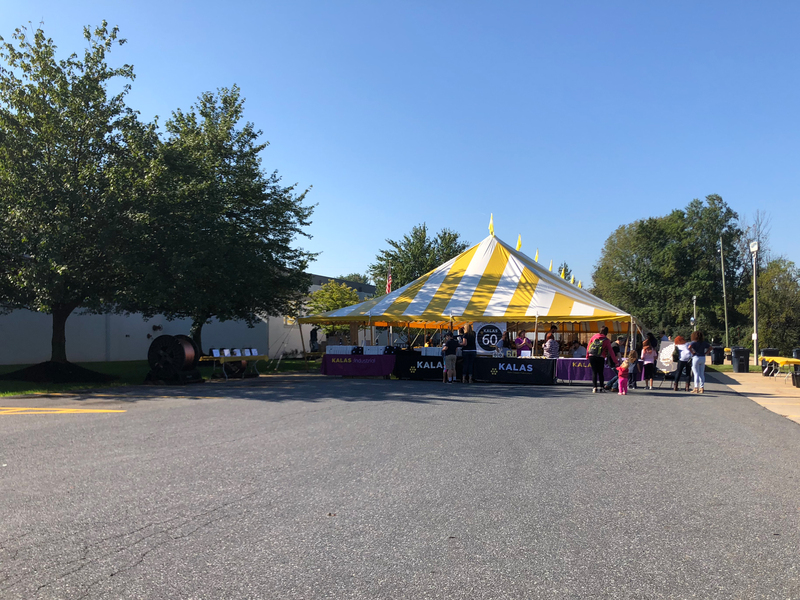 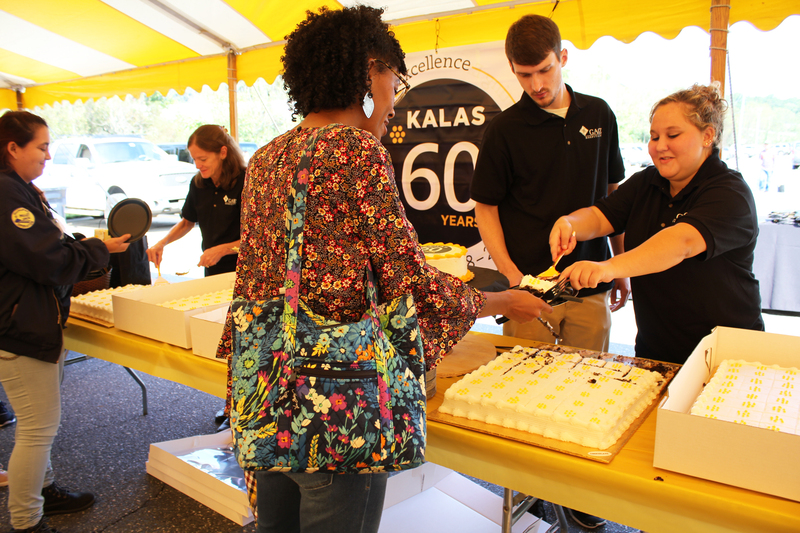 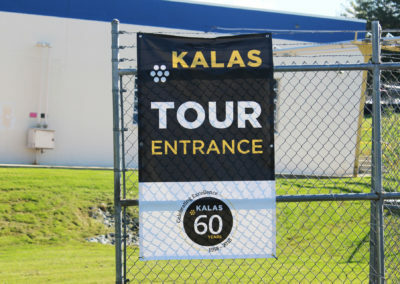 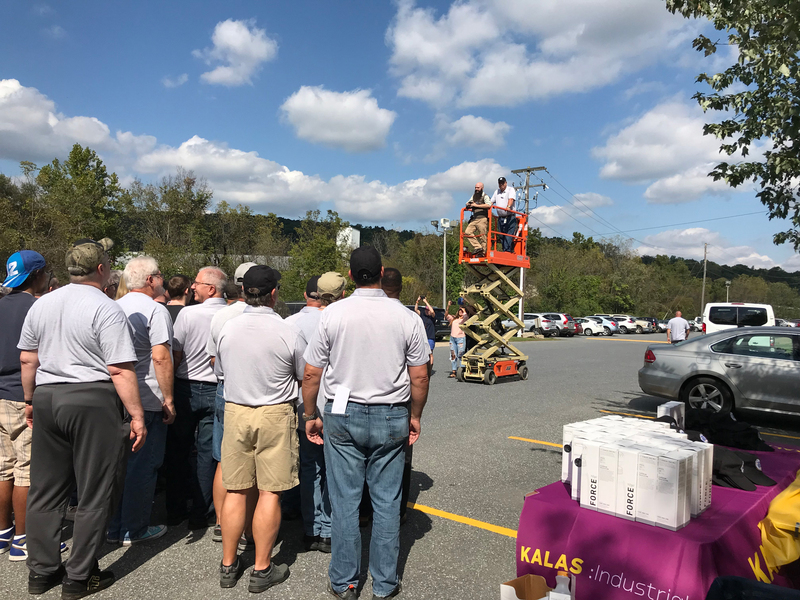 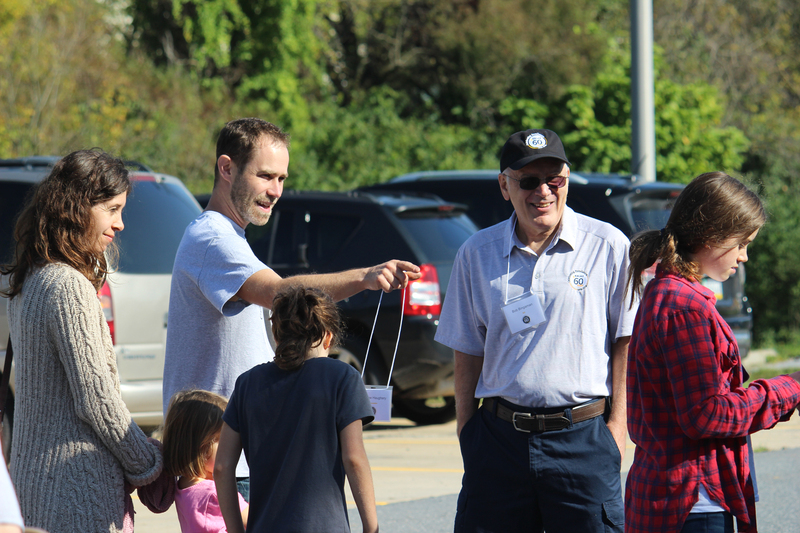 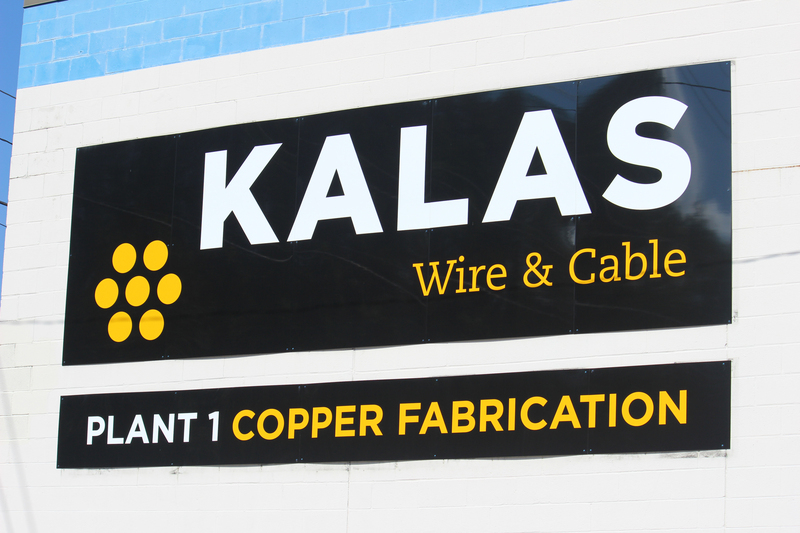 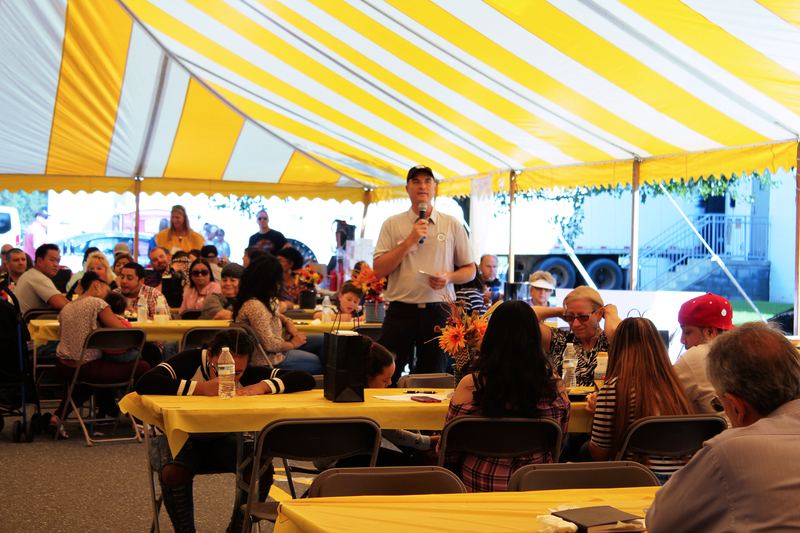 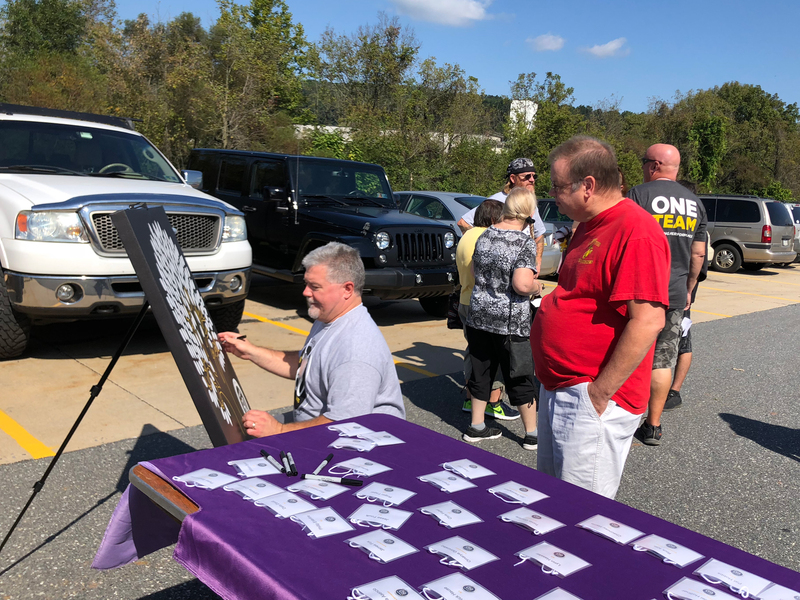 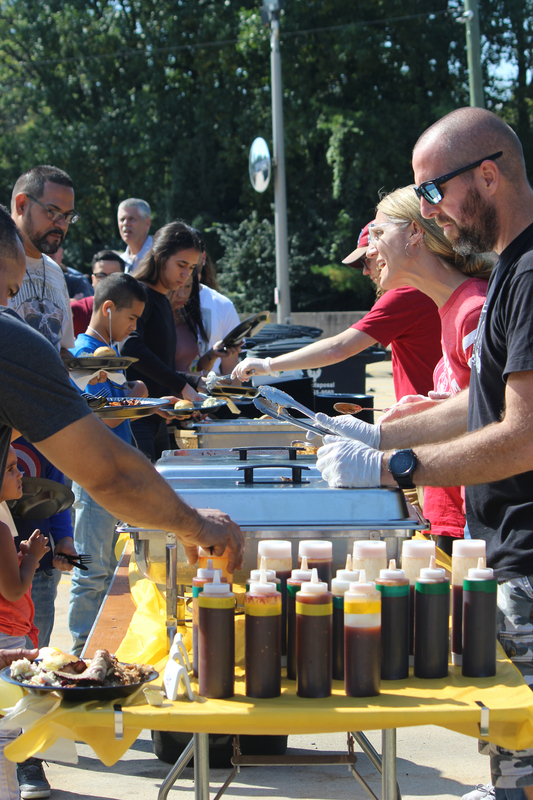 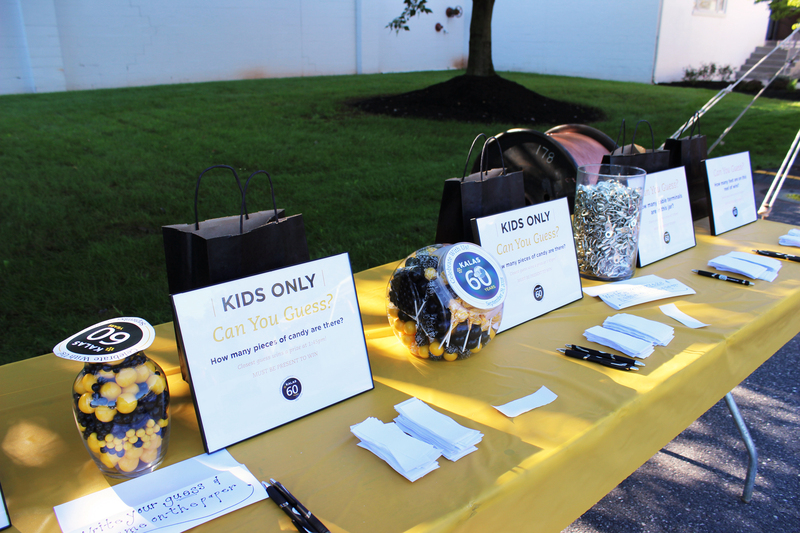 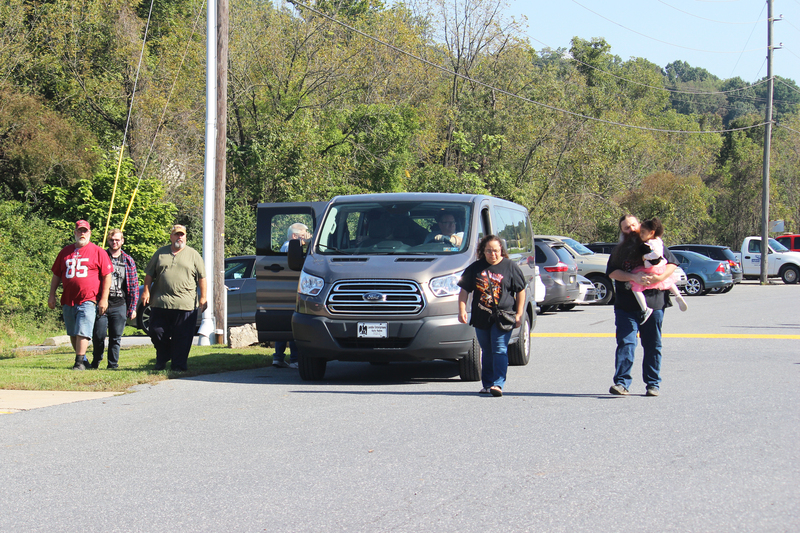 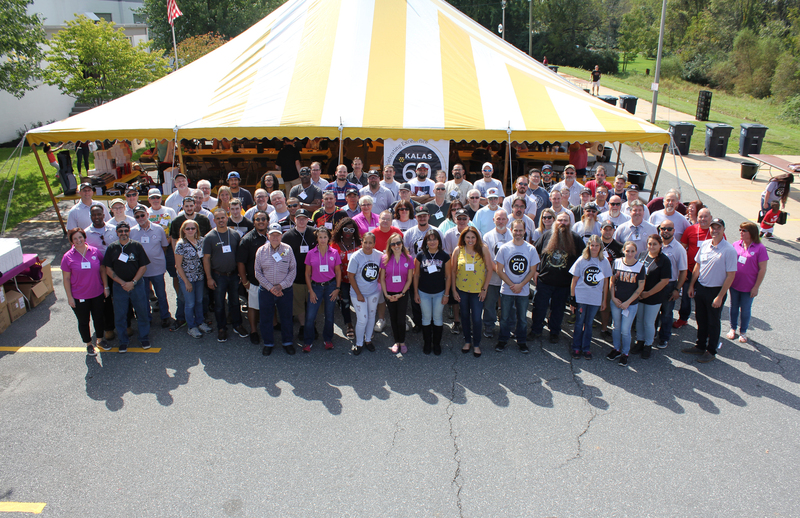 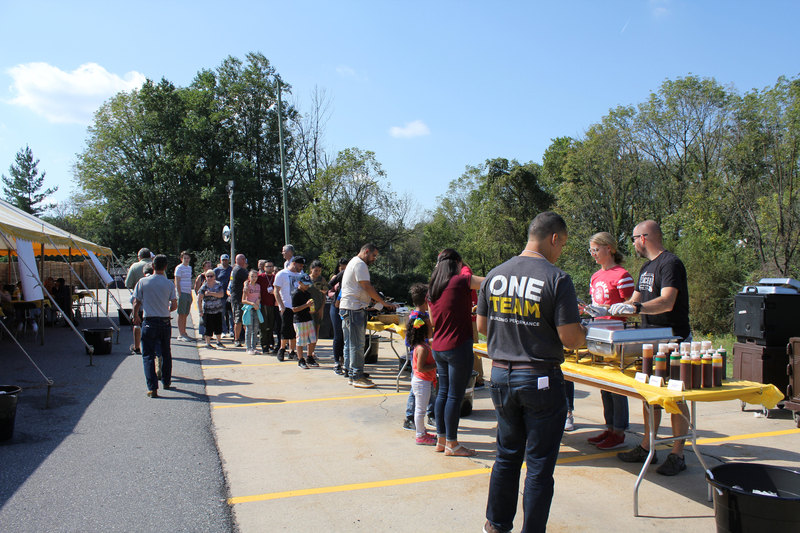 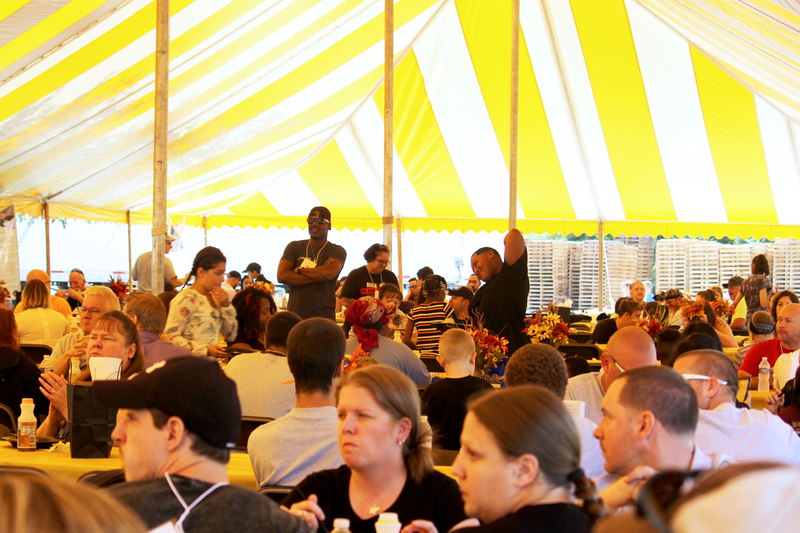 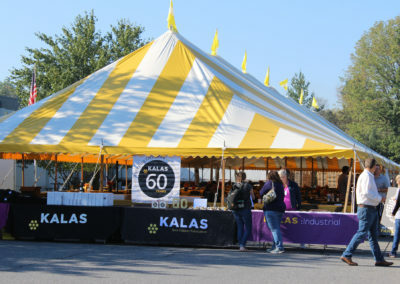 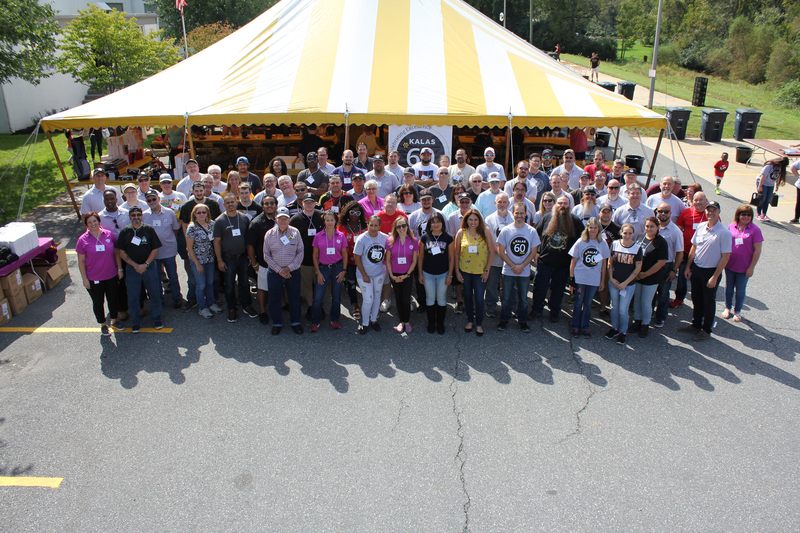 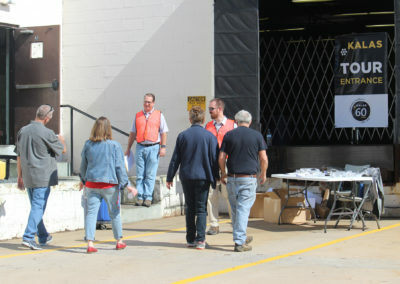 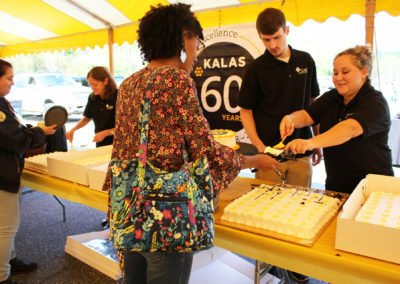 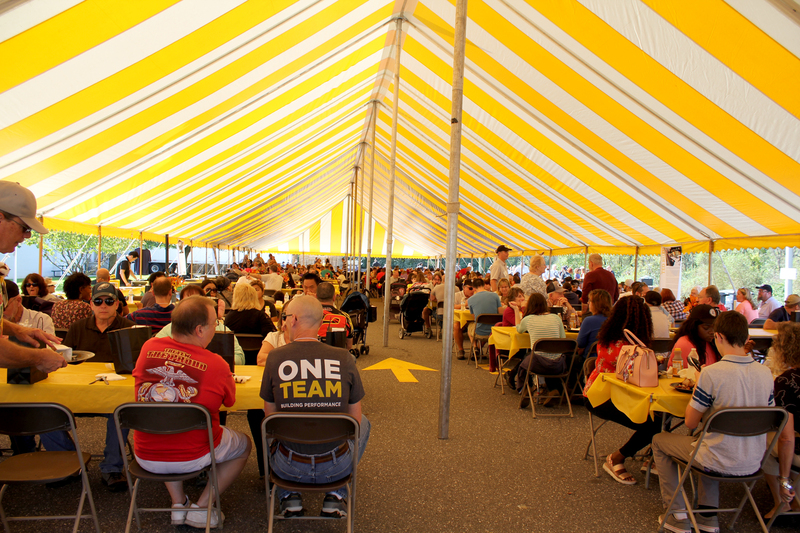 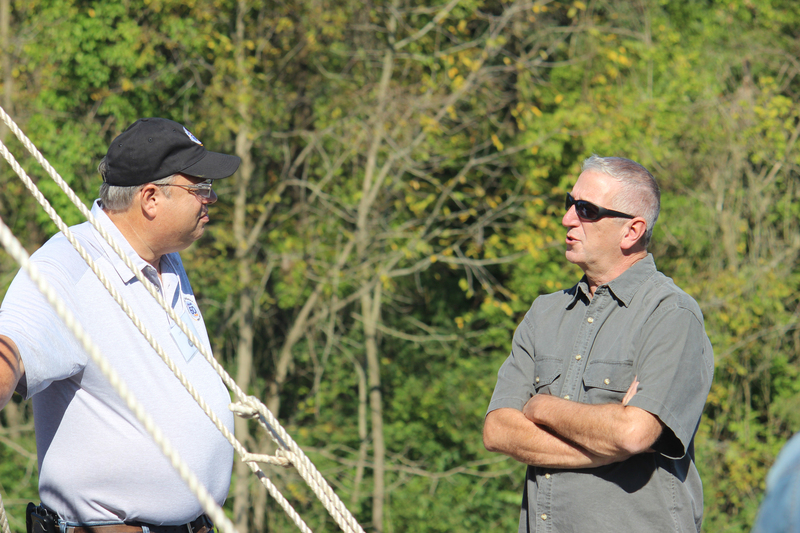 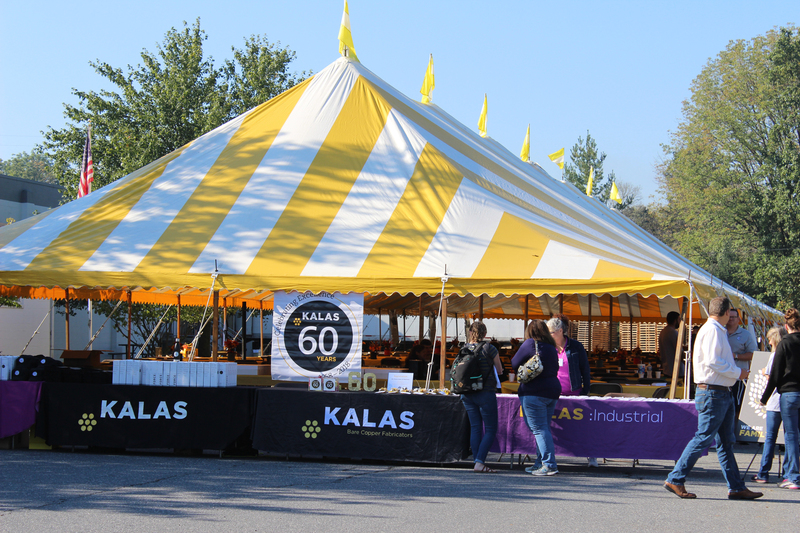 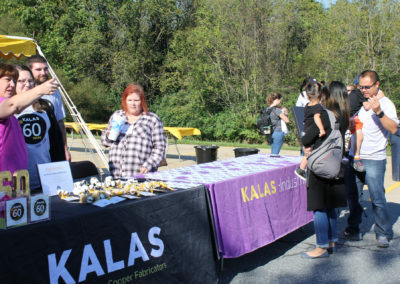 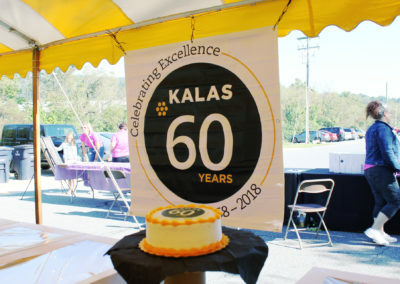 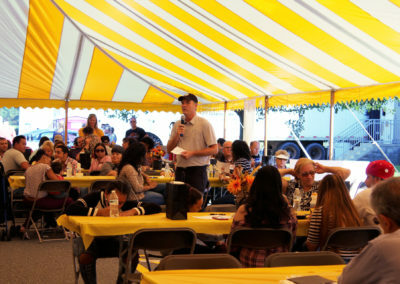 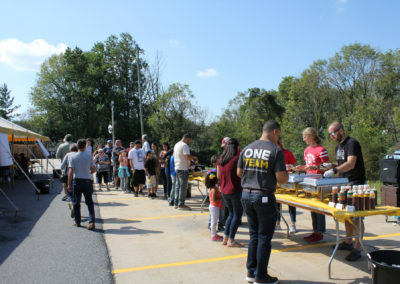 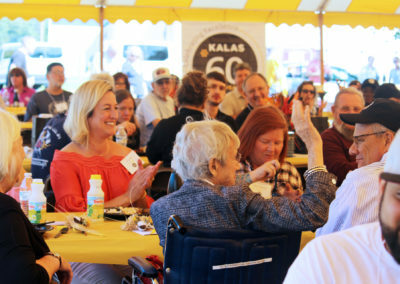 On a beautiful fall day, Kalas associates, their family members and various special guests gathered at our production facilities to celebrate our milestone anniversary. 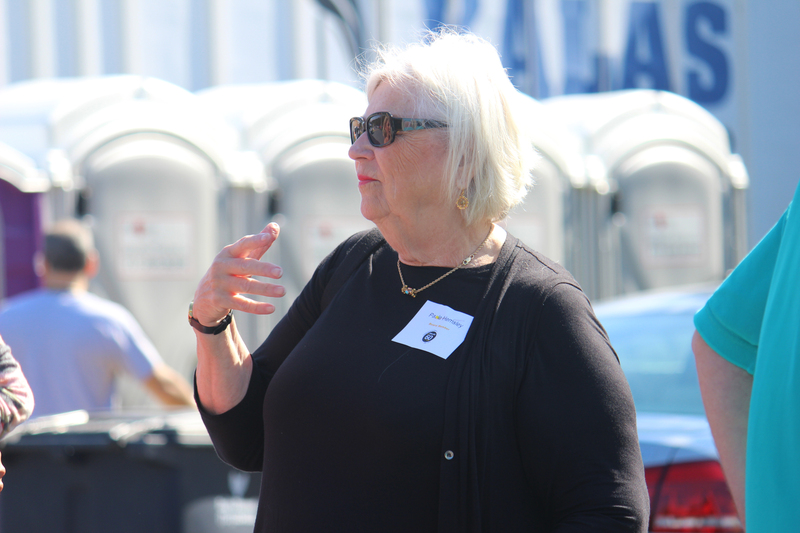 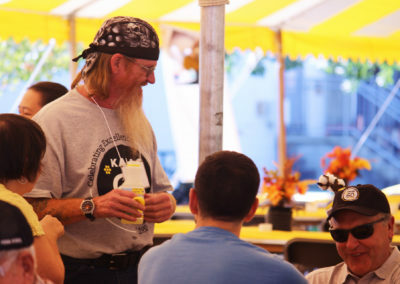 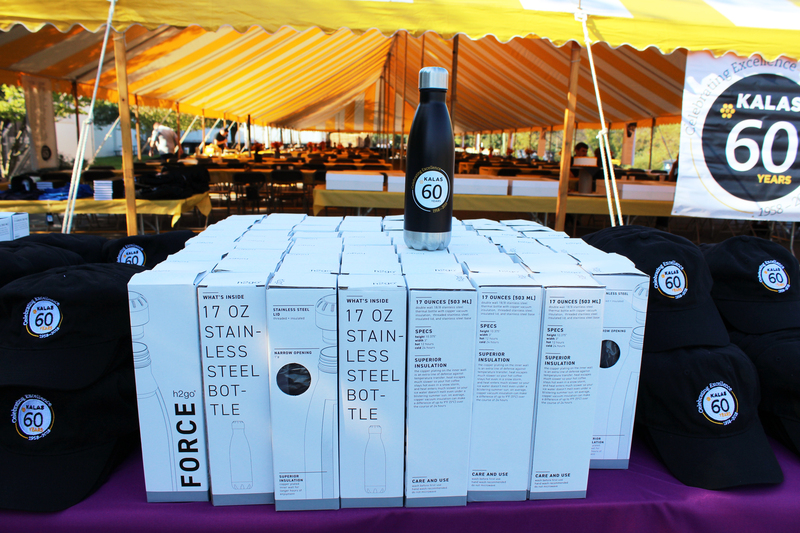 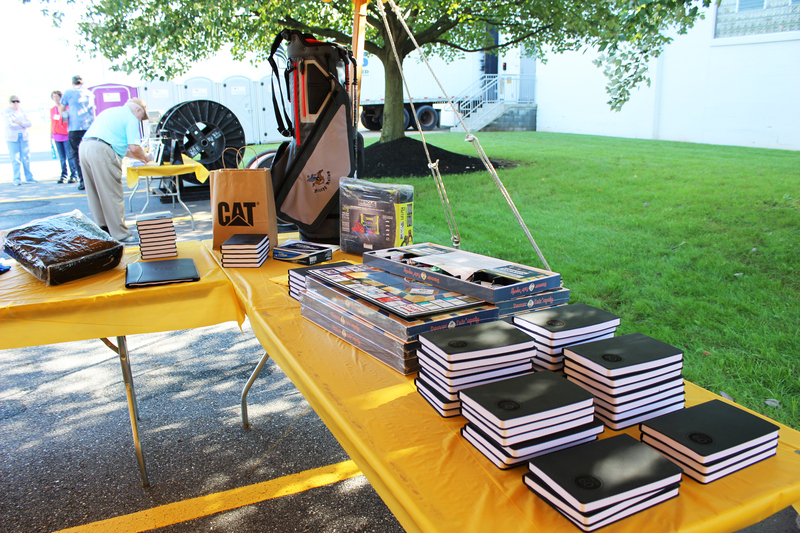 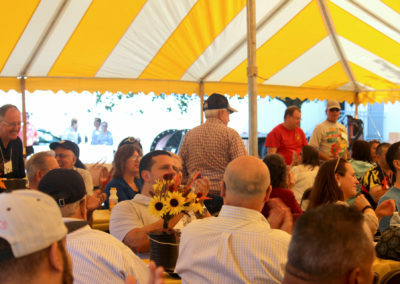 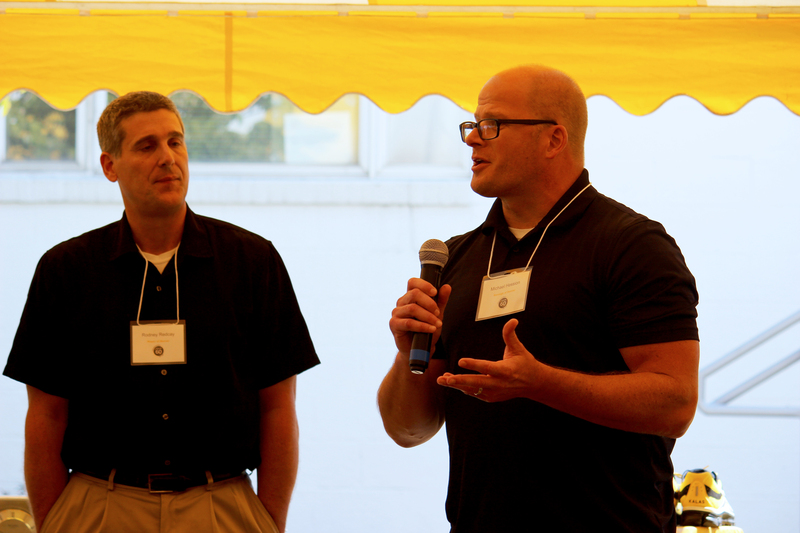 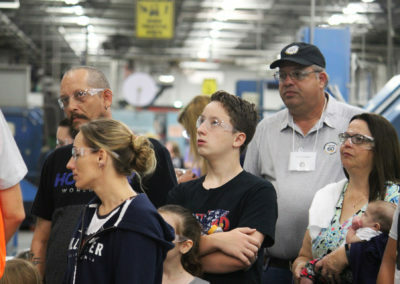 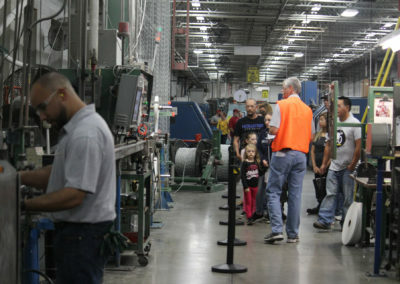 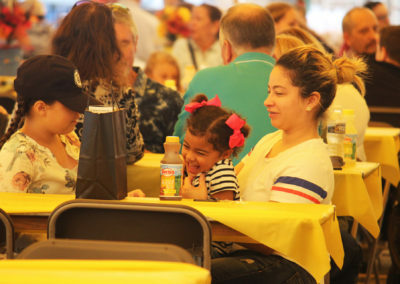 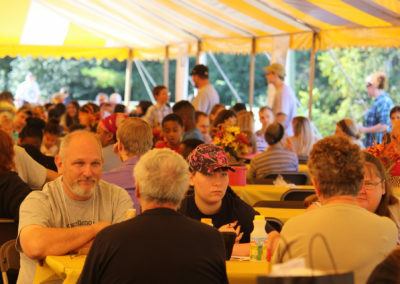 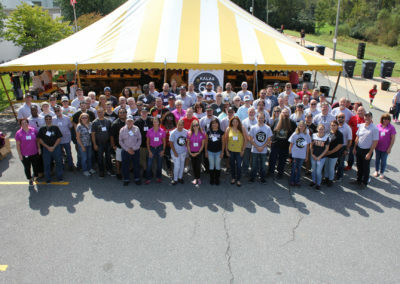 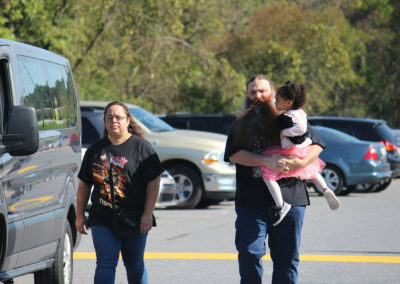 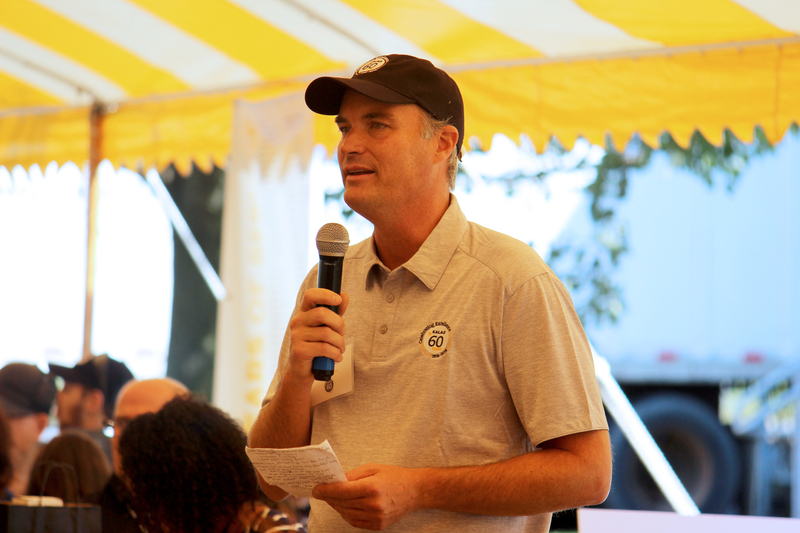 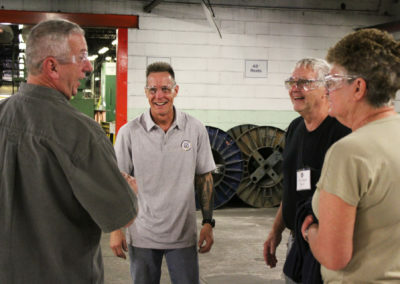 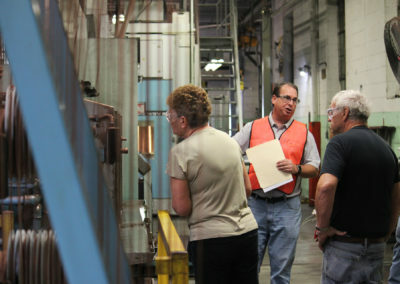 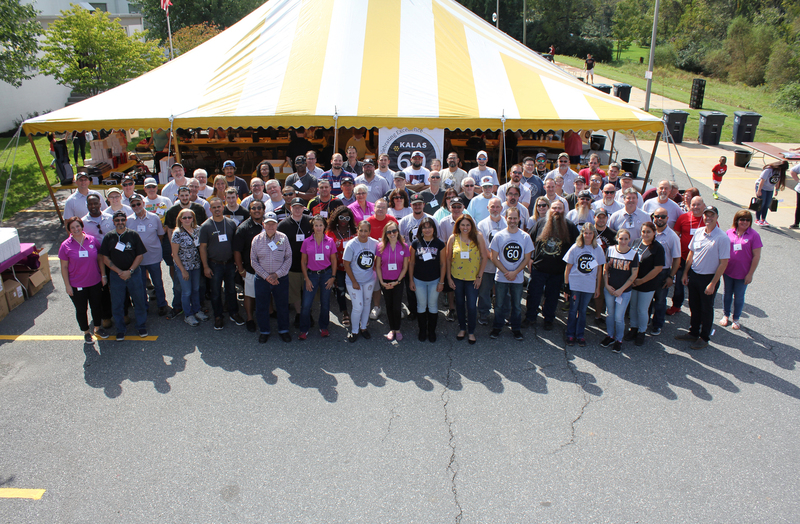 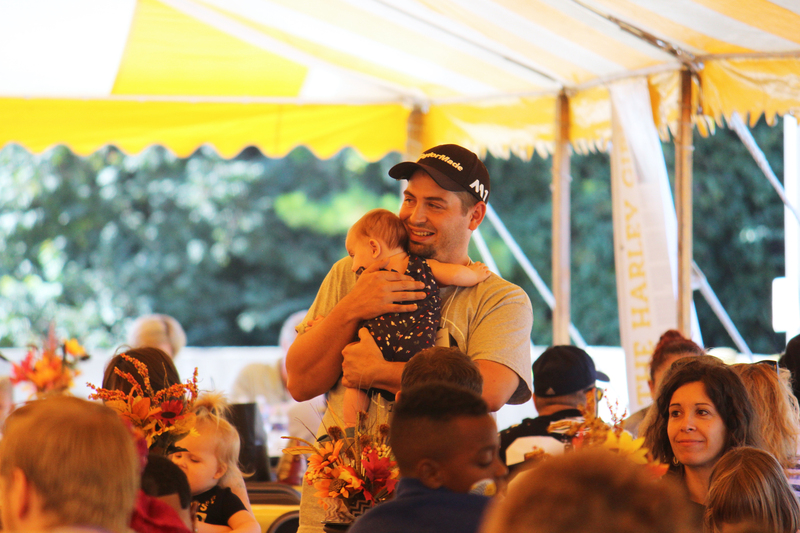 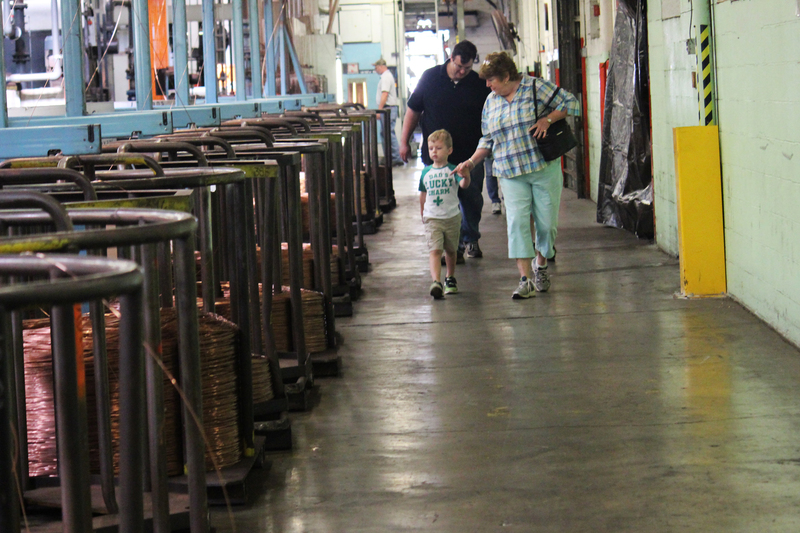 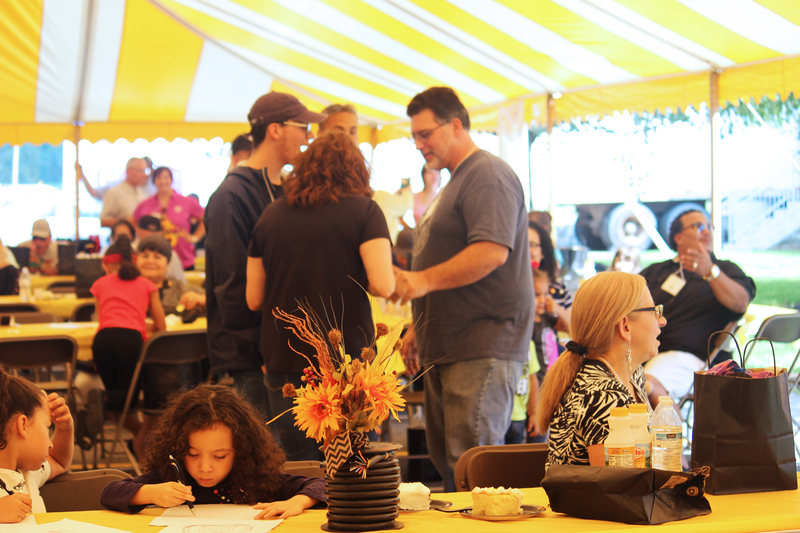 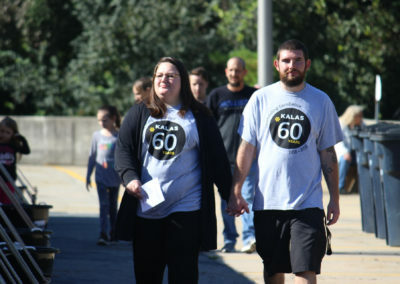 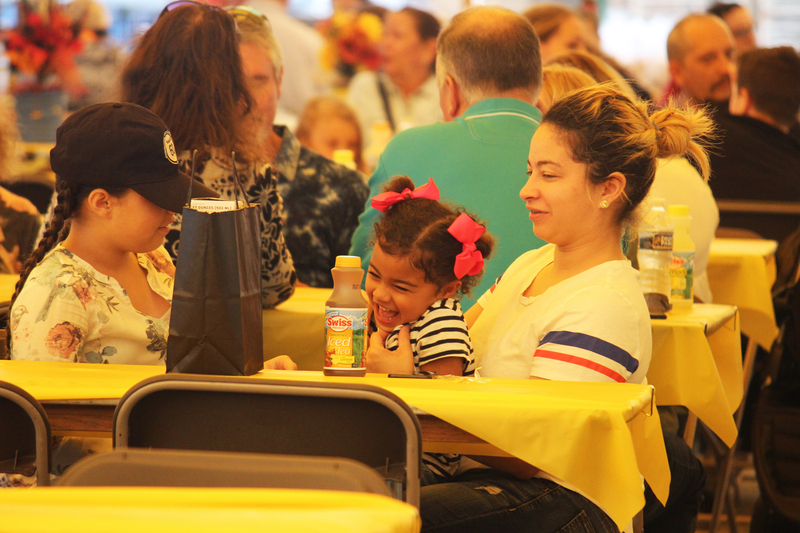 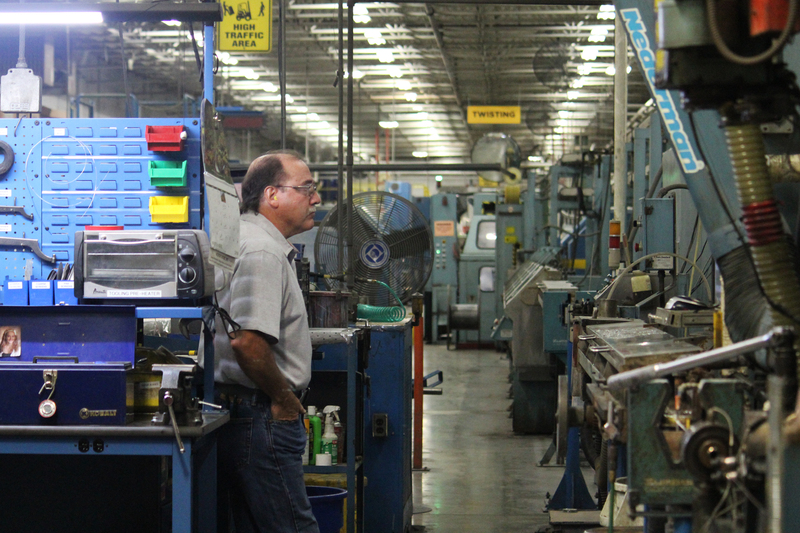 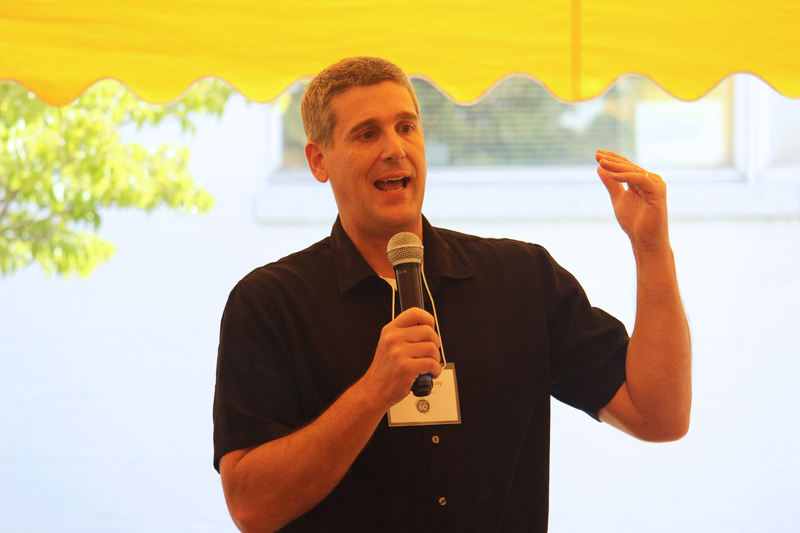 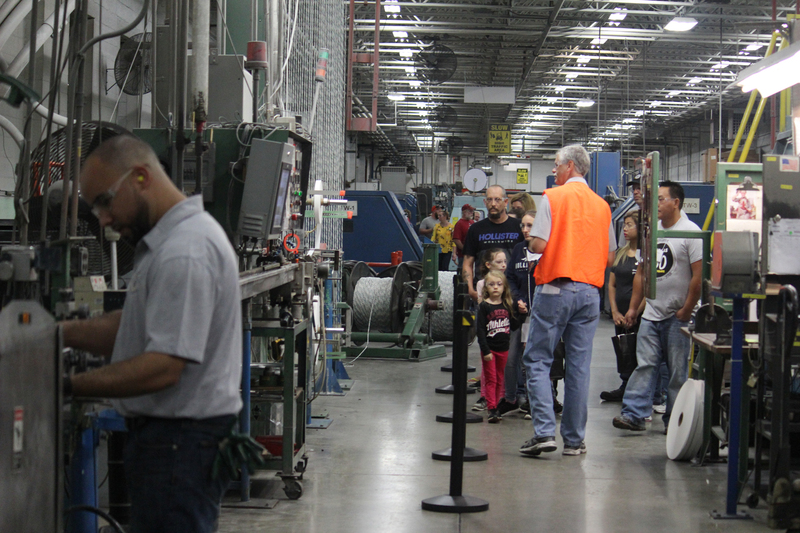 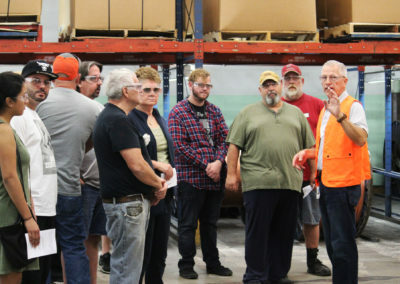 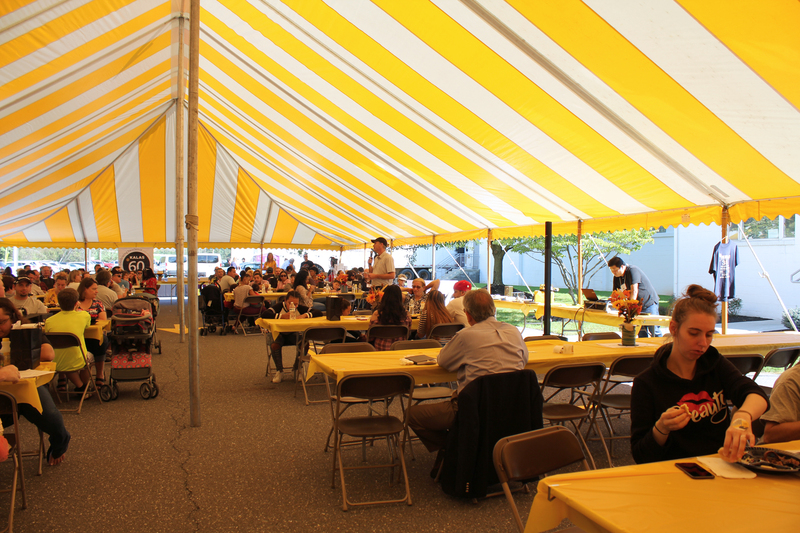 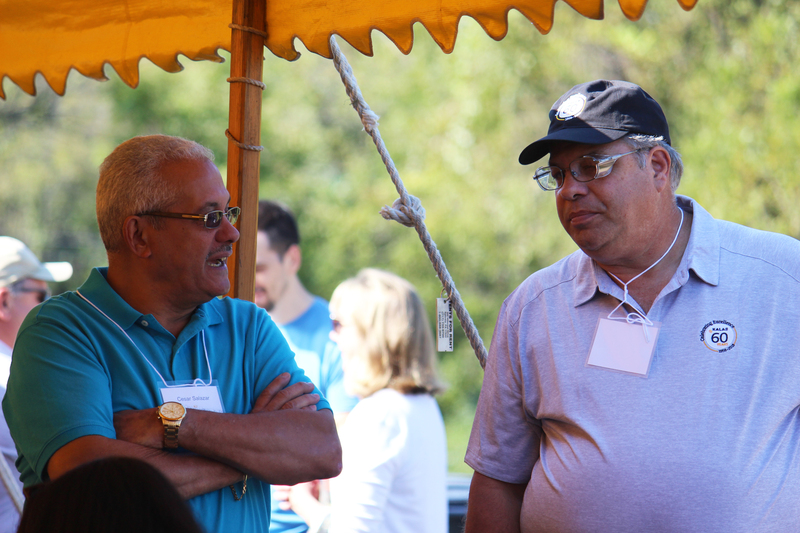 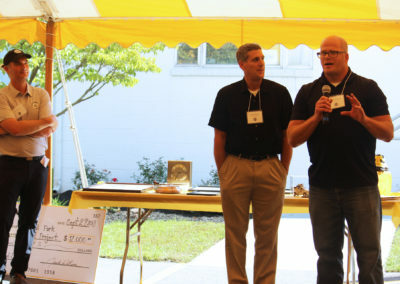 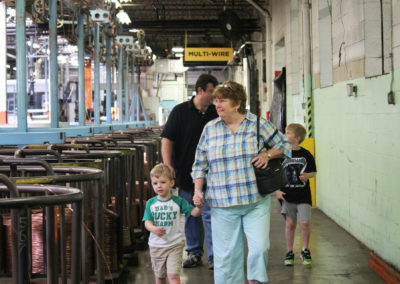 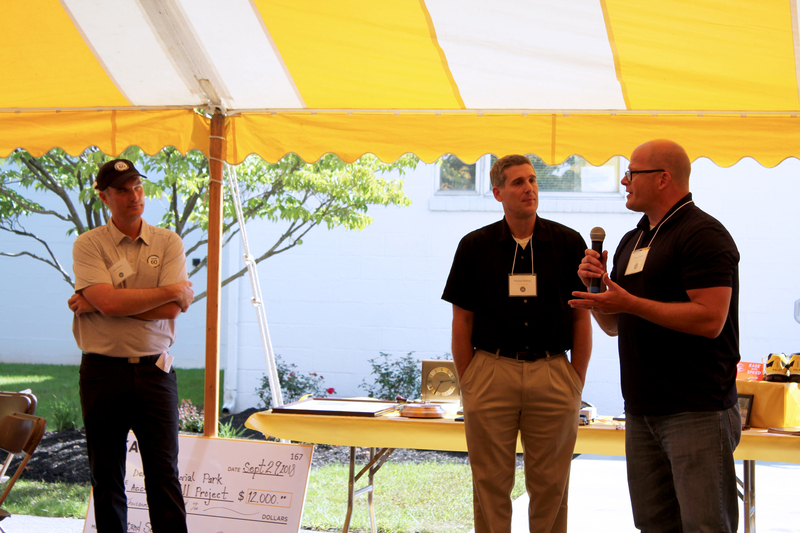 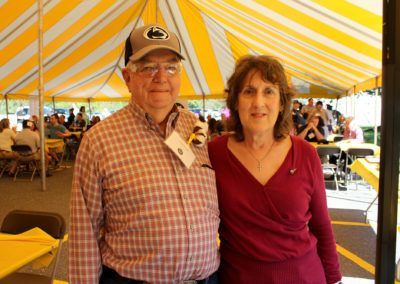 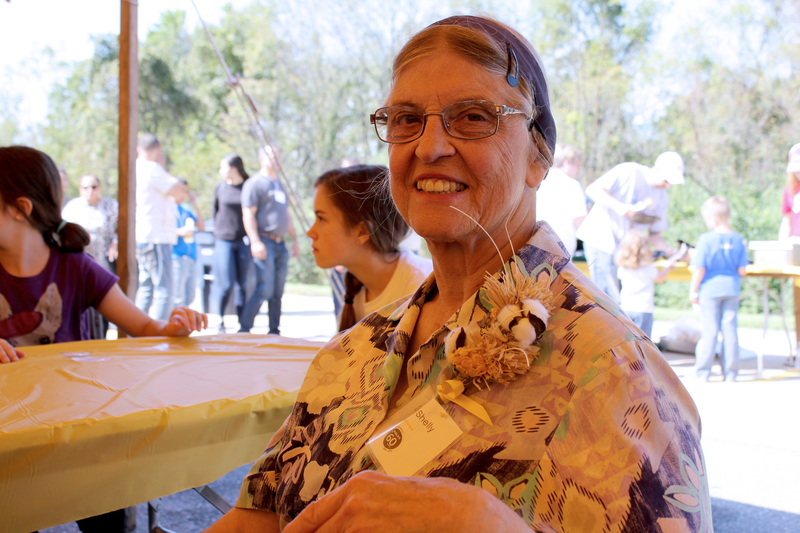 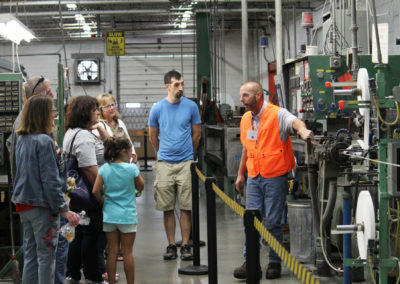 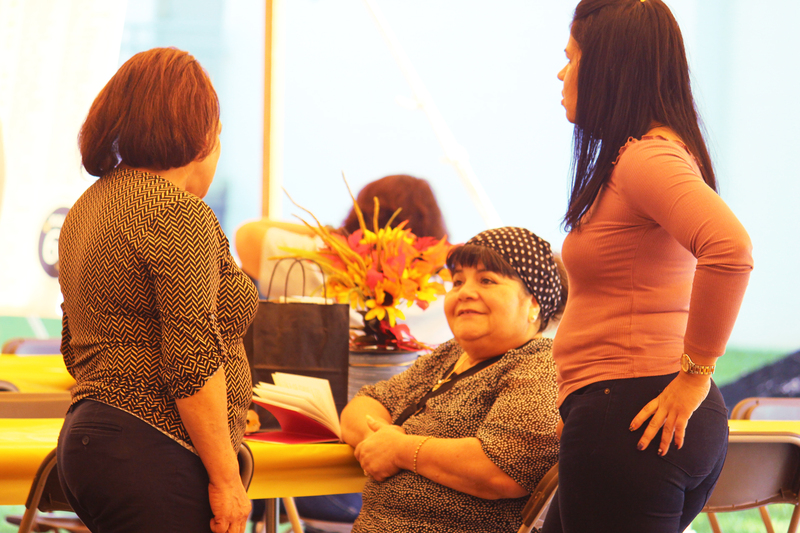 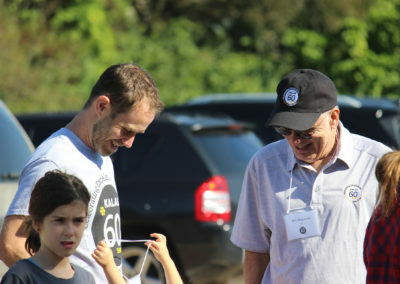 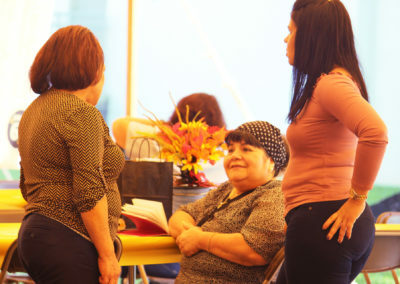 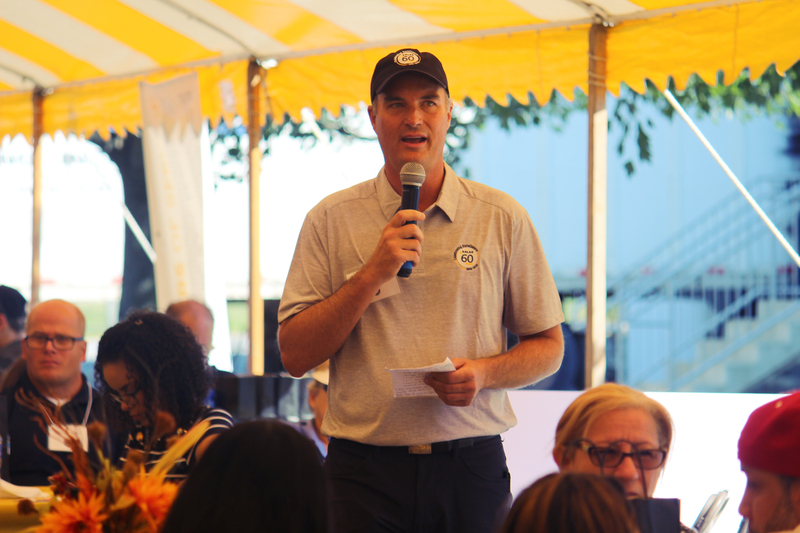 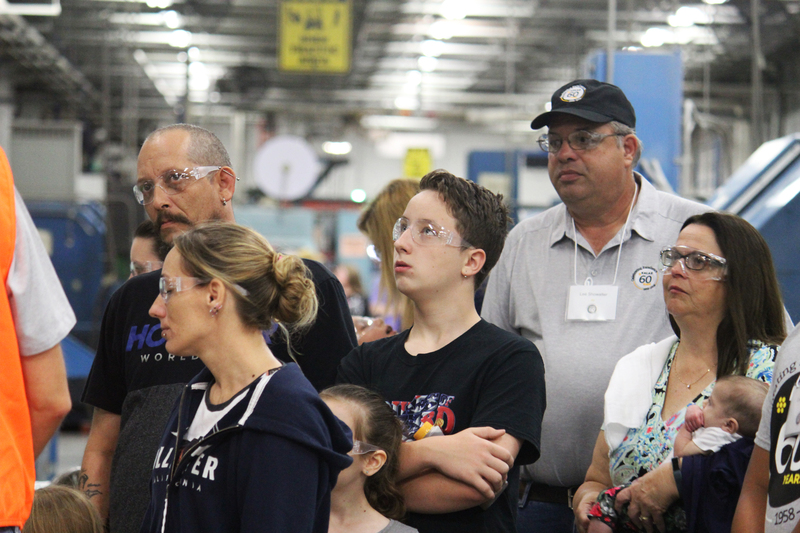 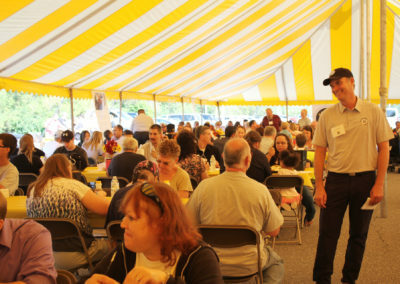 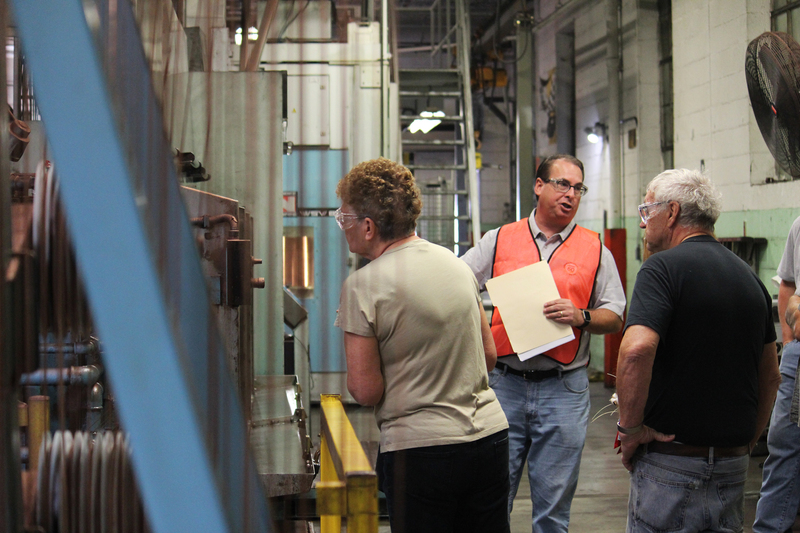 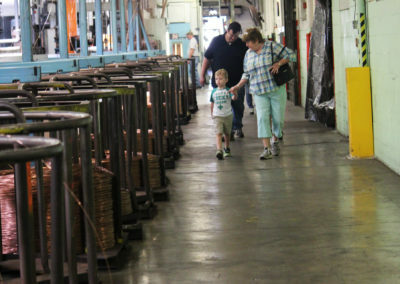 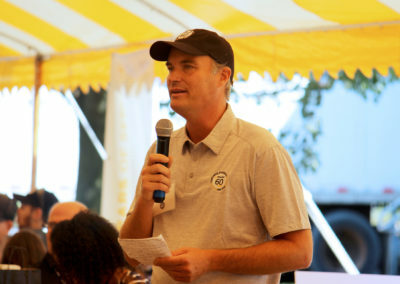 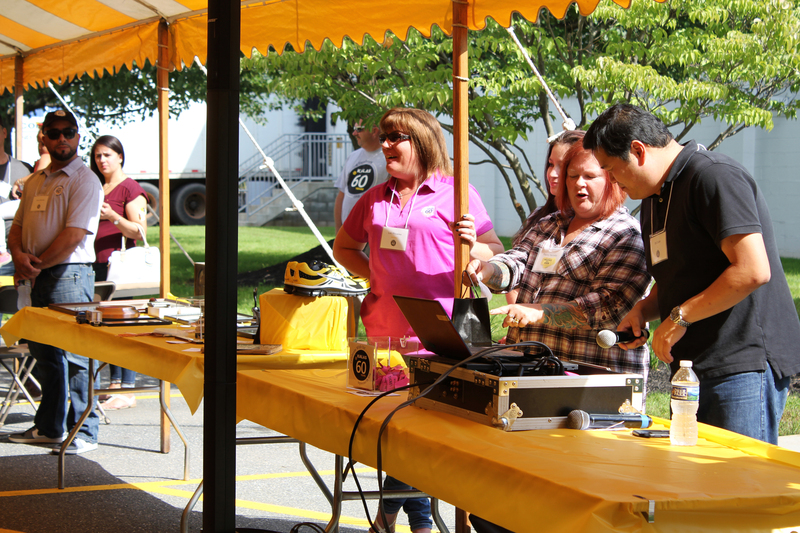 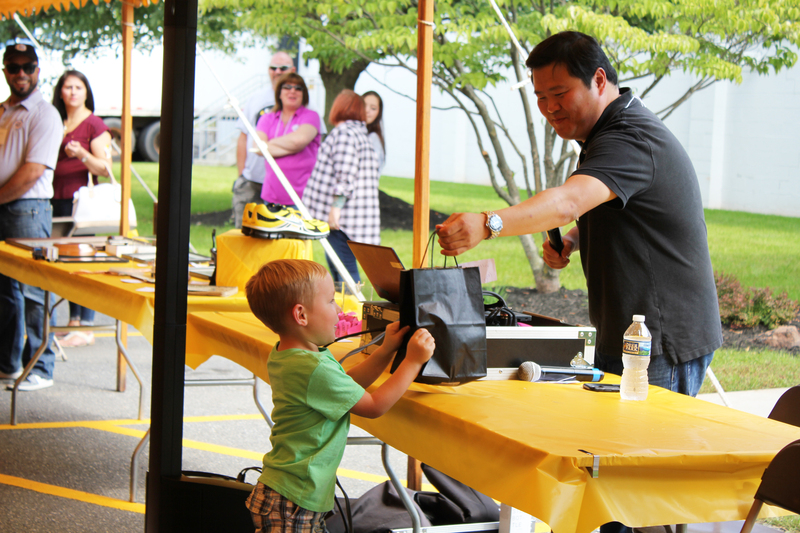 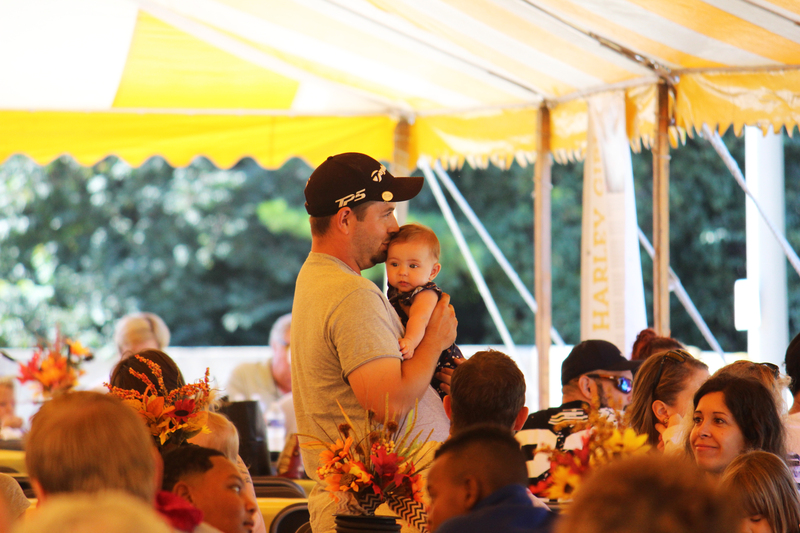 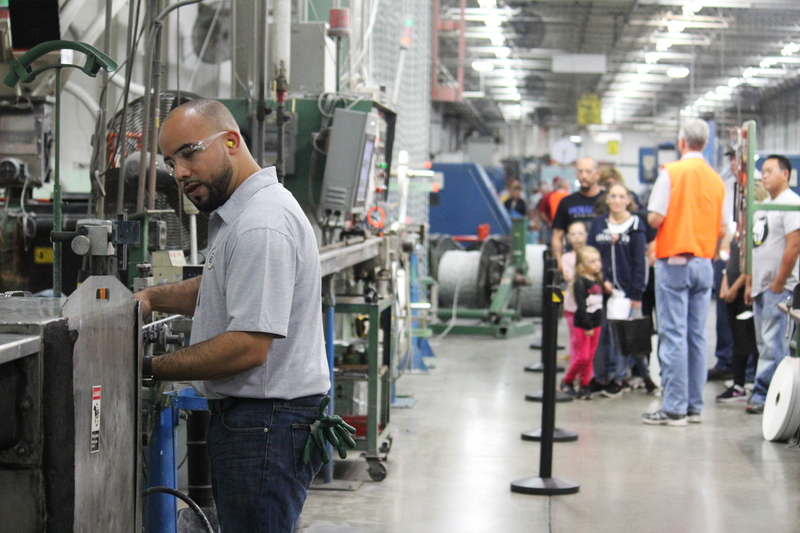 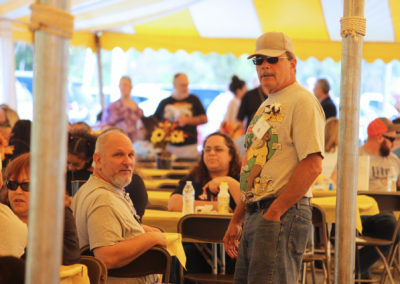 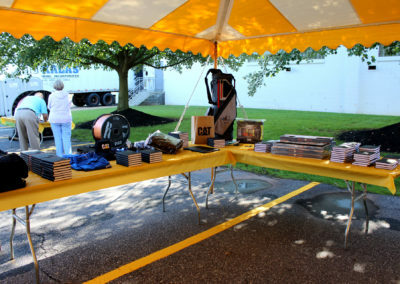 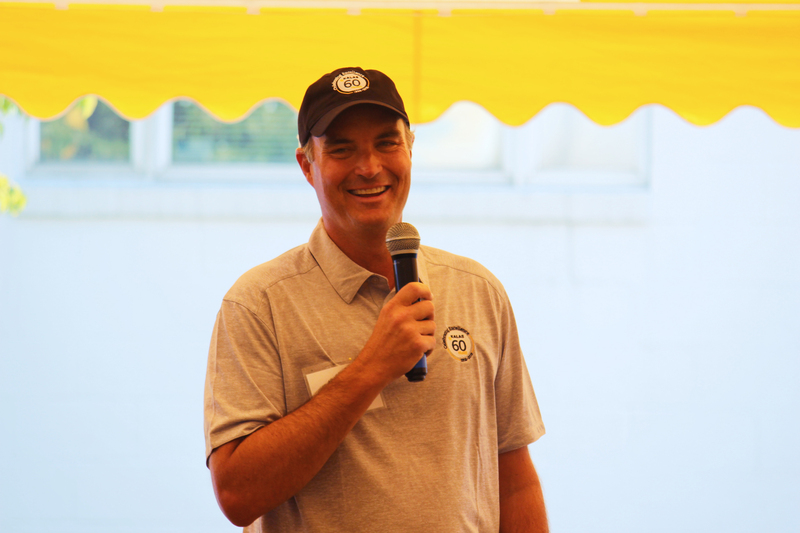 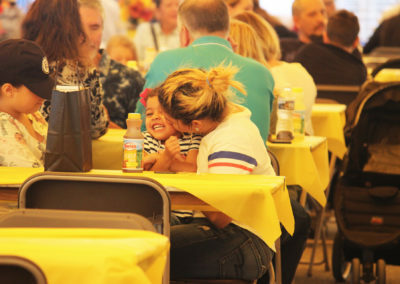 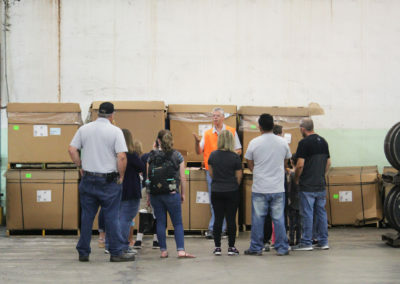 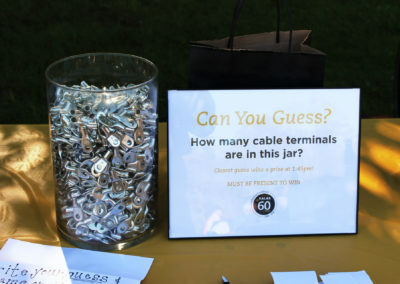 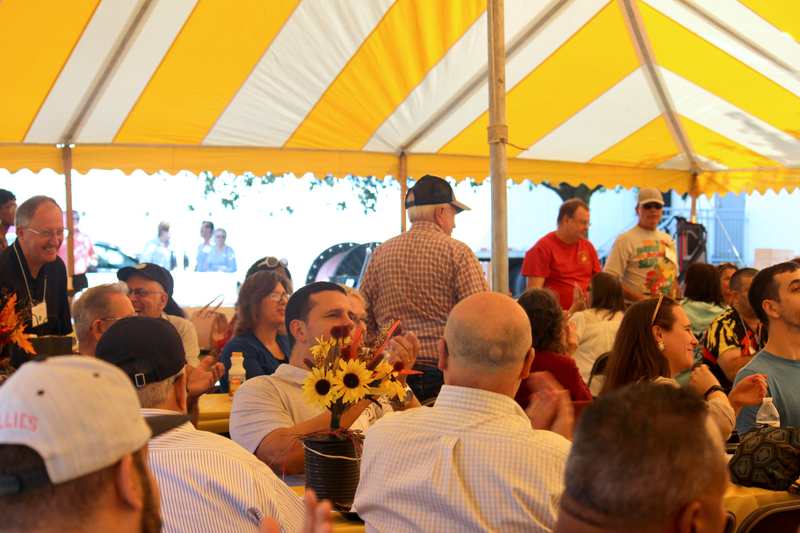 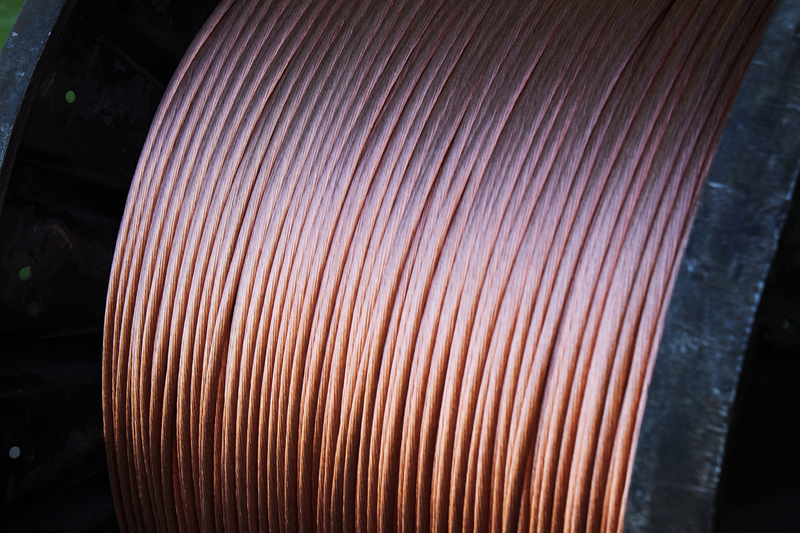 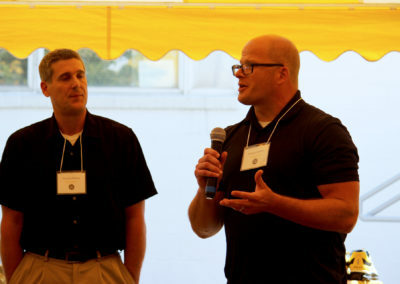 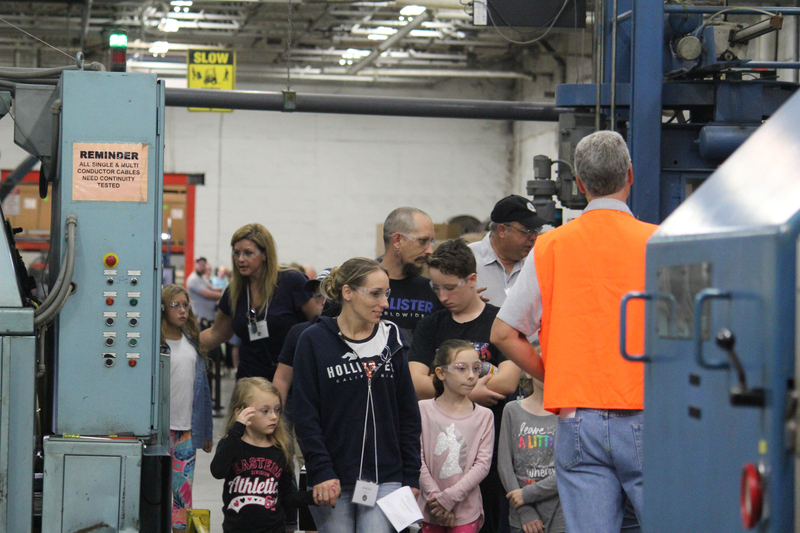 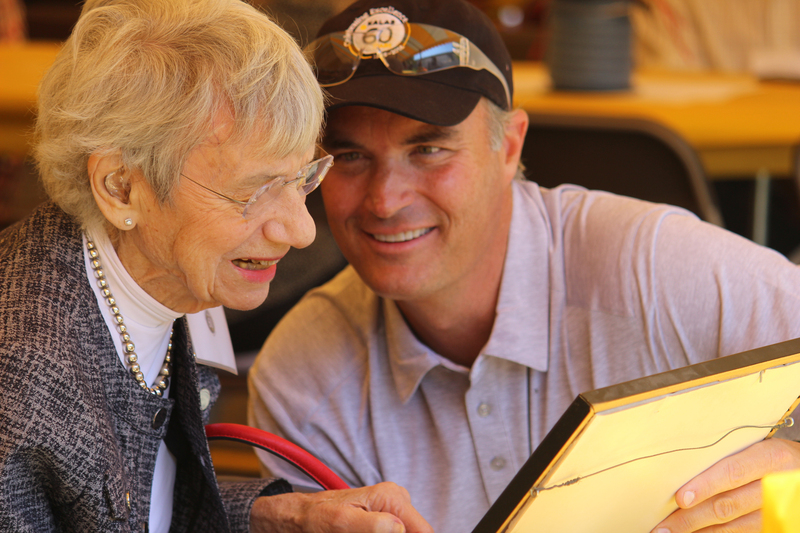 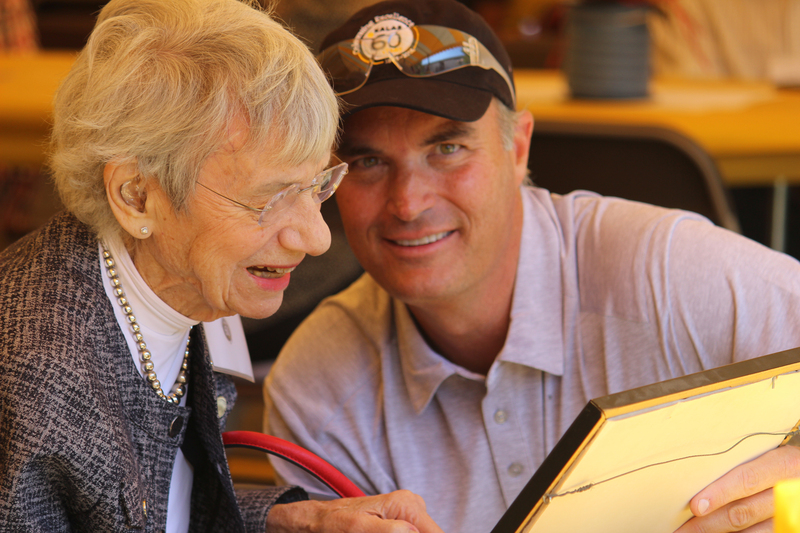 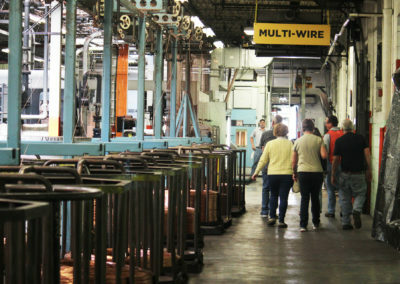 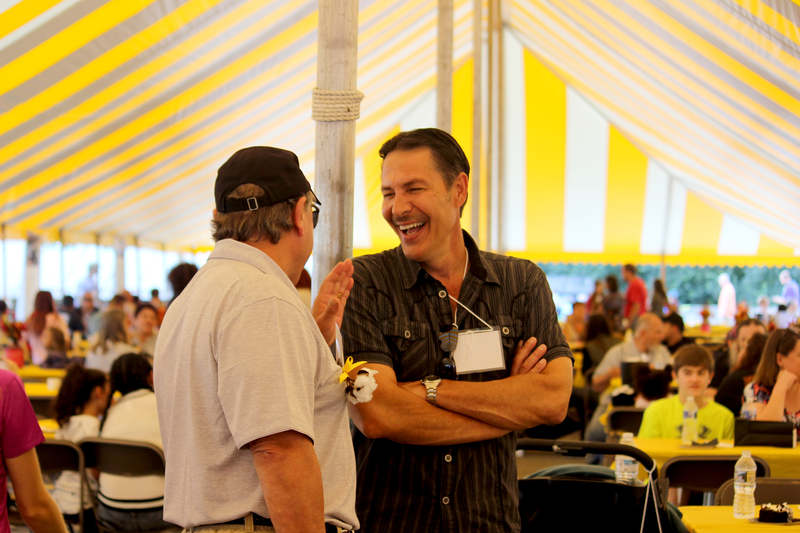 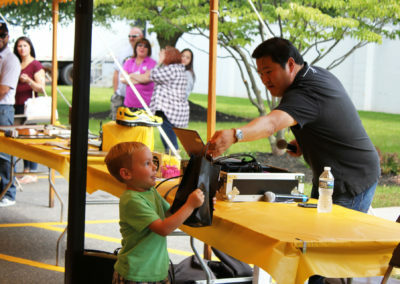 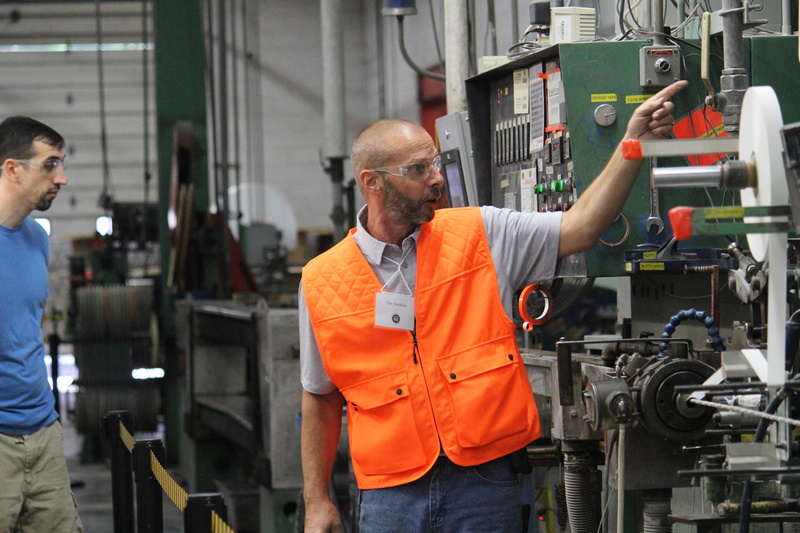 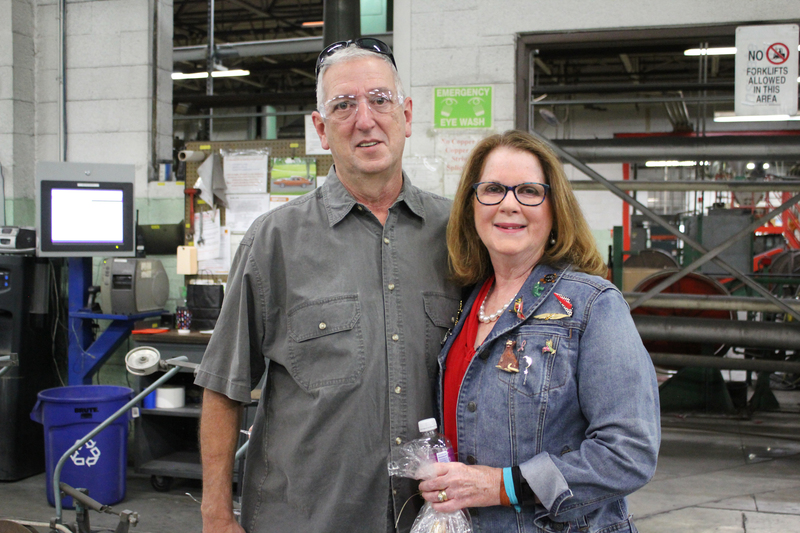 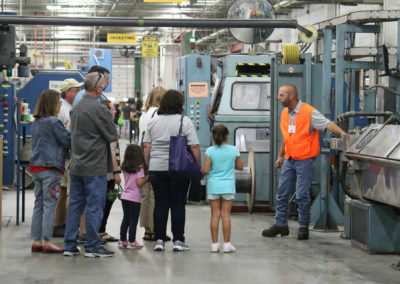 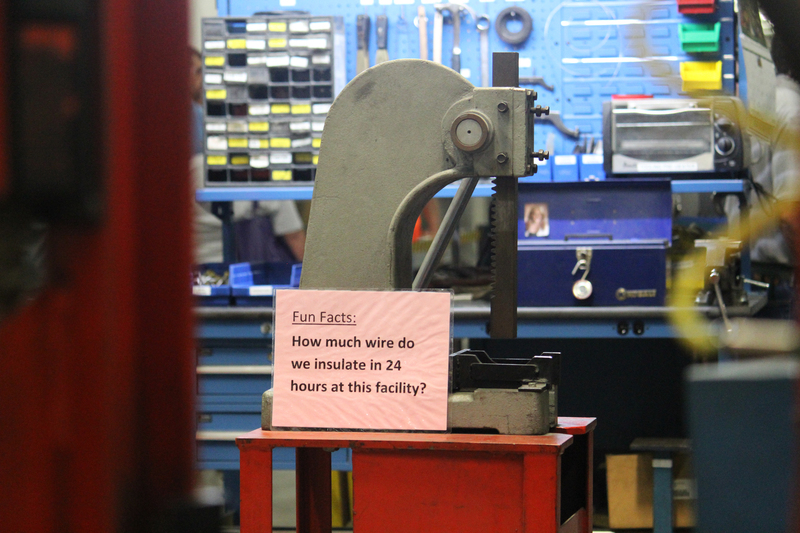 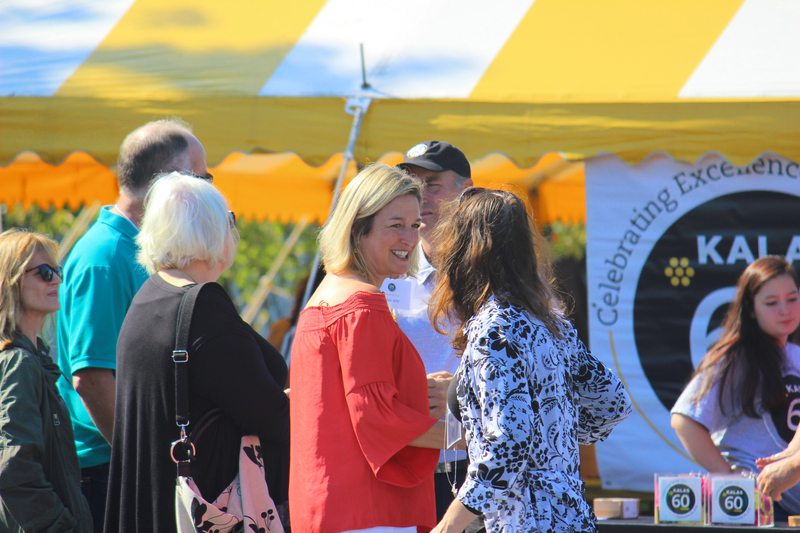 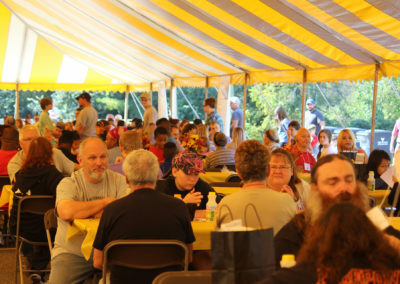 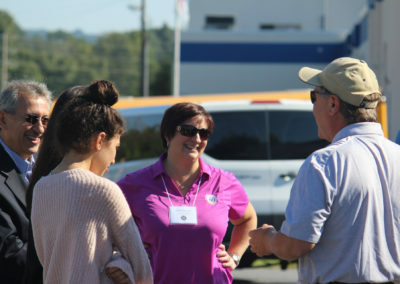 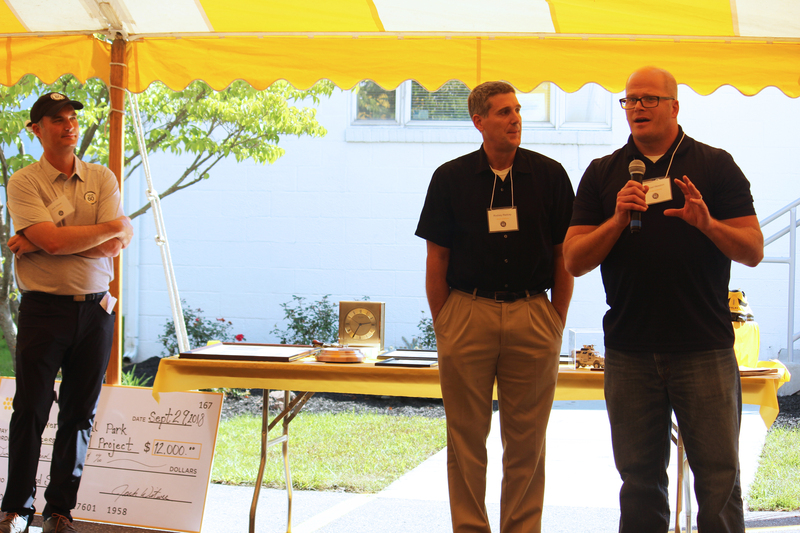 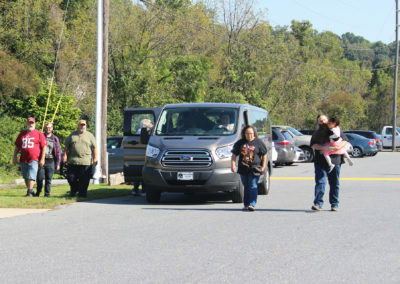 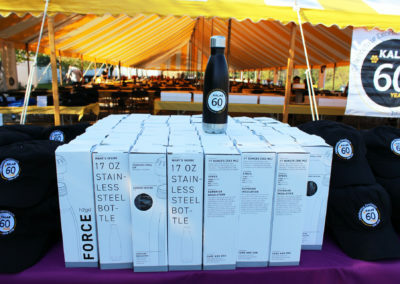 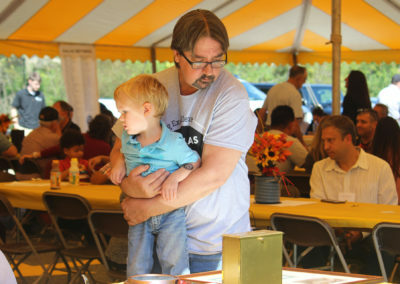 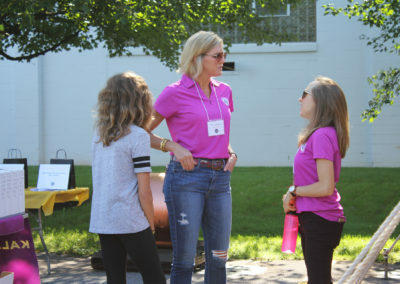 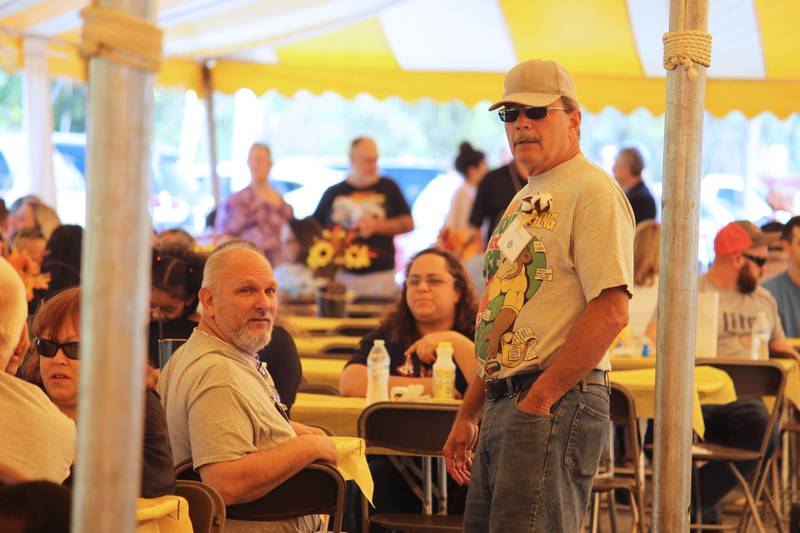 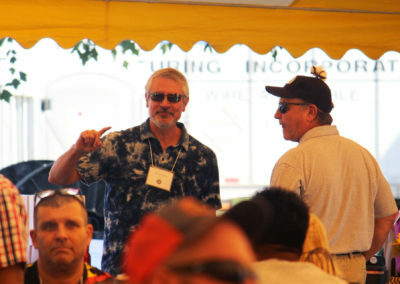 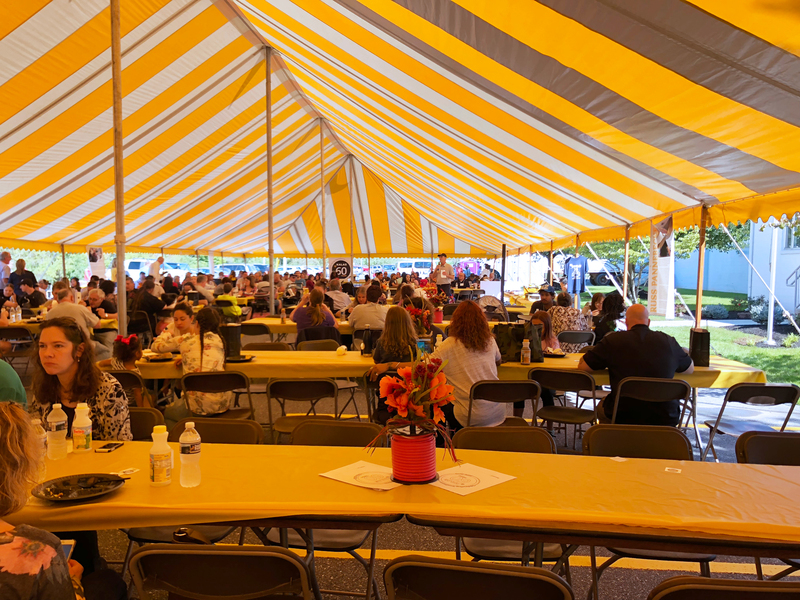 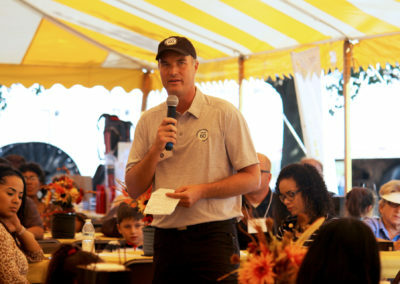 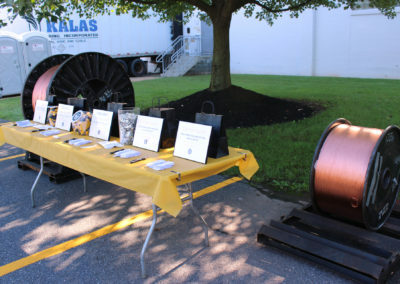 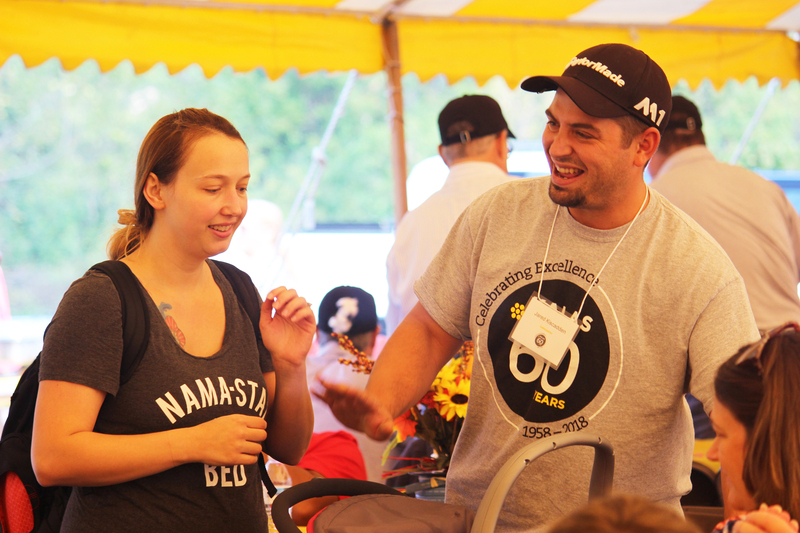 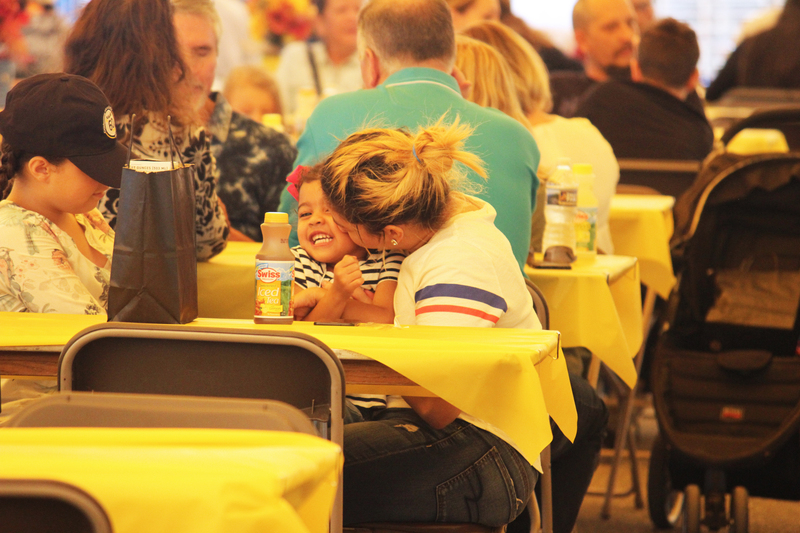 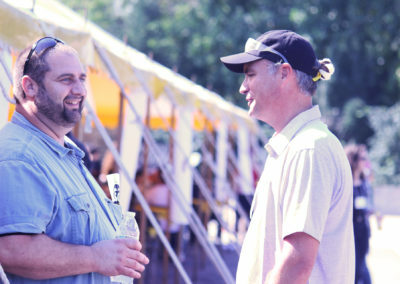 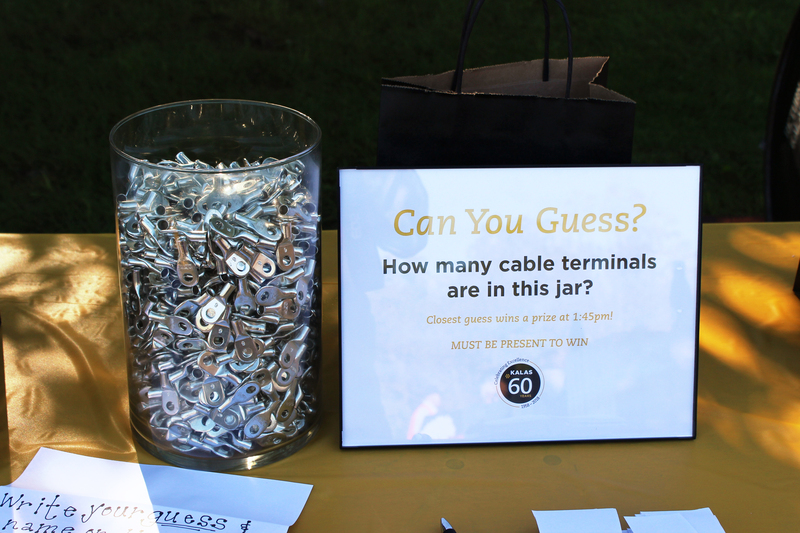 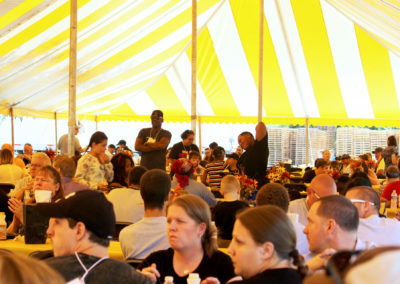 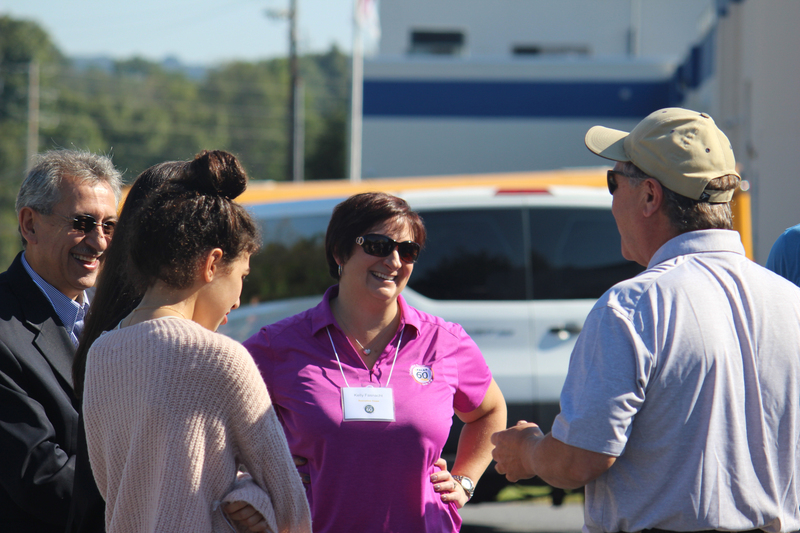 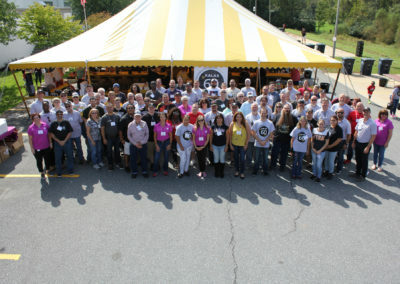 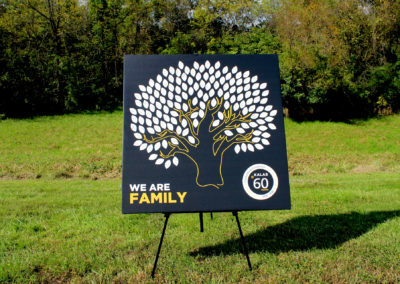 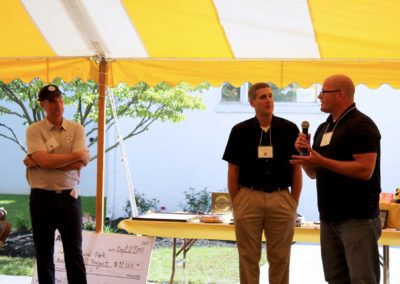 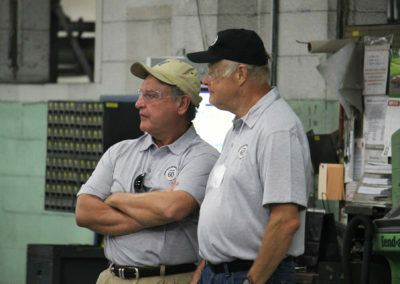 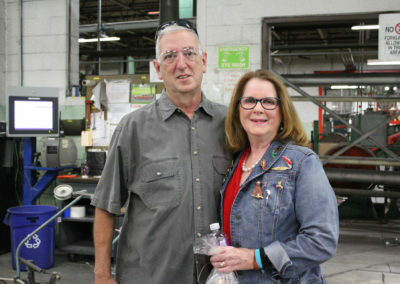 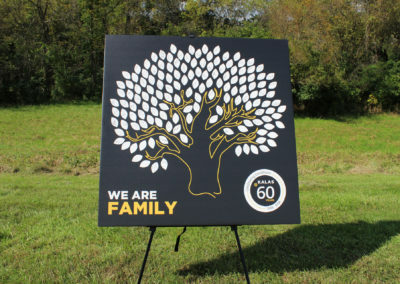 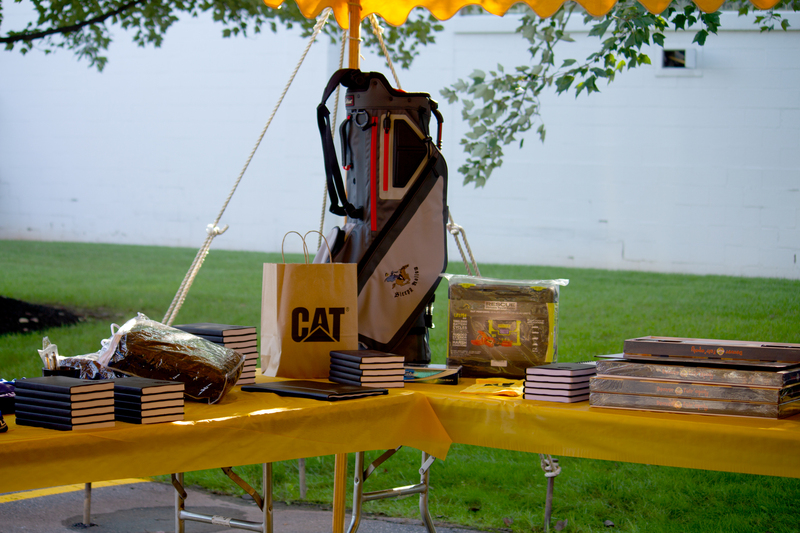 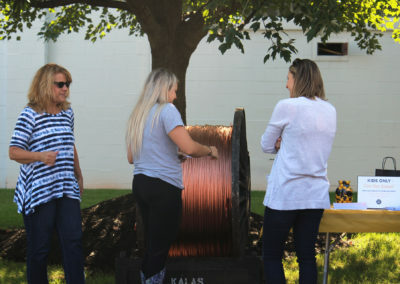 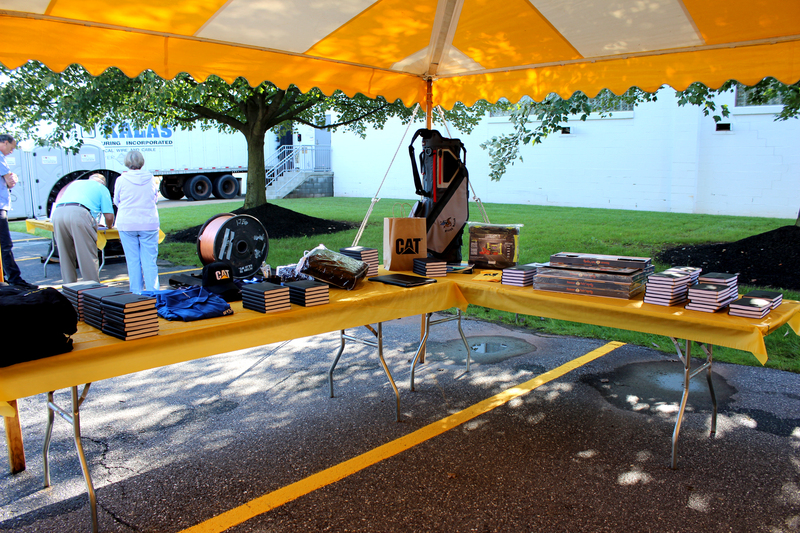 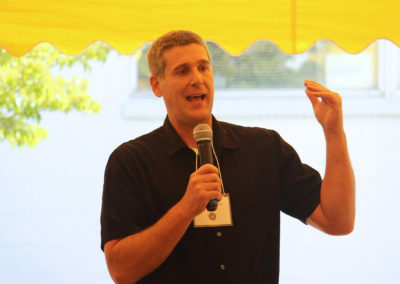 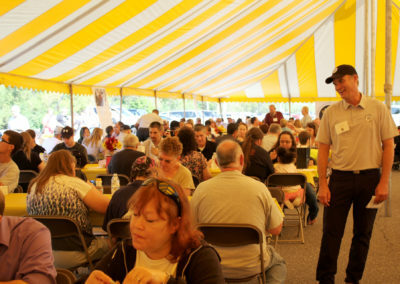 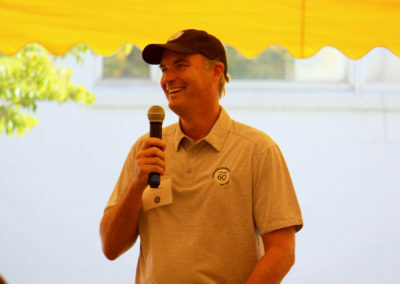 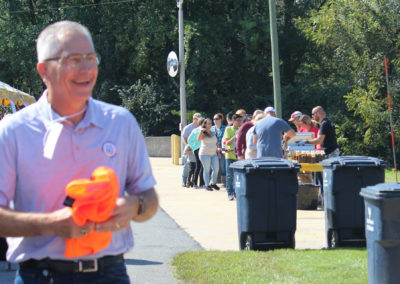 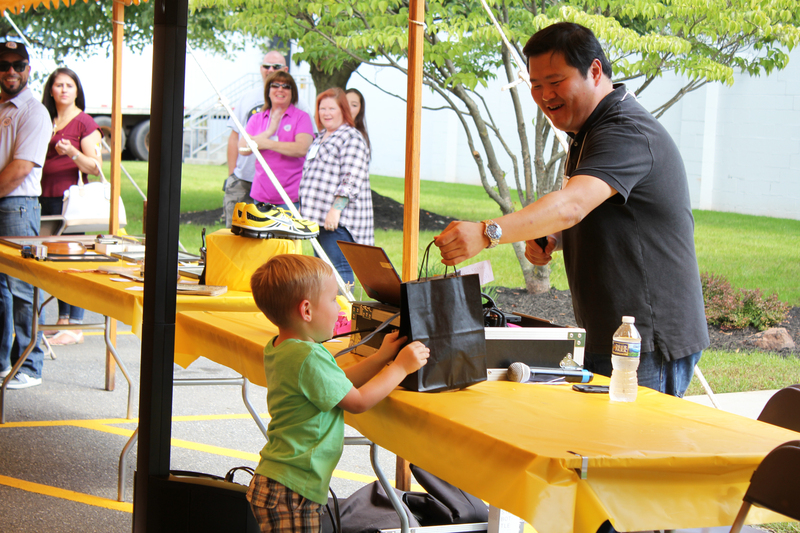 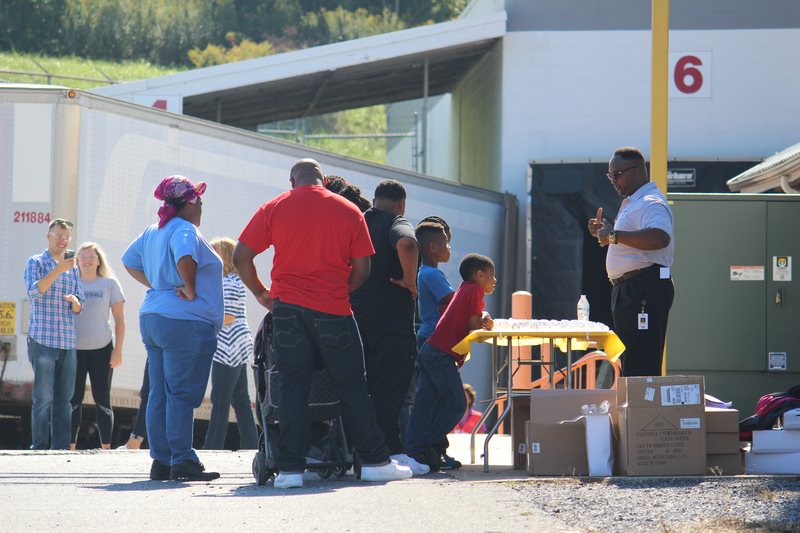 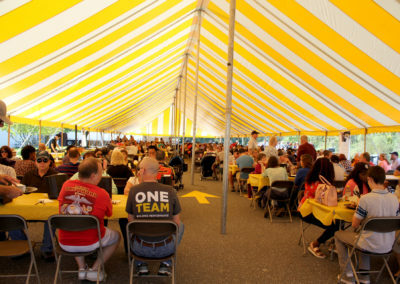 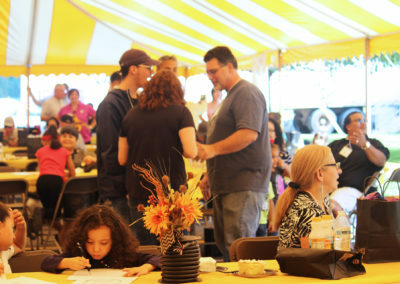 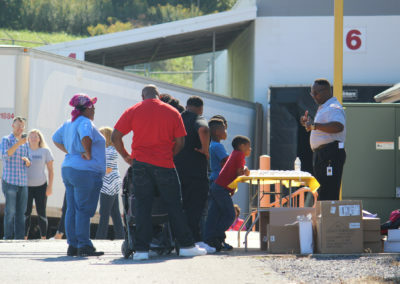 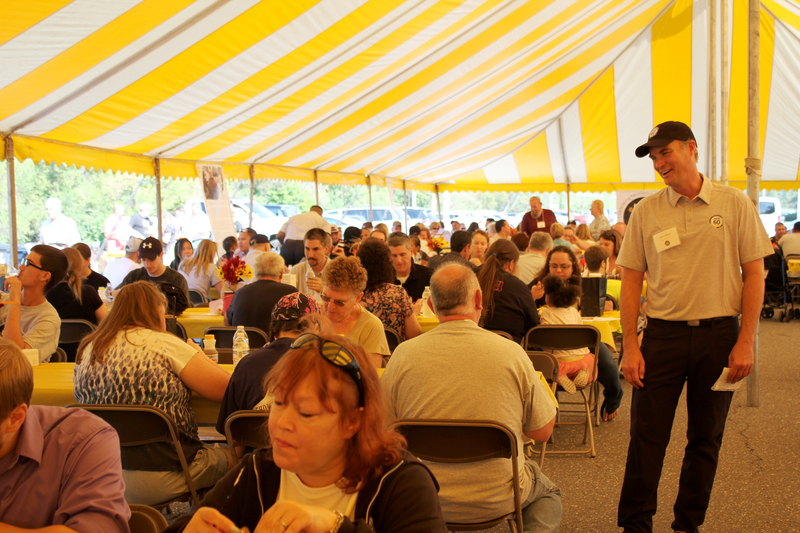 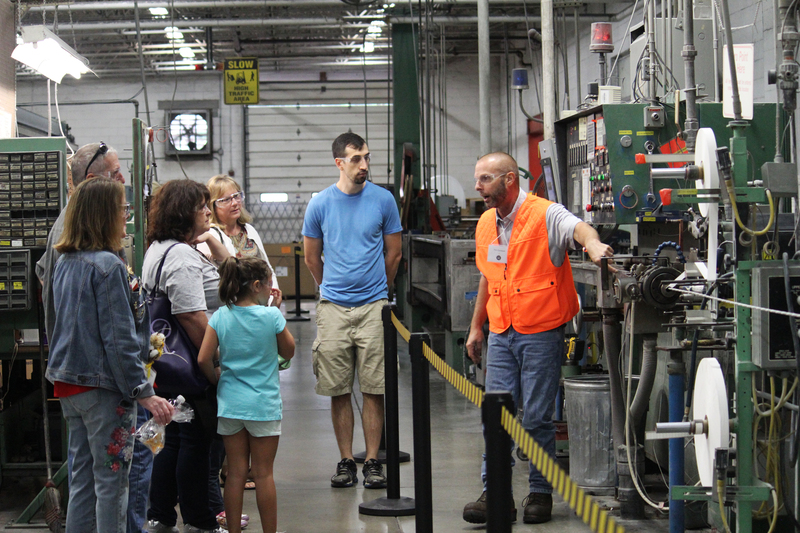 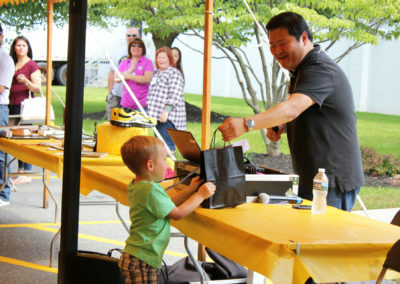 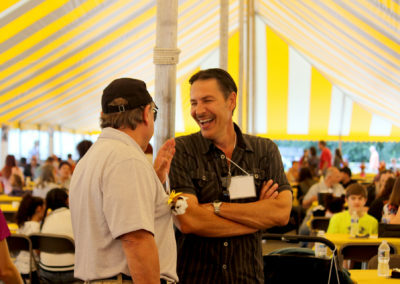 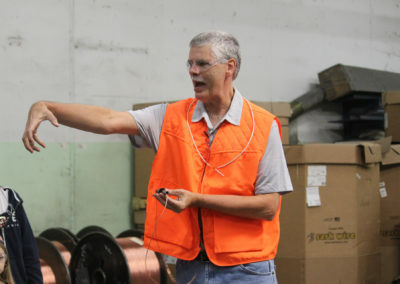 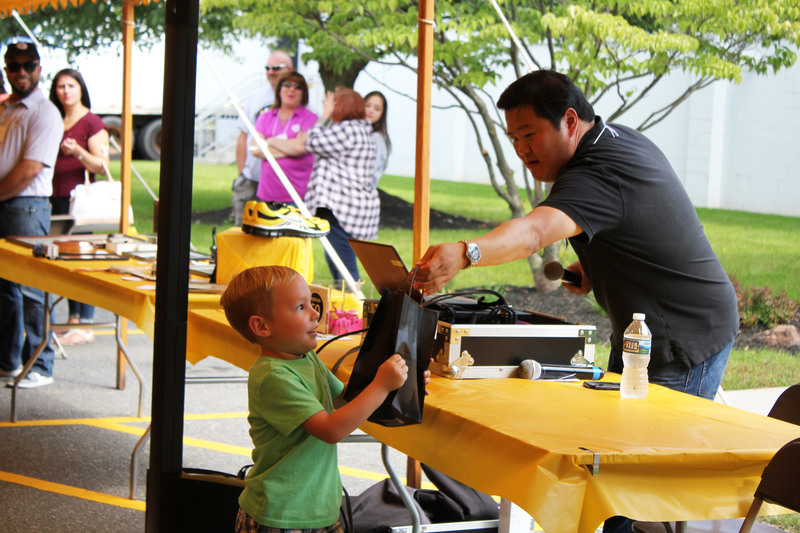 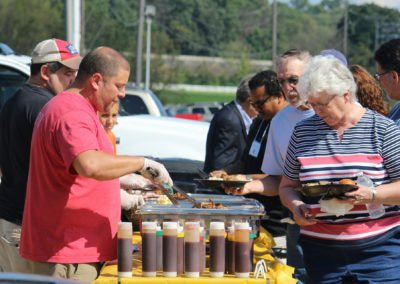 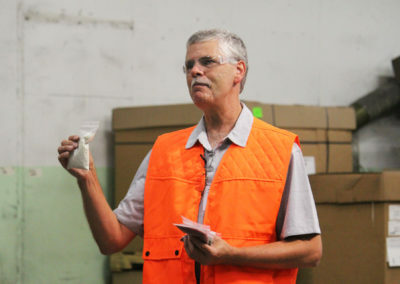 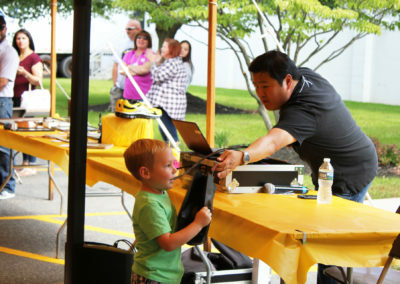 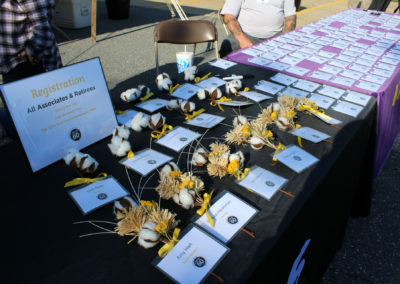 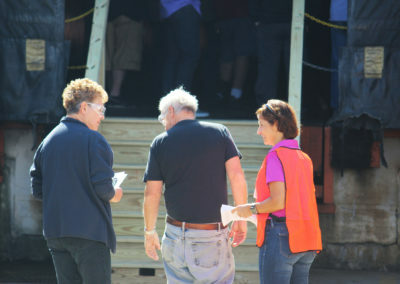 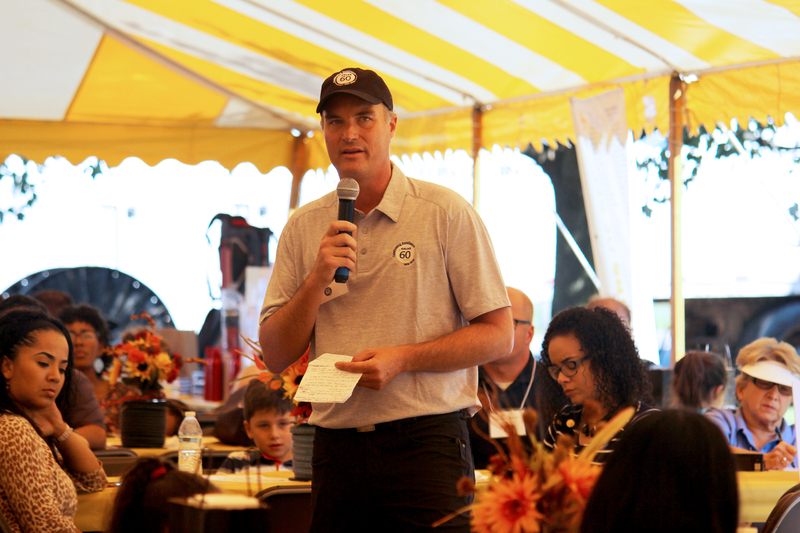 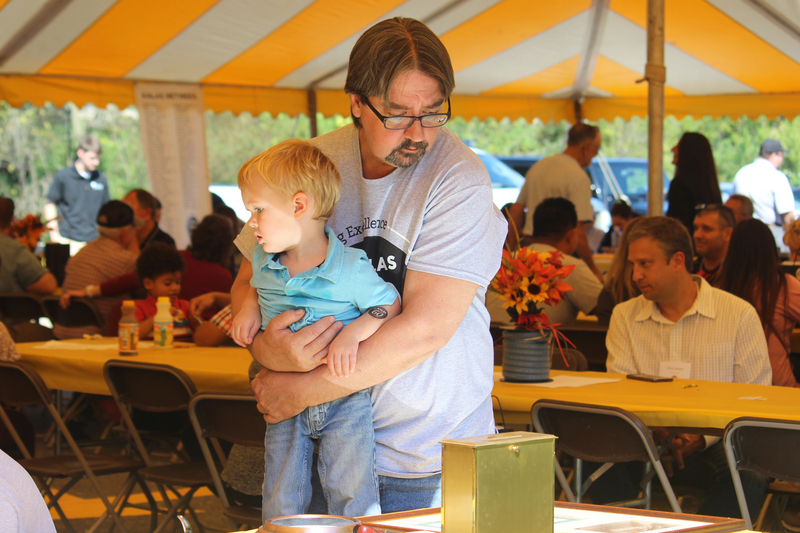 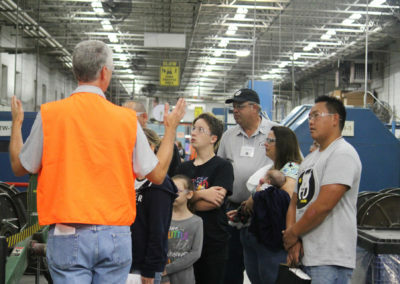 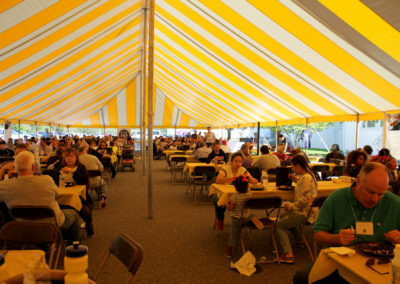 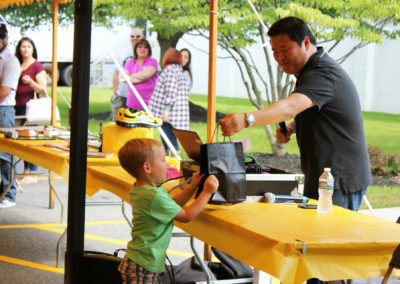 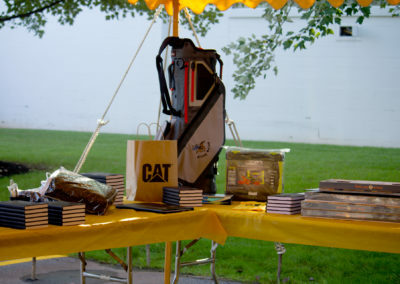 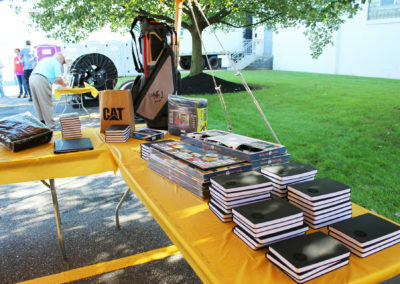 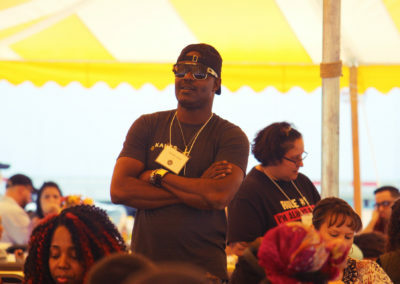 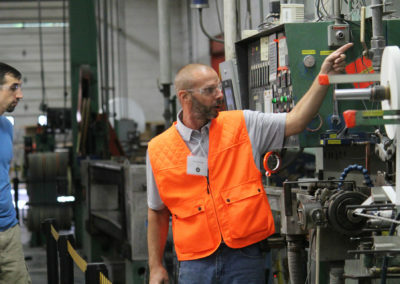 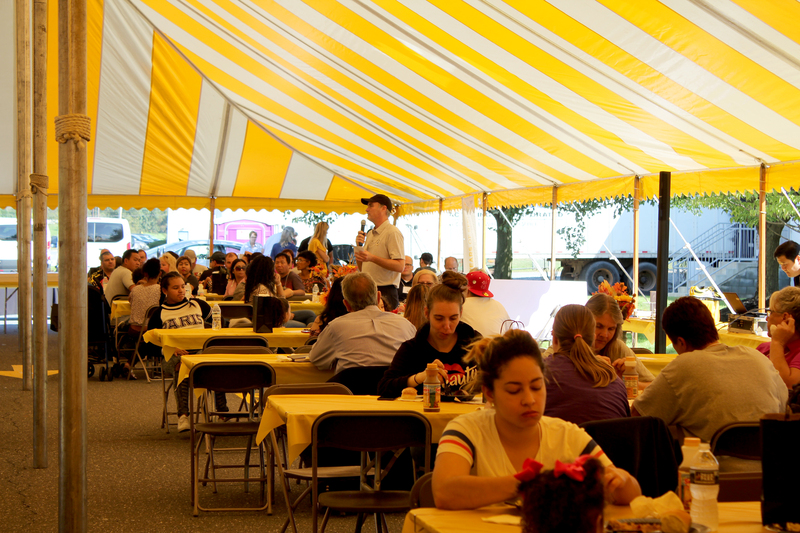 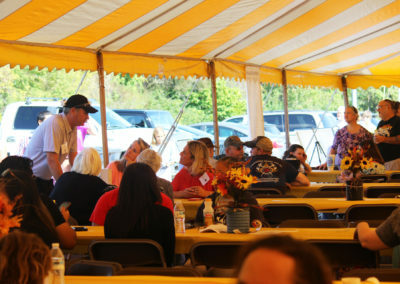 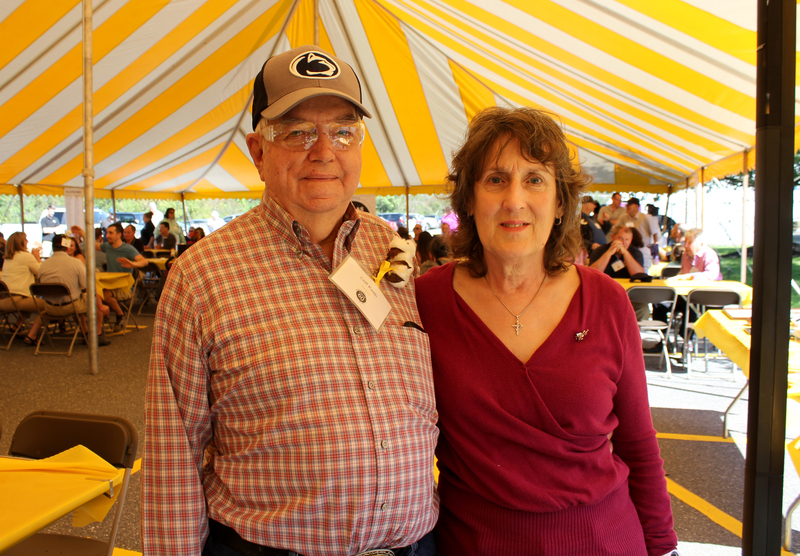 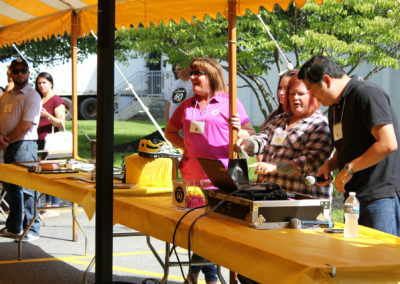 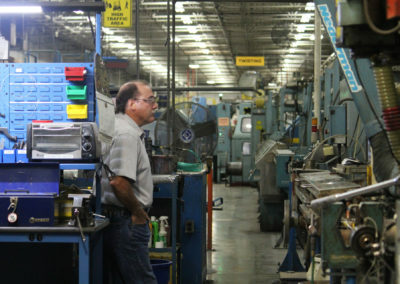 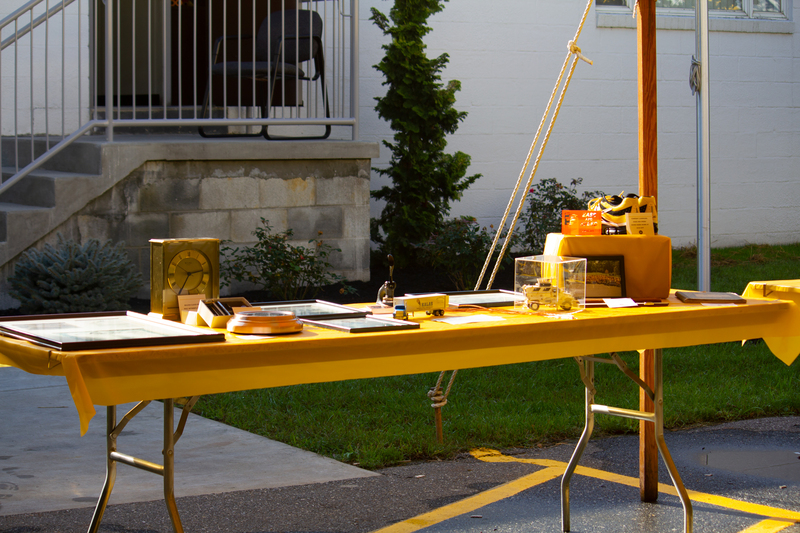 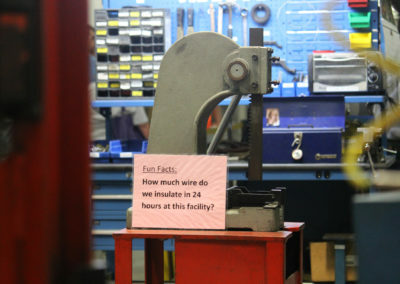 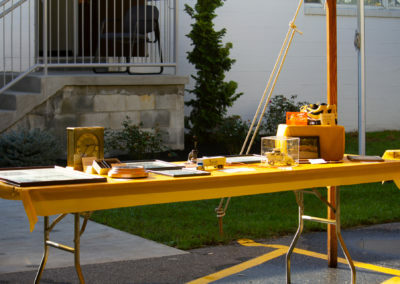 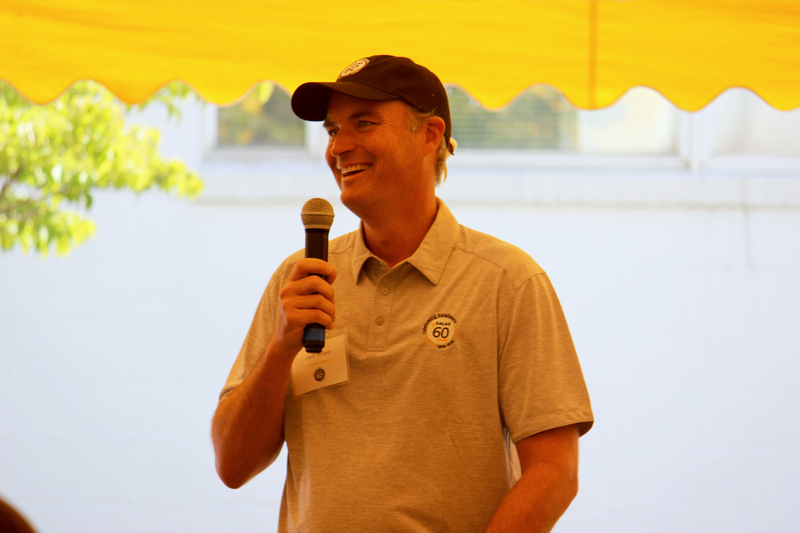 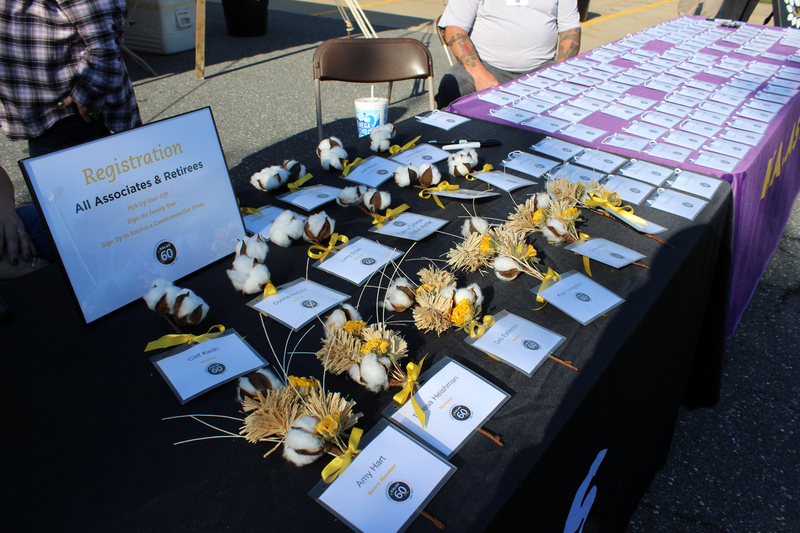 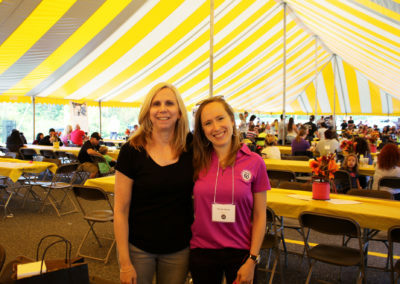 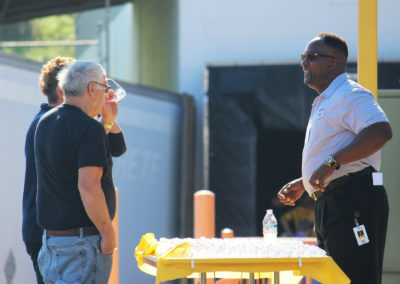 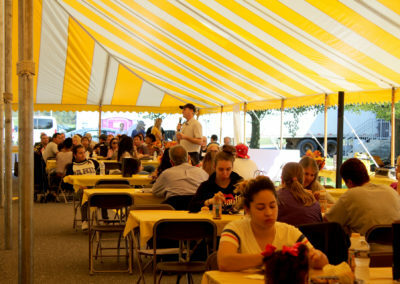 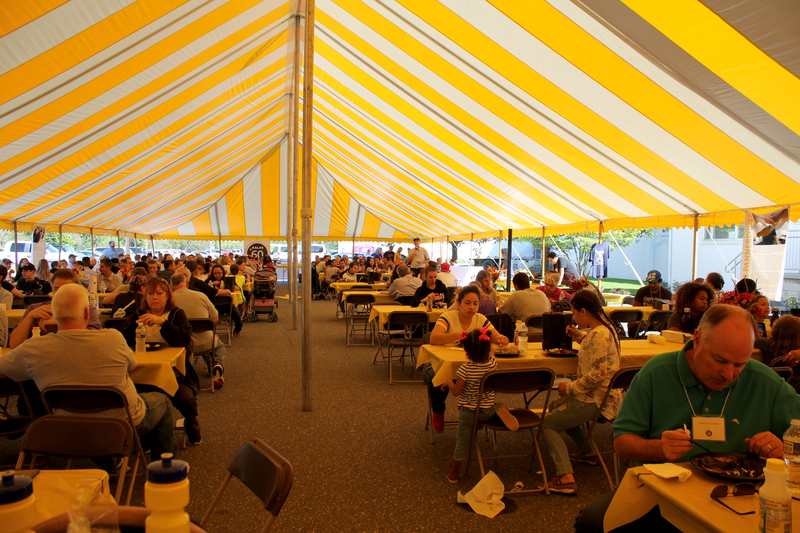 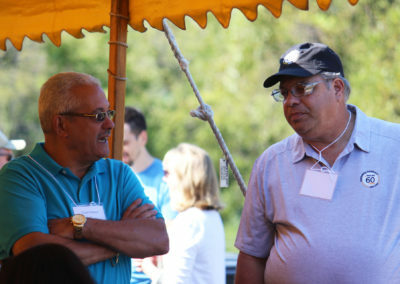 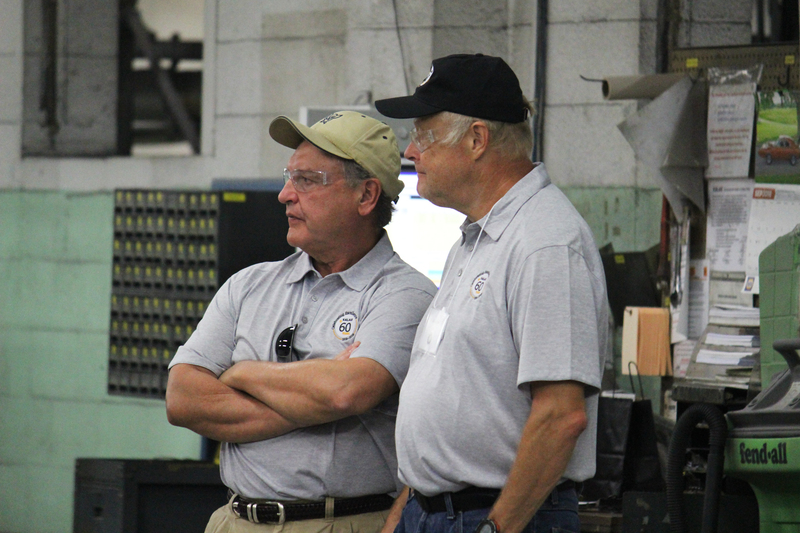 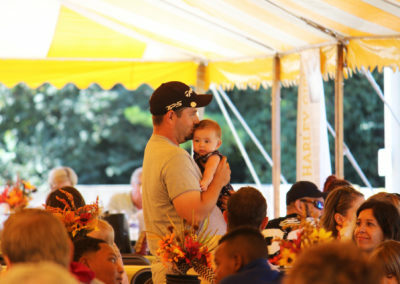 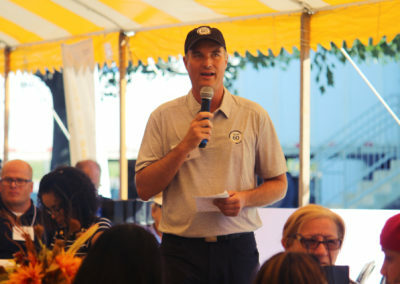 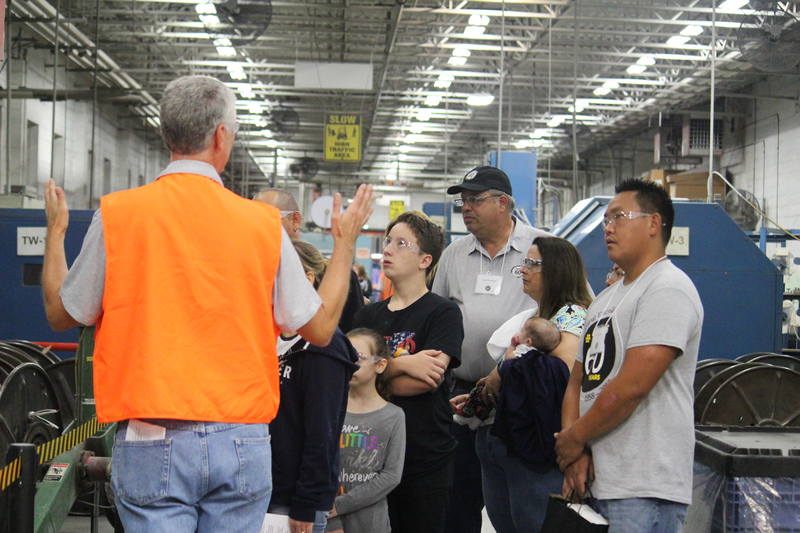 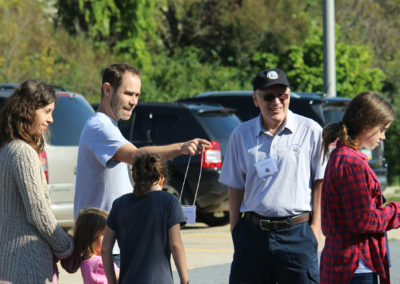 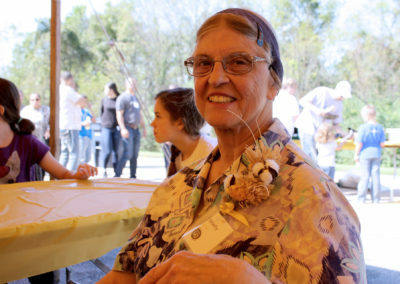 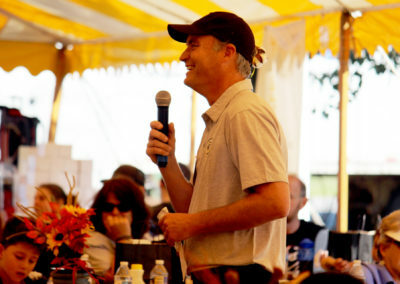 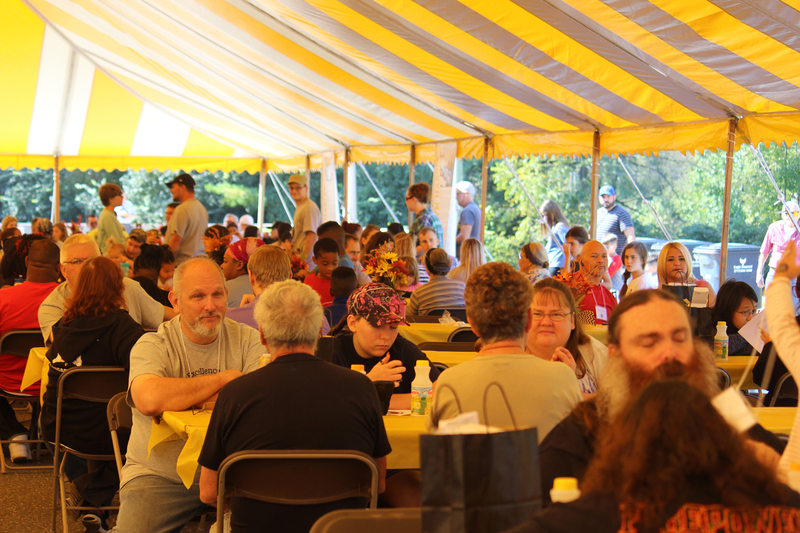 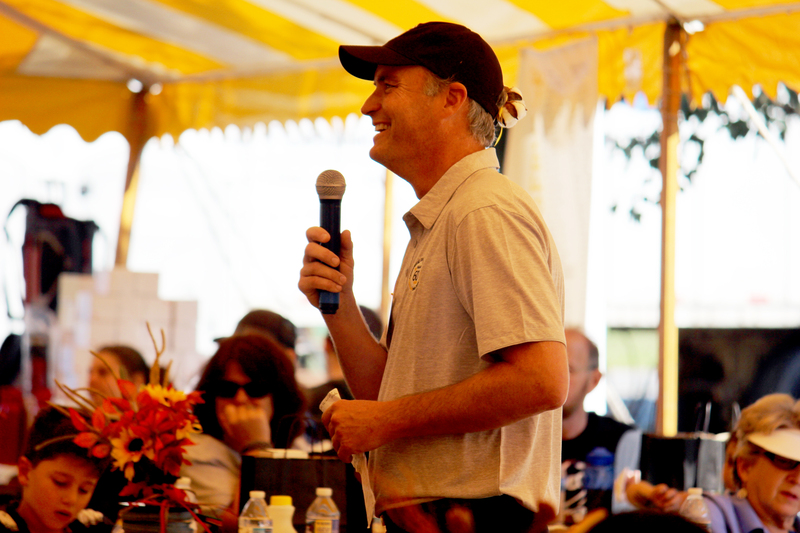 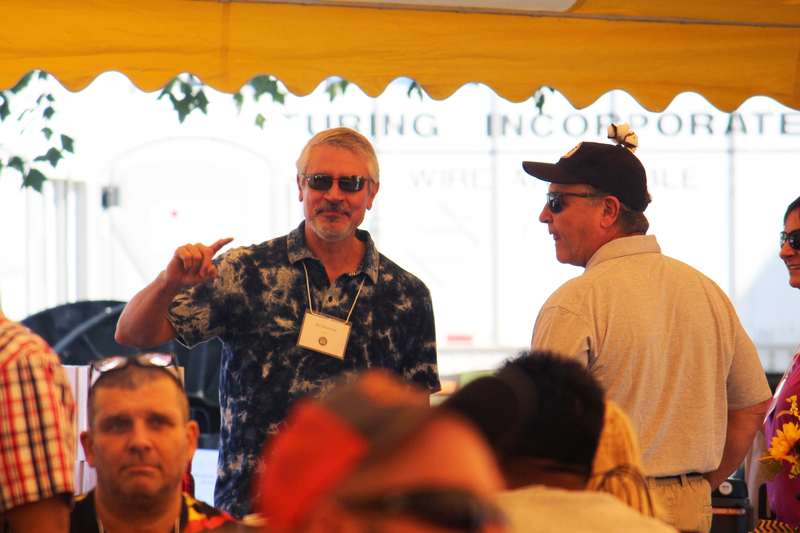 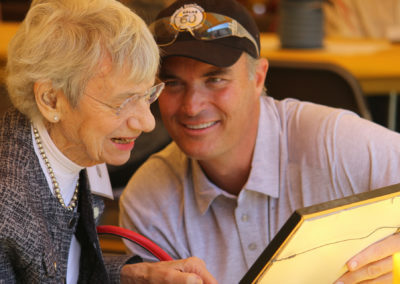 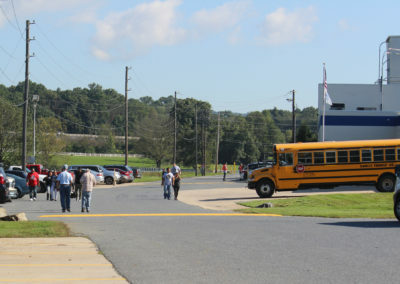 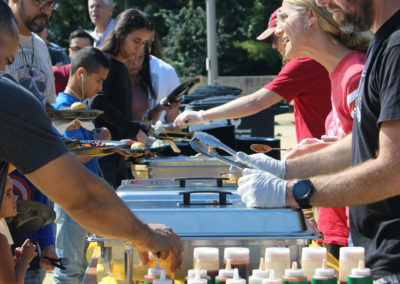 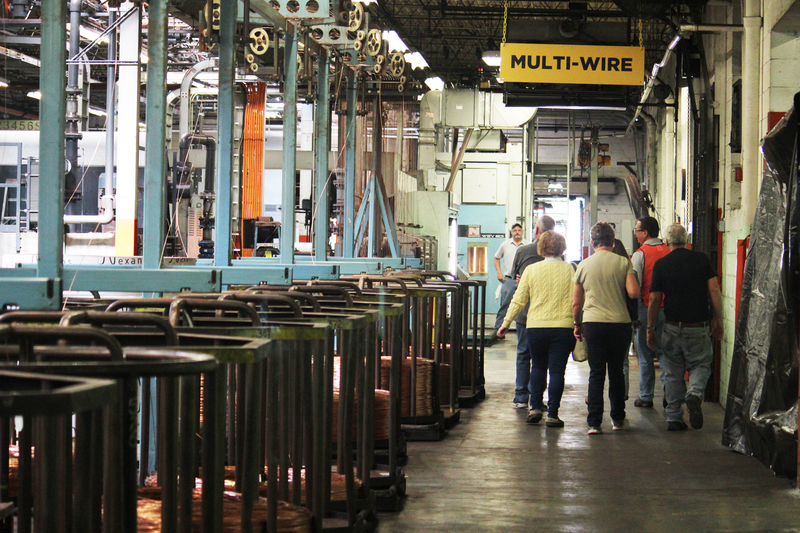 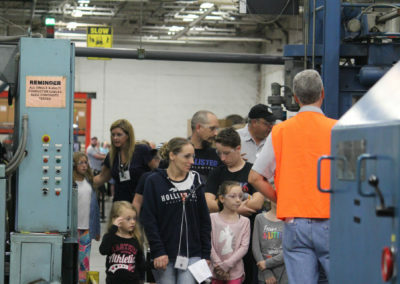 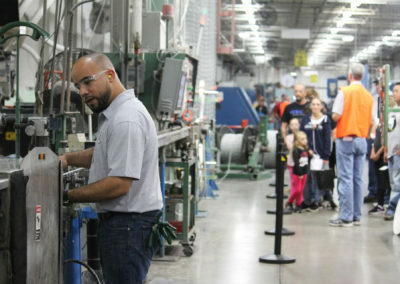 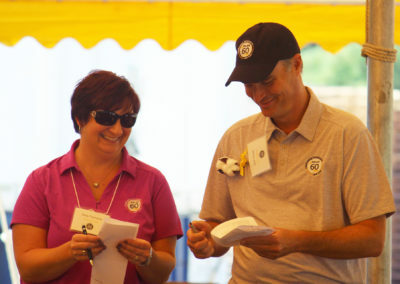 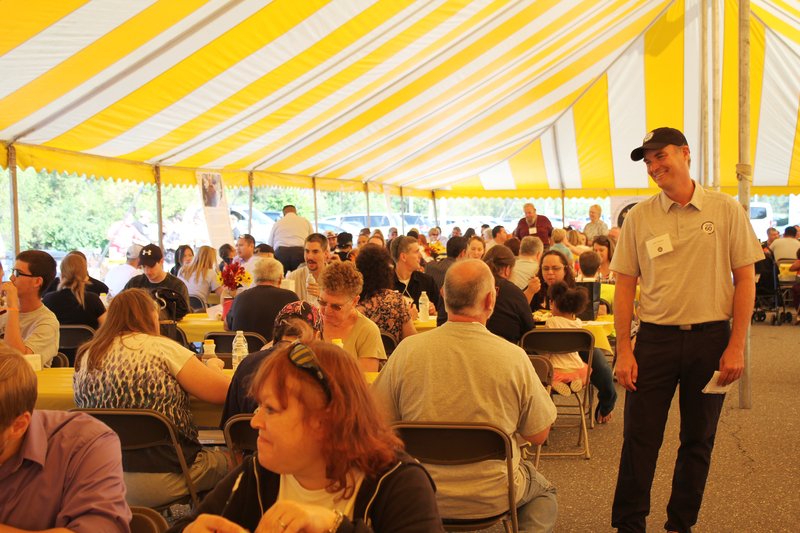 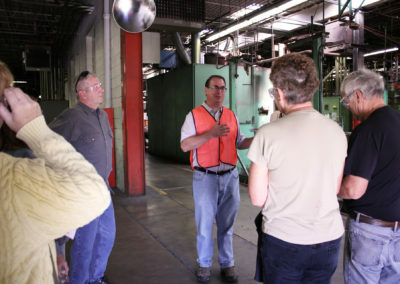 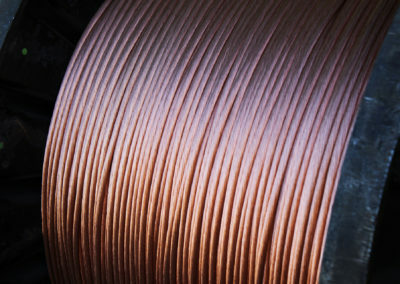 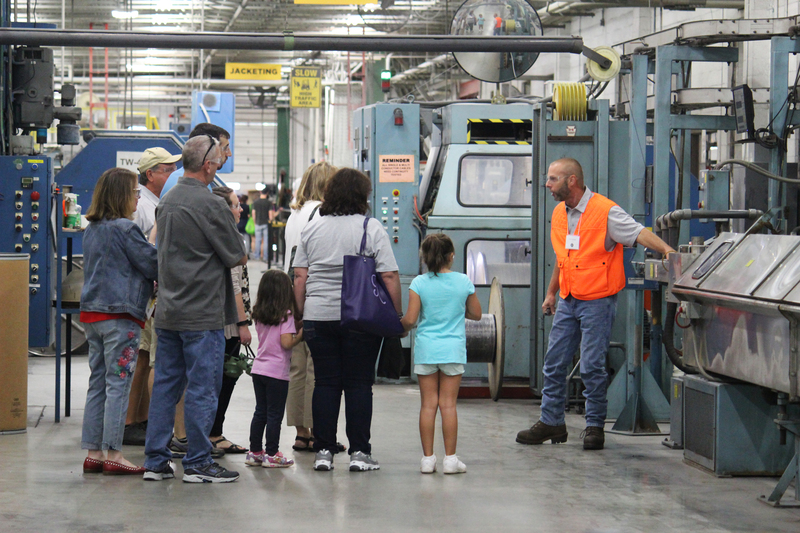 This event, held on September, 29, 2018, was special not only to commemorate six decades of manufacturing quality wire and cable products, but also because it brought four generations of families together: all of whom have been gainfully employed by an organization who is equally committed to the reinvestment of its local community. 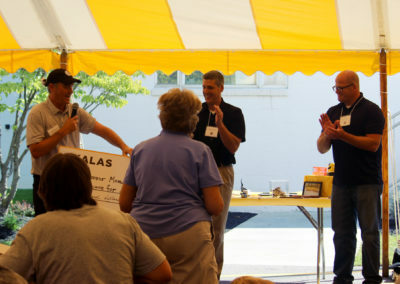 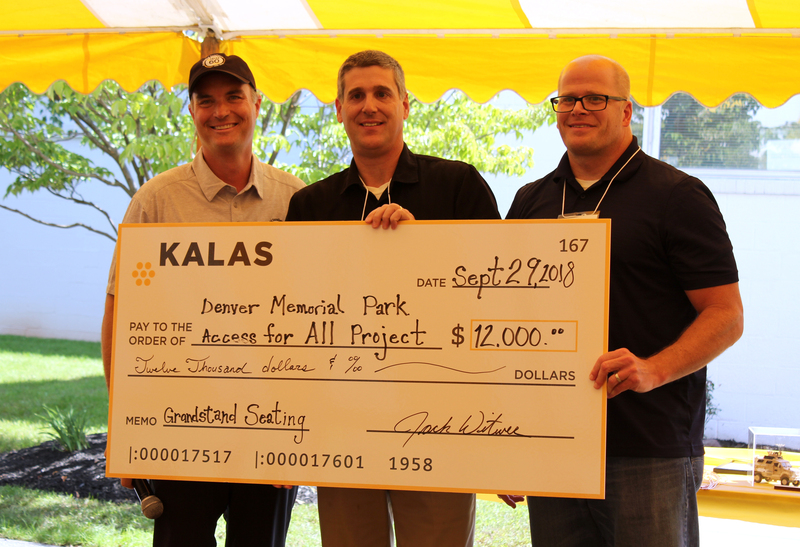 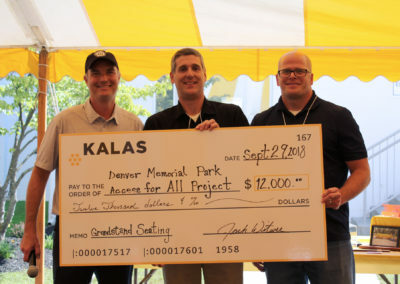 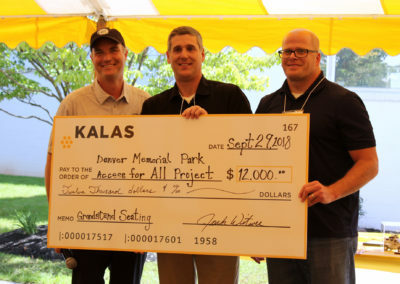 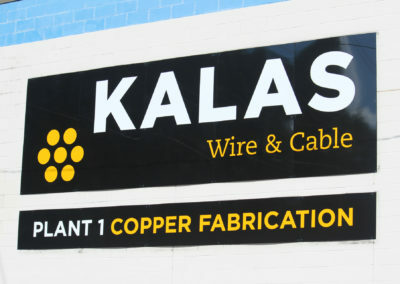 In a gesture to show gratitude to the town of Denver, Pennsylvania where our organization was founded, Kalas donated $12,000 to the Denver Memorial Park Project for the expansion of recreational facilities. 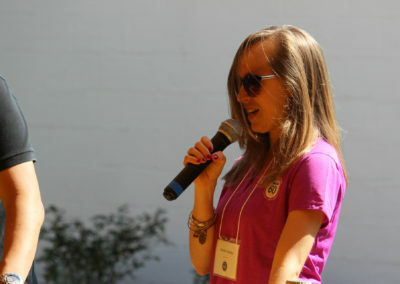 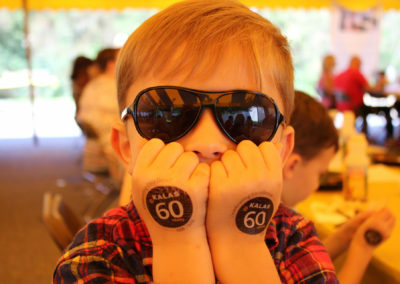 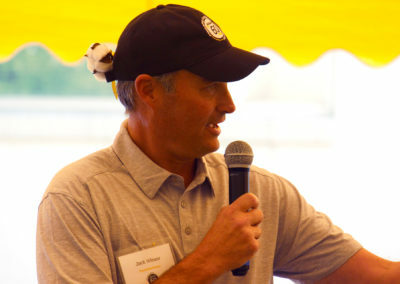 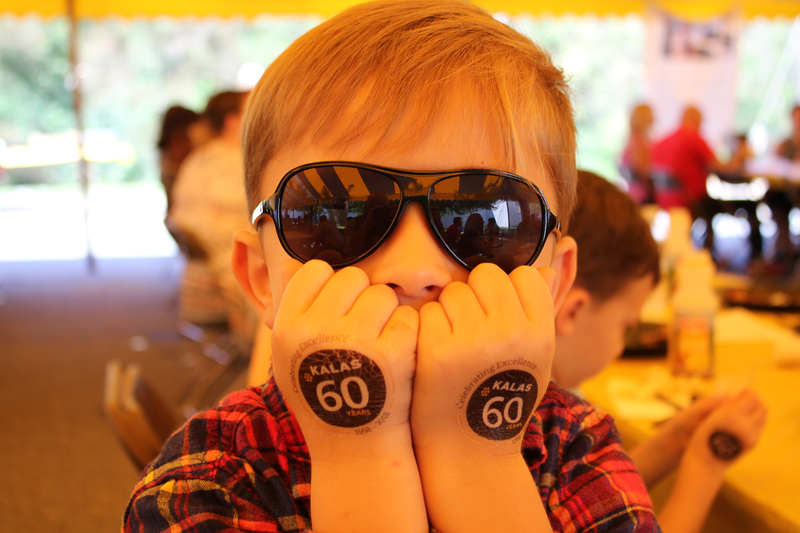 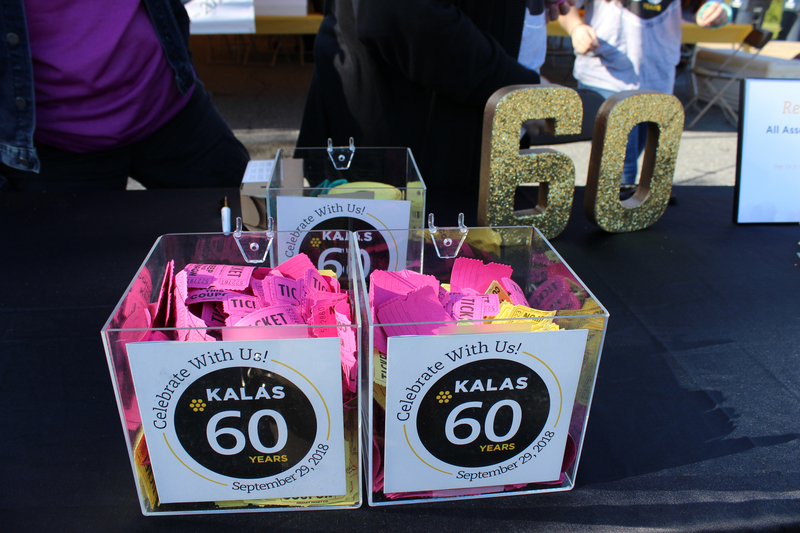 Kalas humbly thanks each of the attendees of the 60th anniversary event. 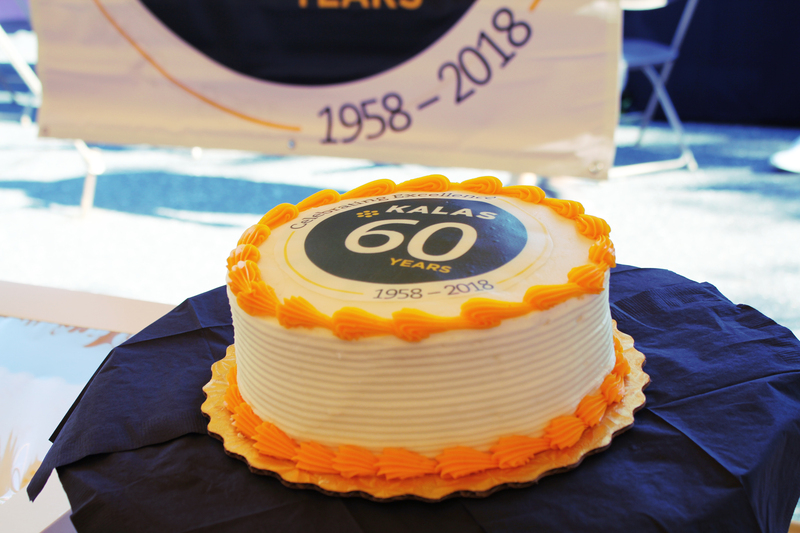 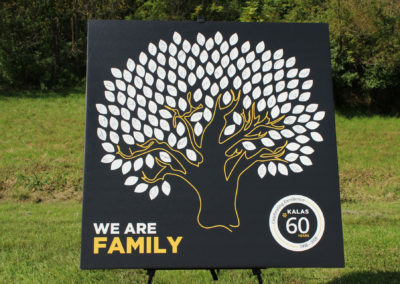 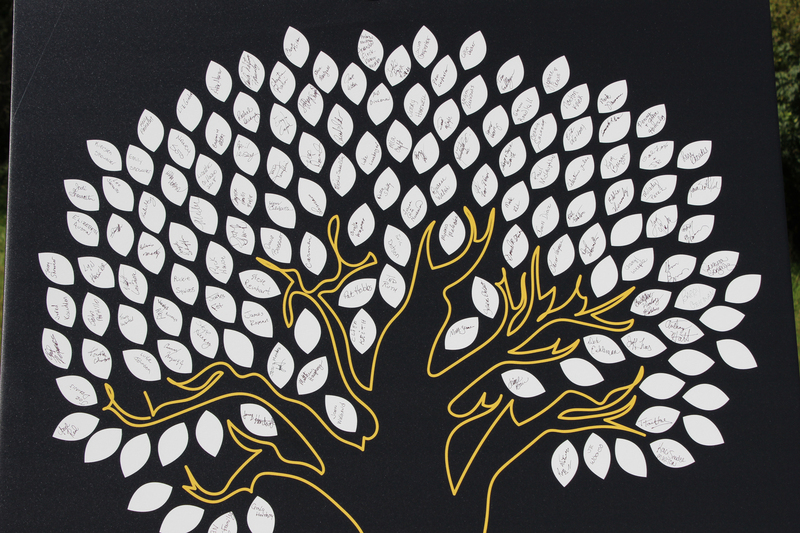 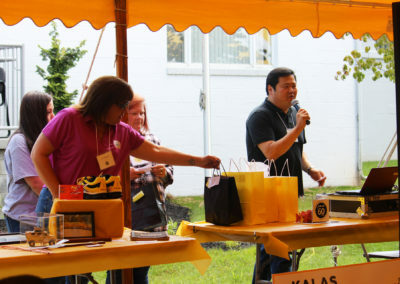 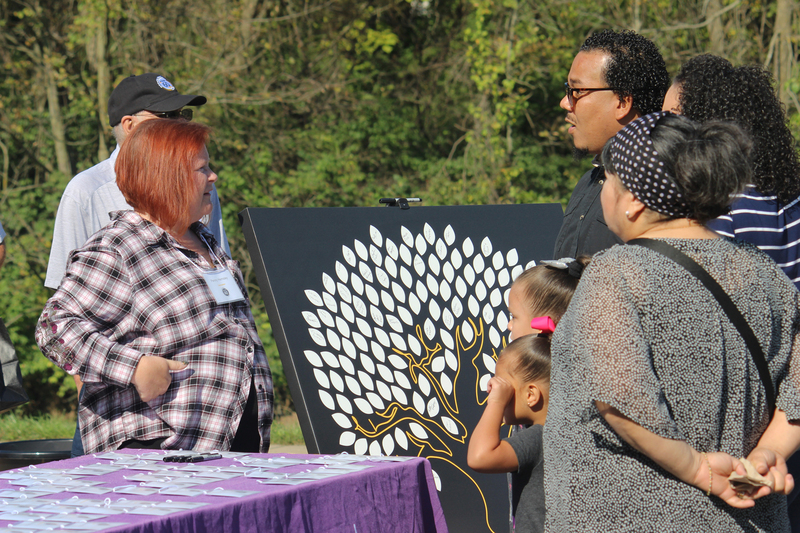 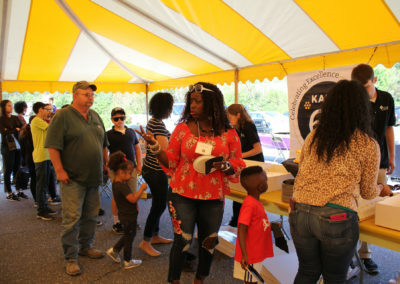 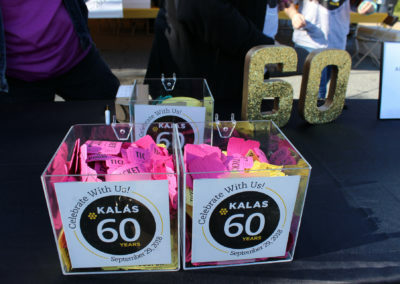 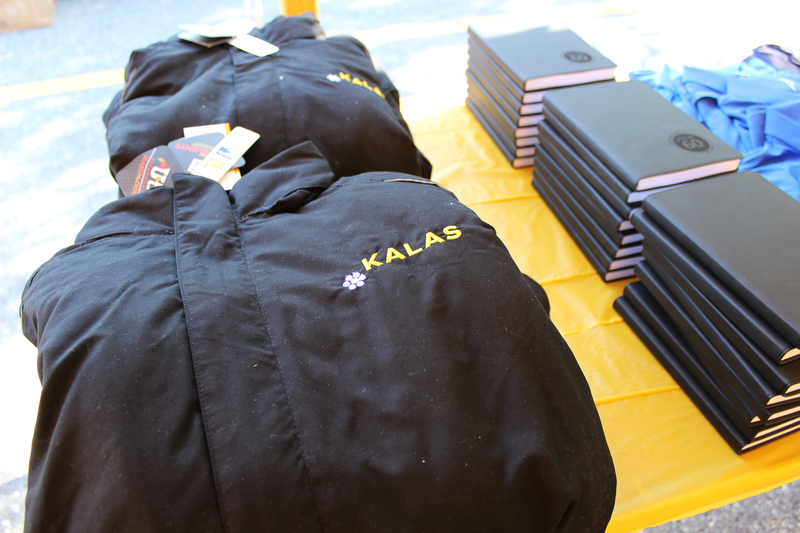 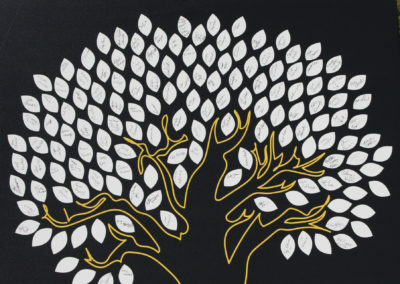 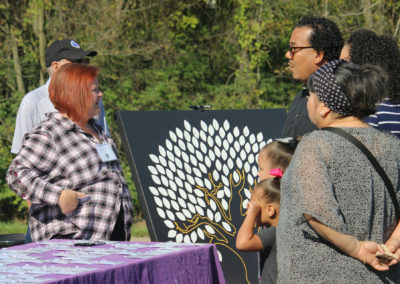 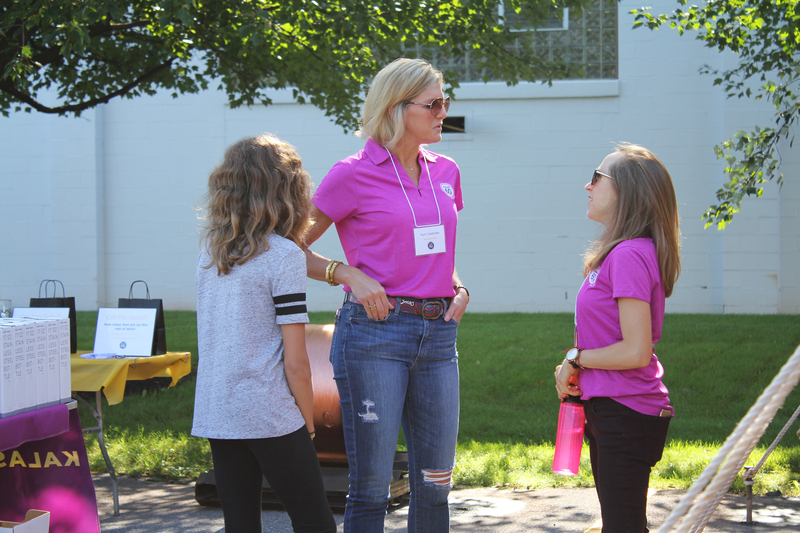 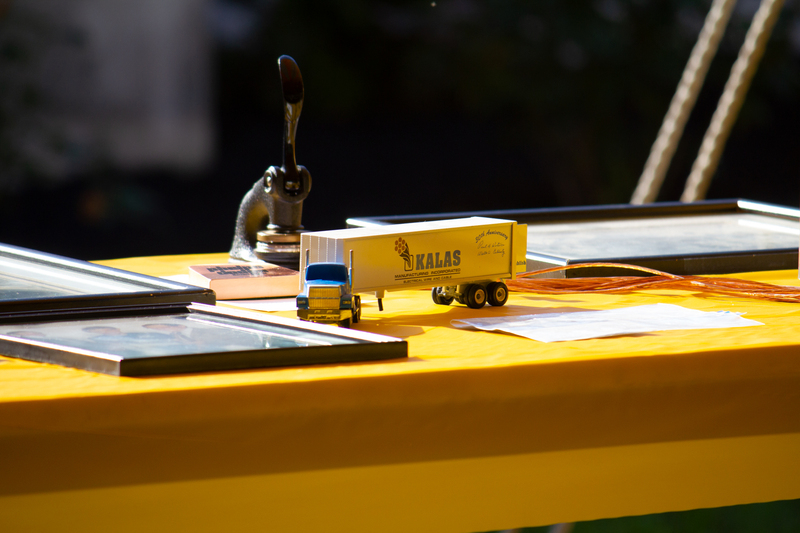 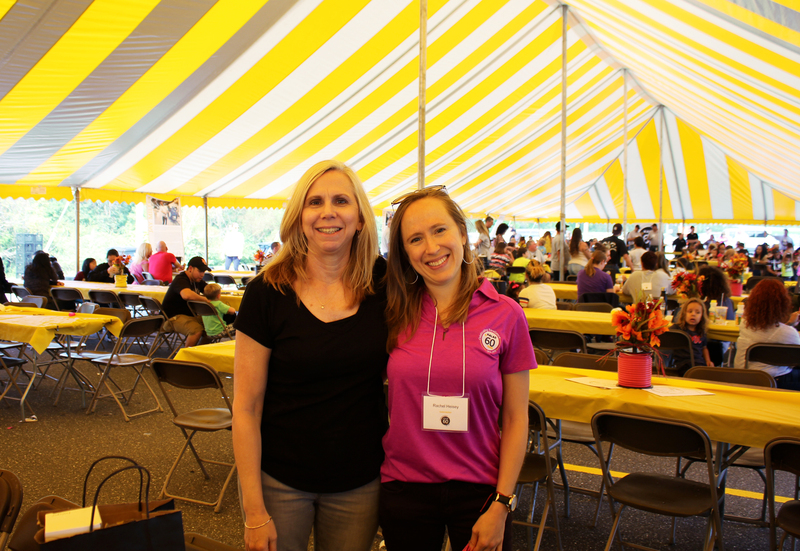 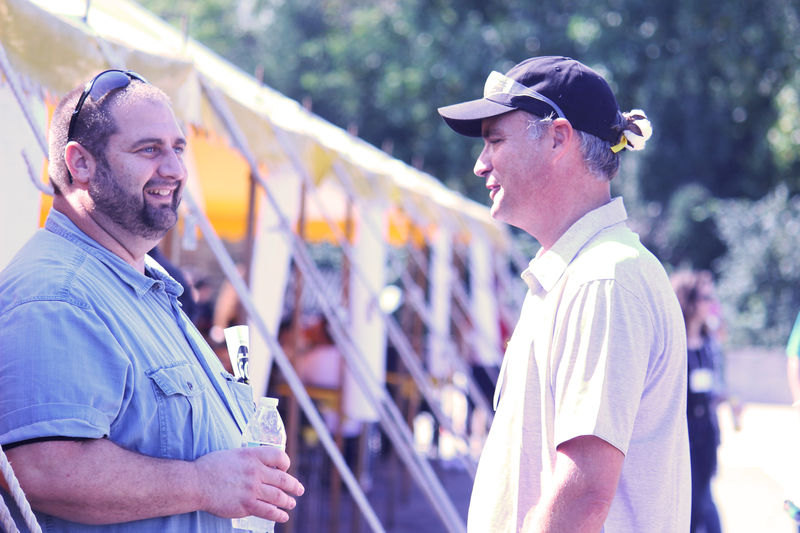 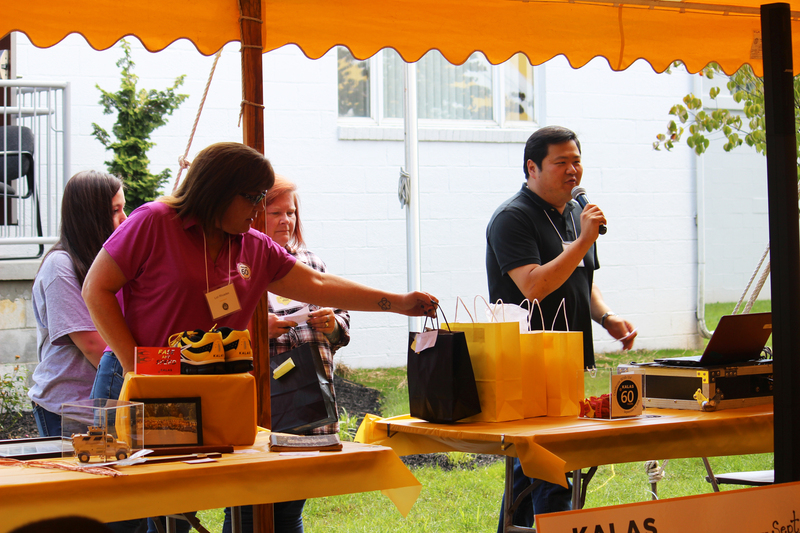 It was a great day full of community, generosity and fellowship honoring the past, celebrating the present and looking with hope to a continued bright future for the Kalas organization. 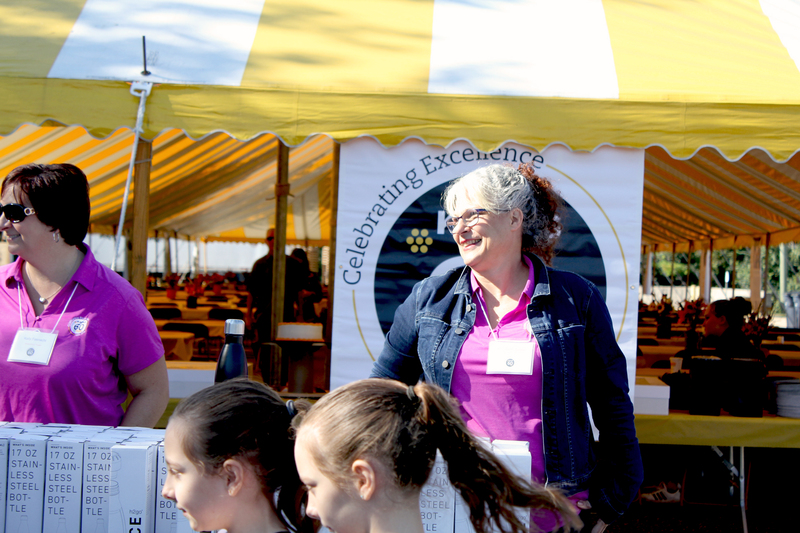 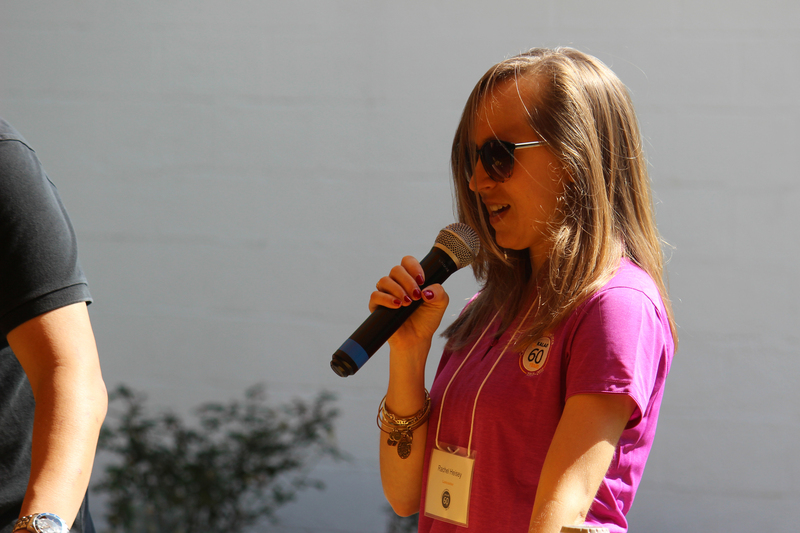 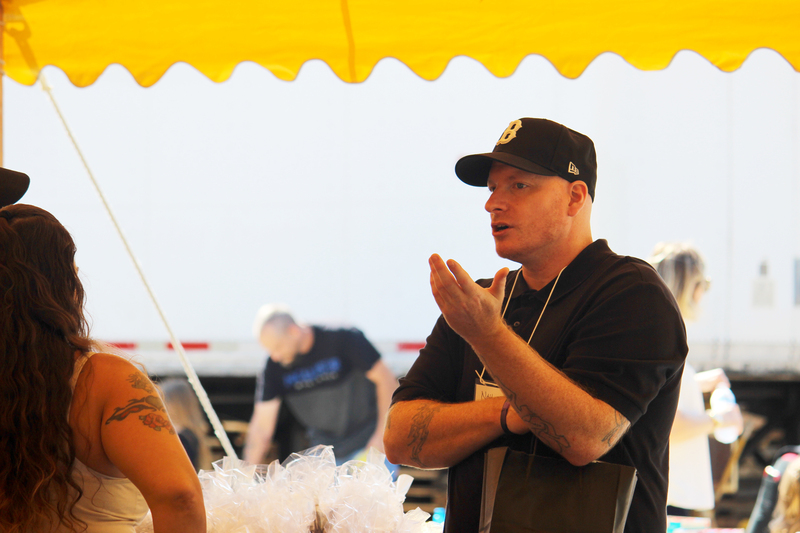 We are grateful for all of the time and effort everyone extended to make the day special and would like to extend a big THANK YOU to the staff who donated countless hours preparing and sharing their time to make the event possible for everyone to enjoy! 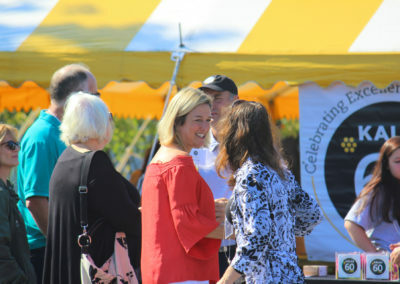 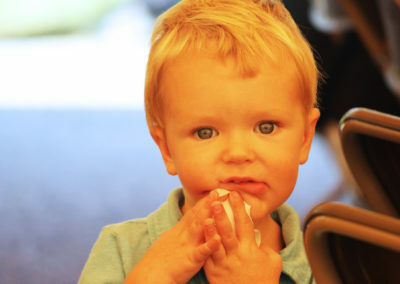 Enjoy the photo gallery from our celebration below. 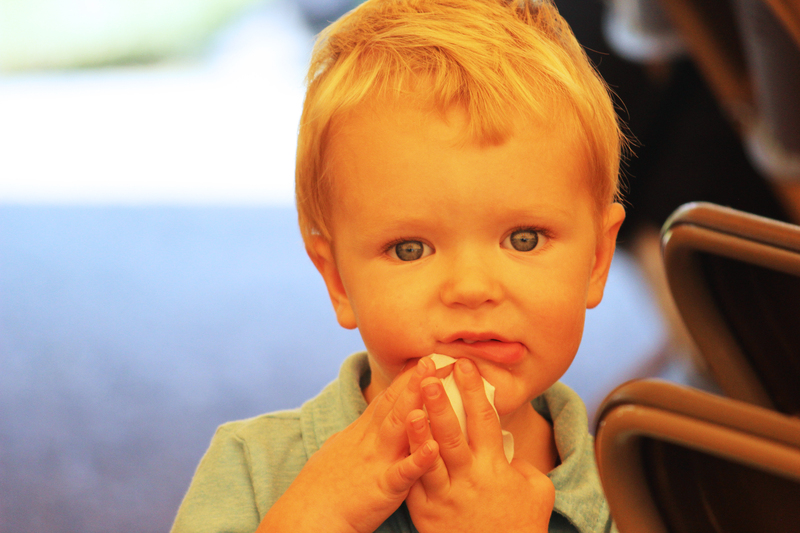 Click on any photo below to enlarge it. 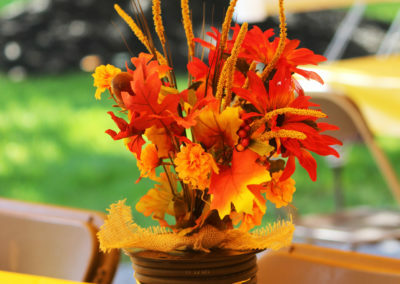 Use the arrows on the side of your screen that appear when enlarged to move to see the previous or following photos.